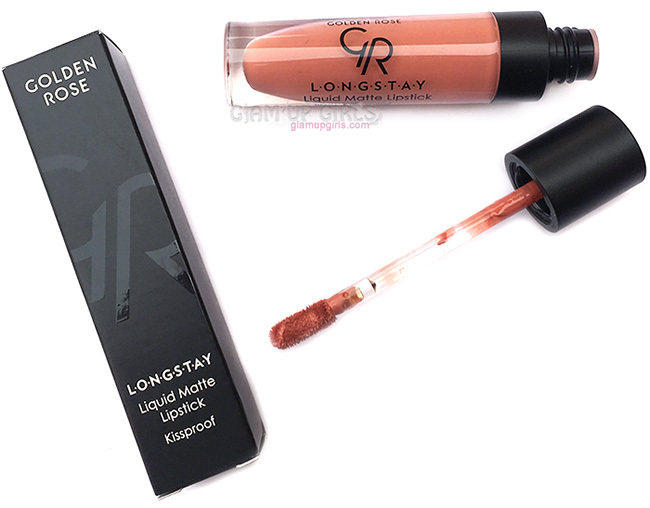 Matte Liquid lipsticks or gloss are coming like storm in makeup industry and is talk of town nowadays. 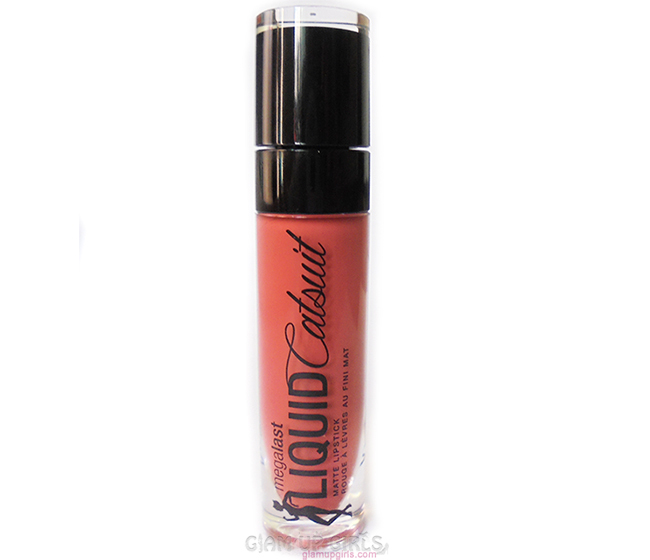 Almost all leading brands worldwide or locally are introducing their line of liquid lipsticks. 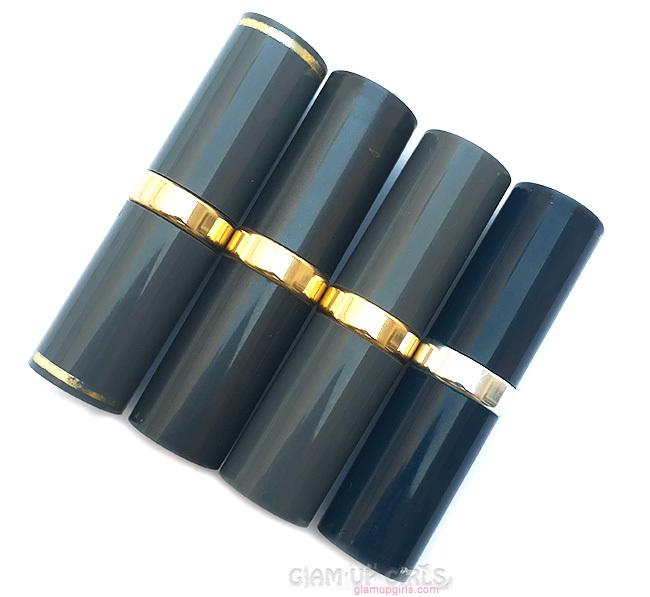 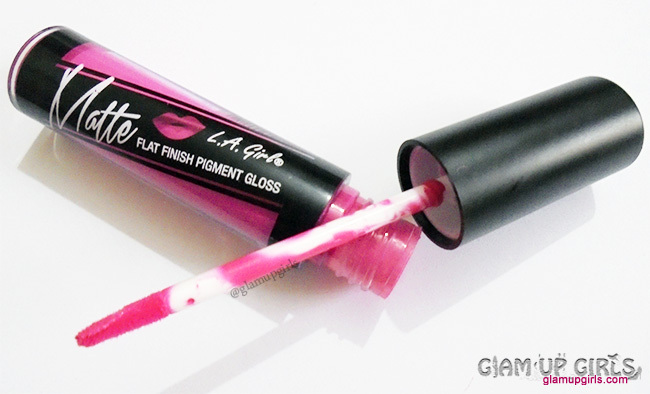 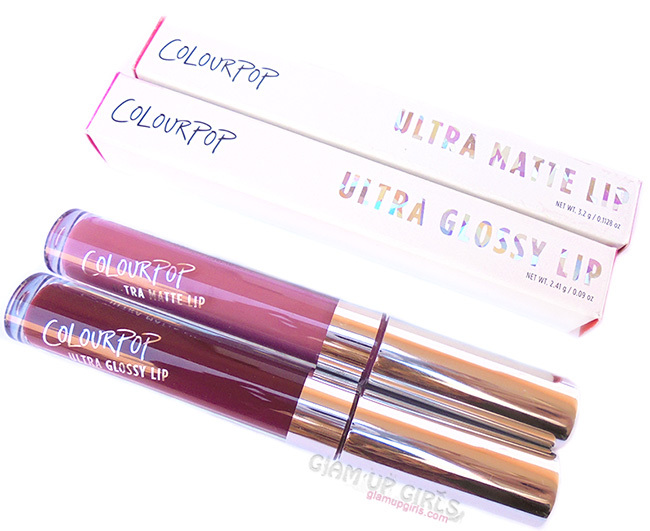 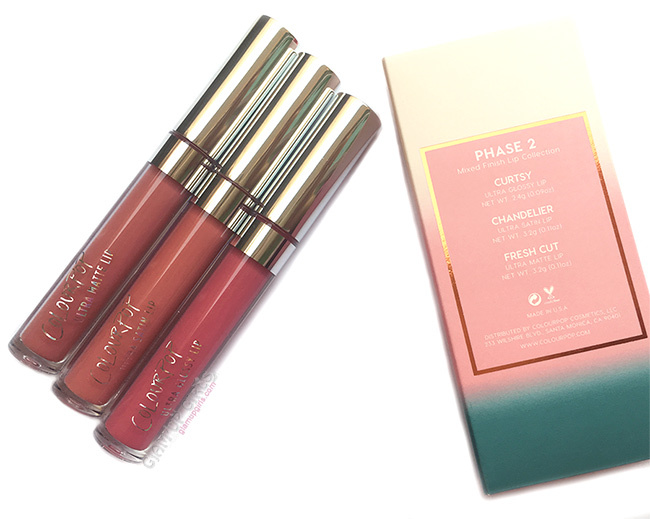 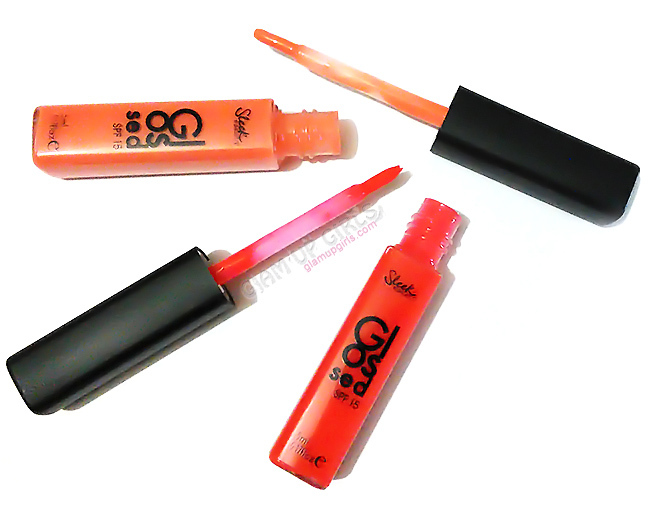 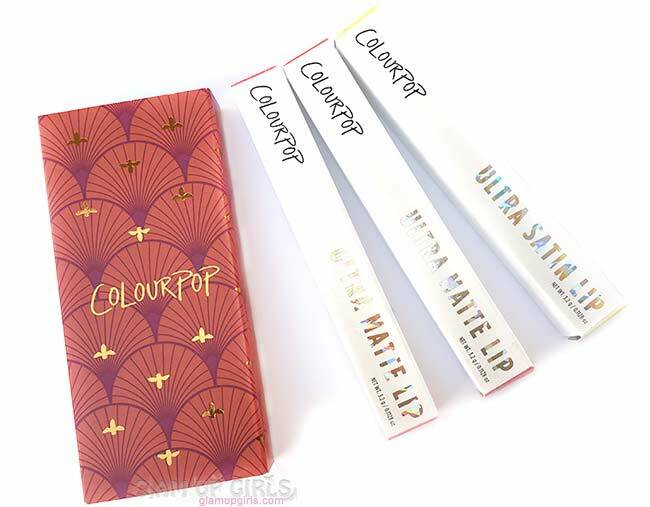 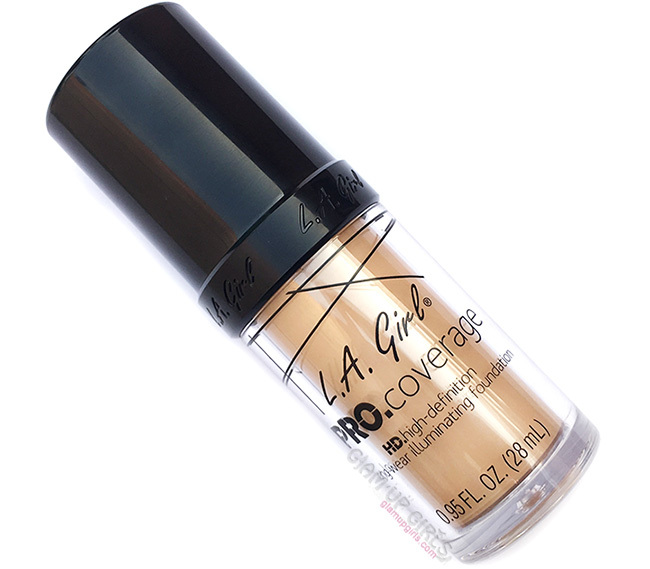 L.A Girl have also recently introduced their matte lip range called matte pigment gloss. 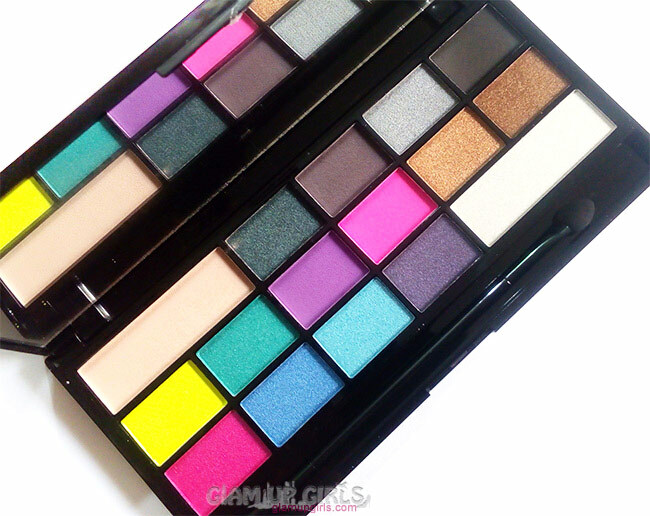 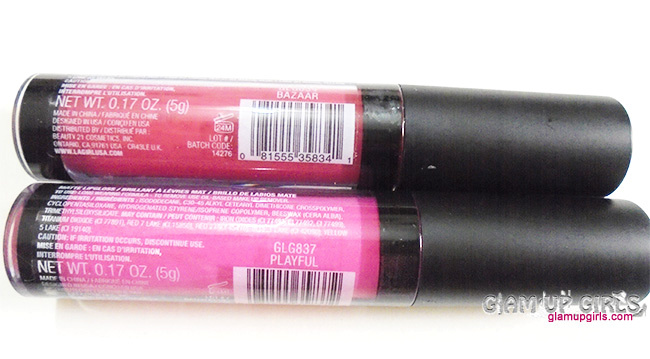 I have picked two shades from this range out of 16 called Bazar and Playful. 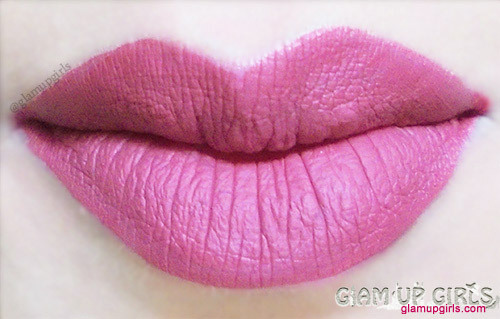 There are no reliable swatches available online so i have picked these shades just on mare guess and result went 50 50. 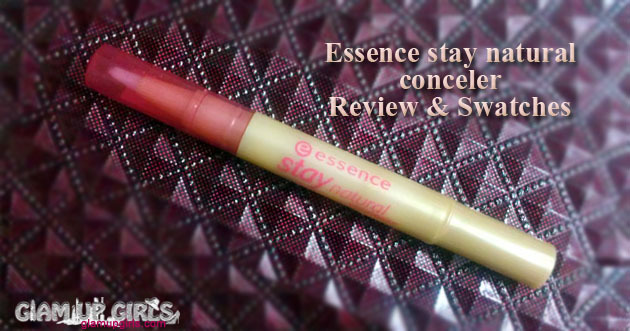 In today's post i will share my thoughts on how they performed for me. 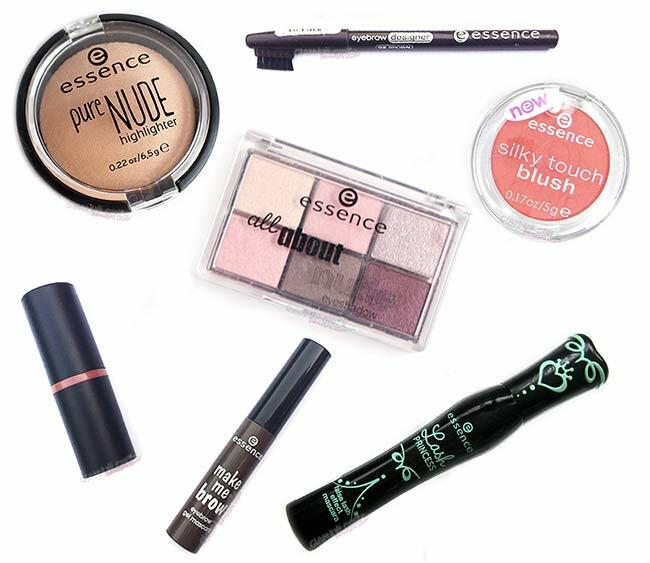 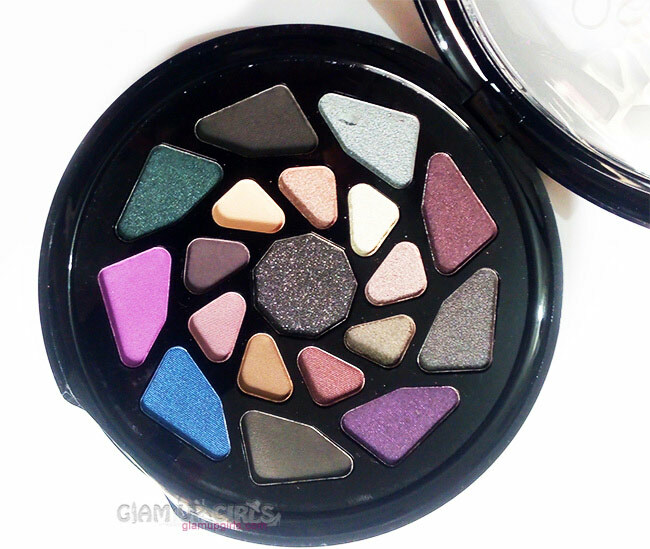 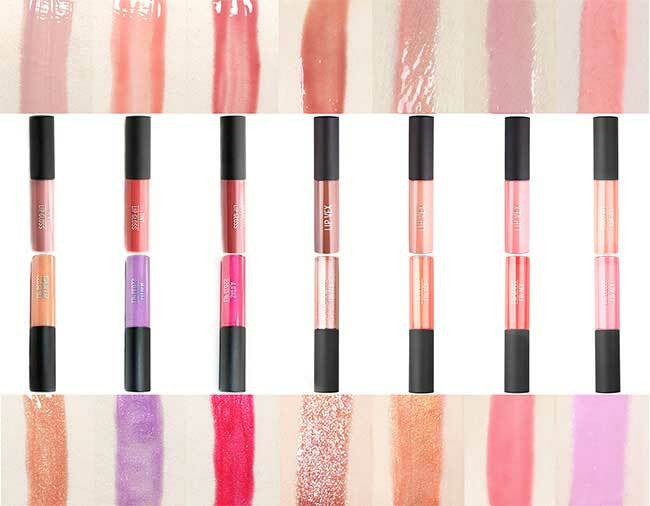 These 16 bold shades provide rich, intense color in a flat finish for all day wear. 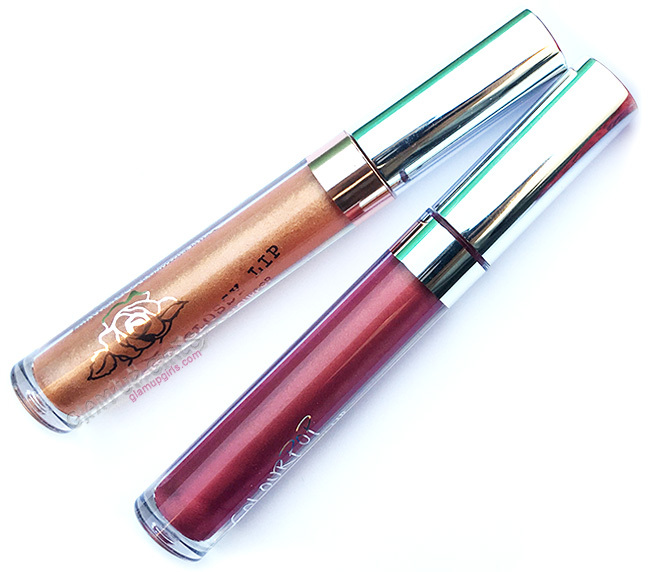 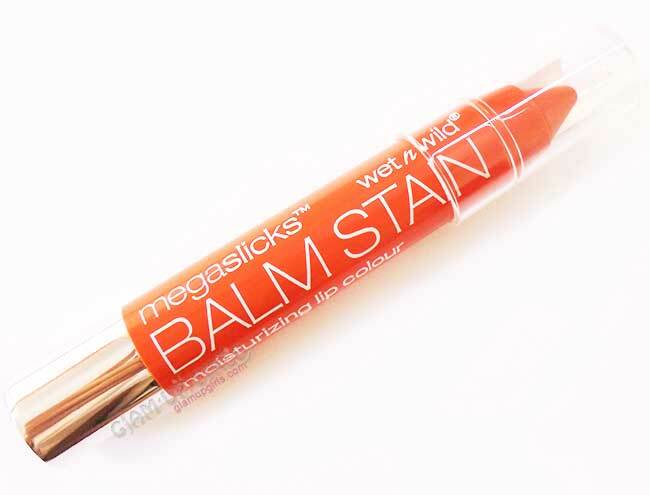 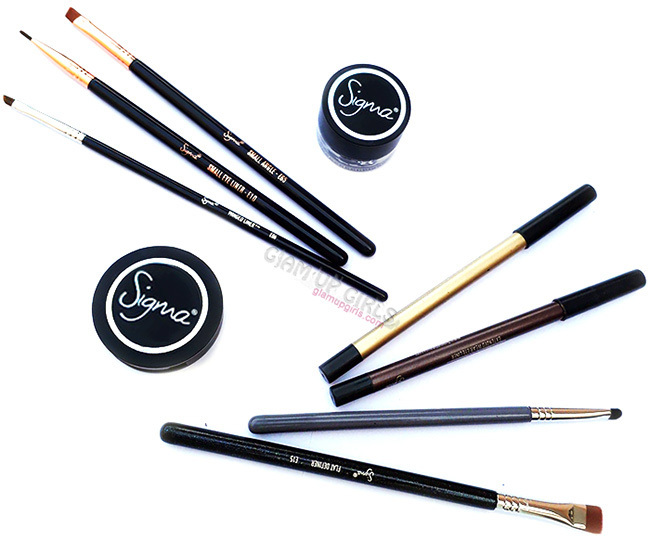 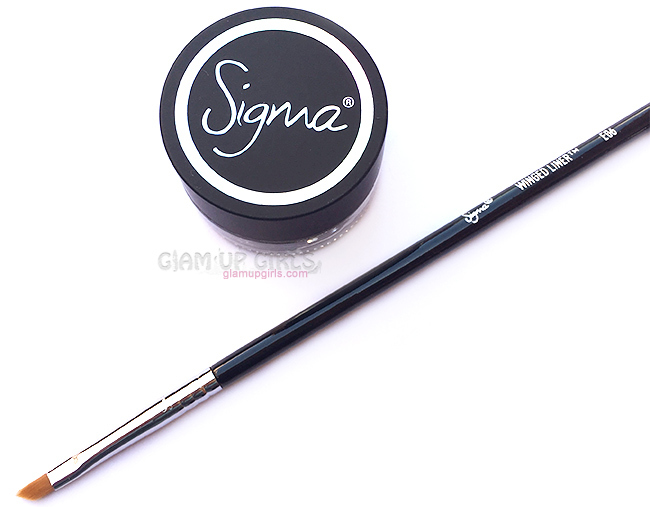 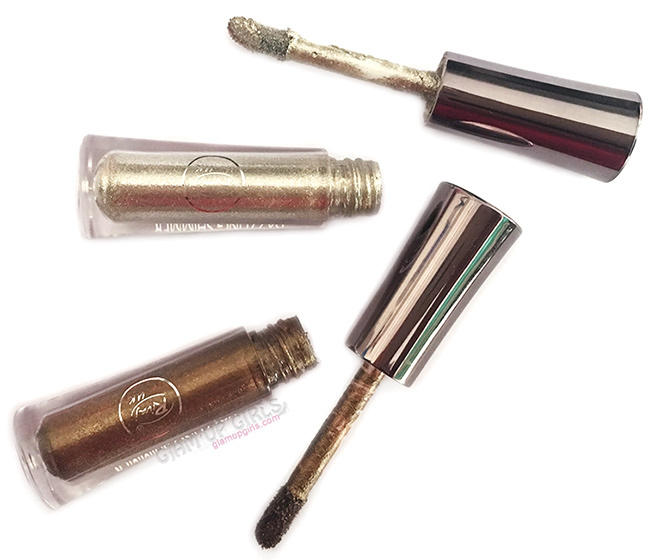 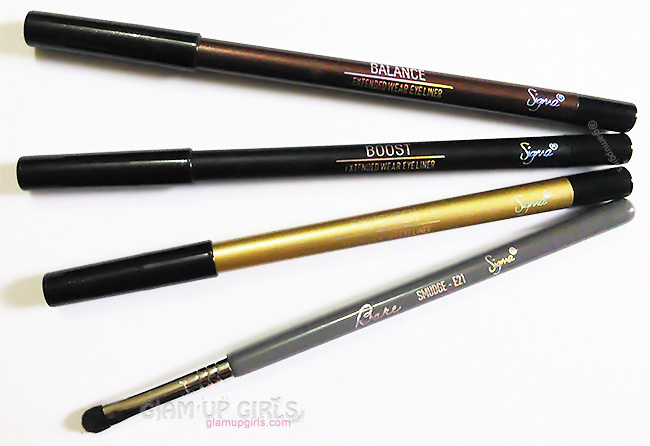 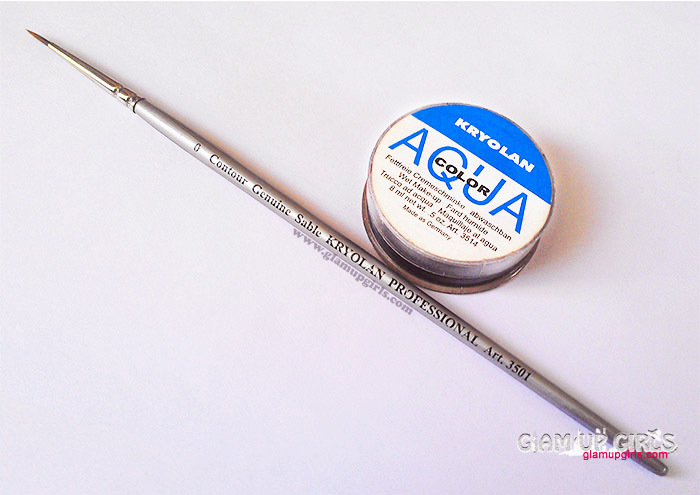 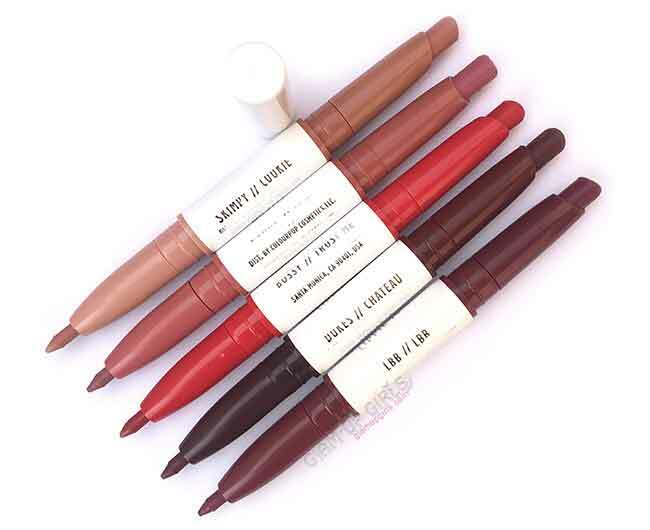 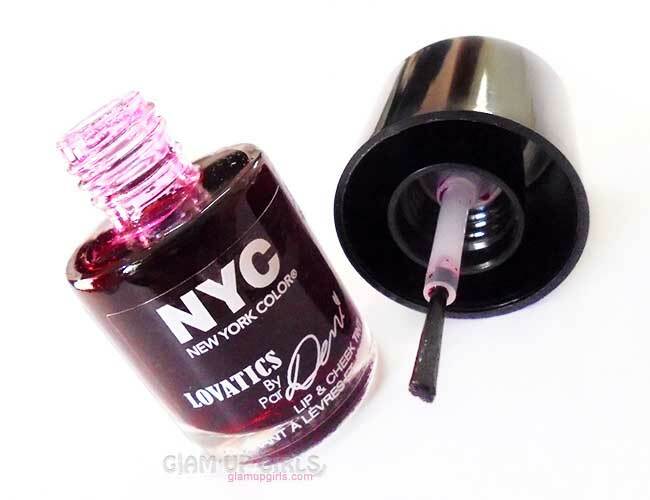 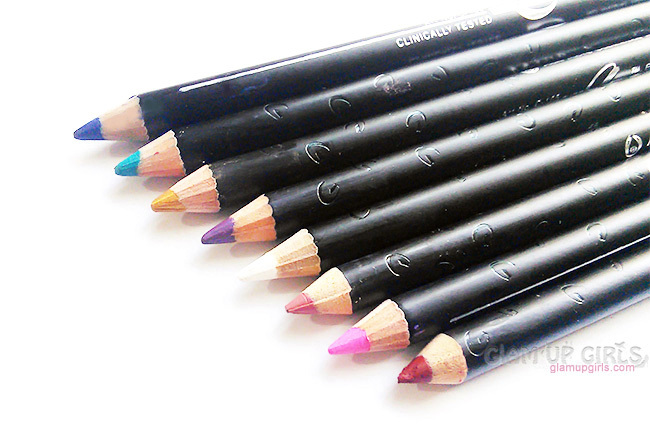 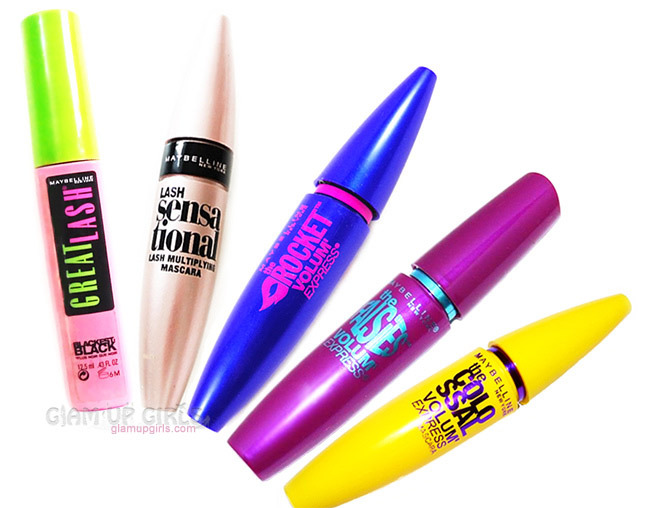 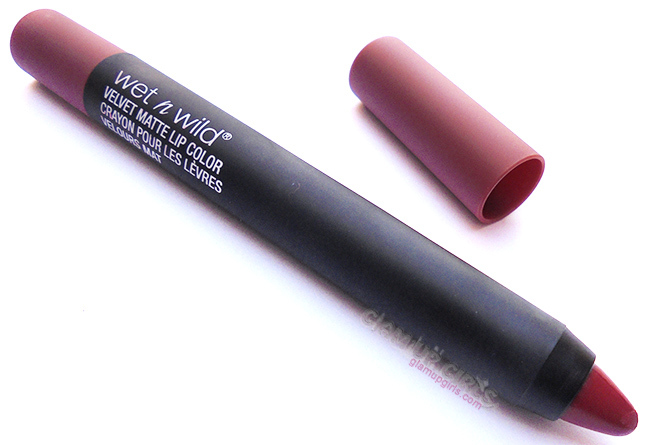 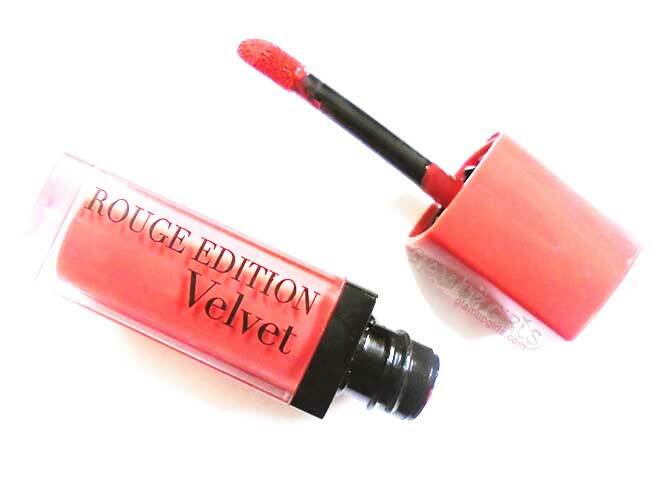 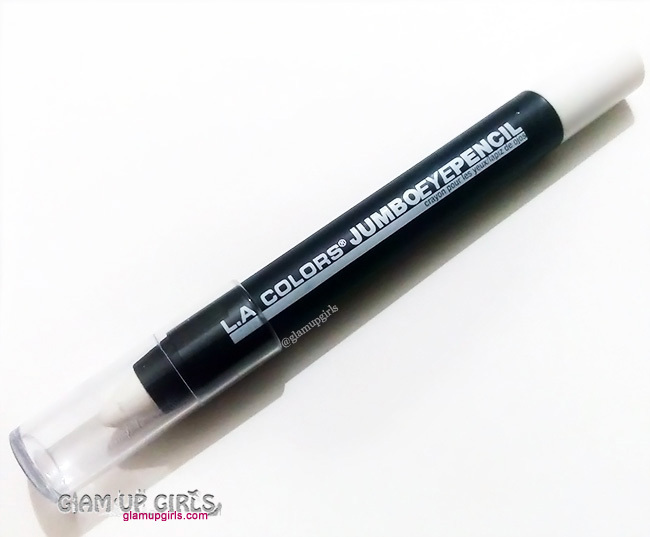 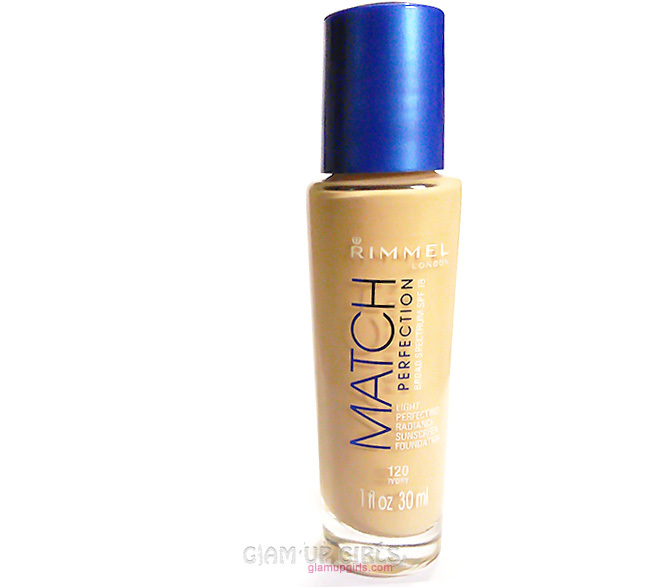 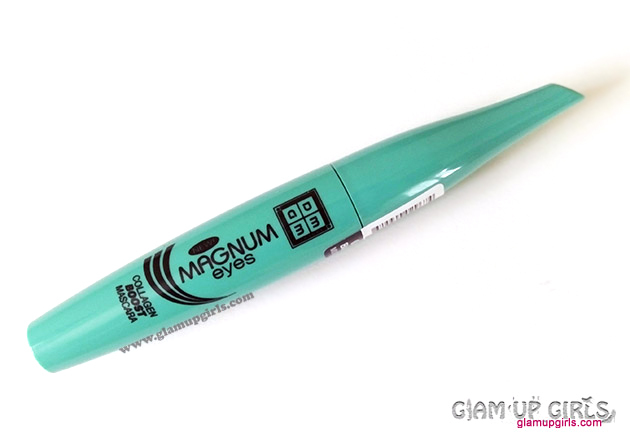 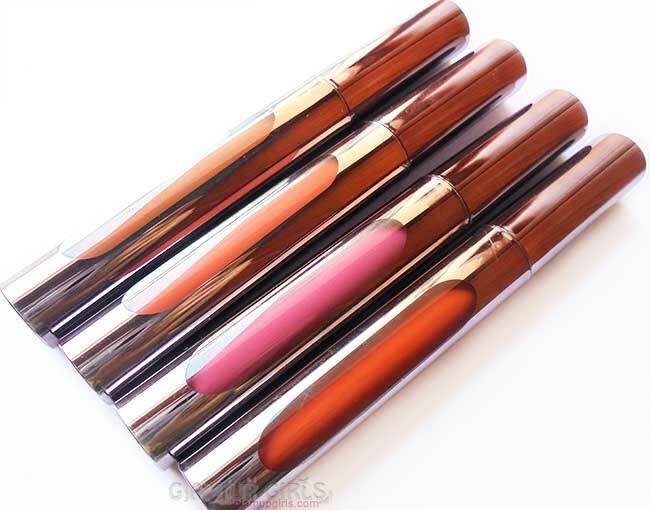 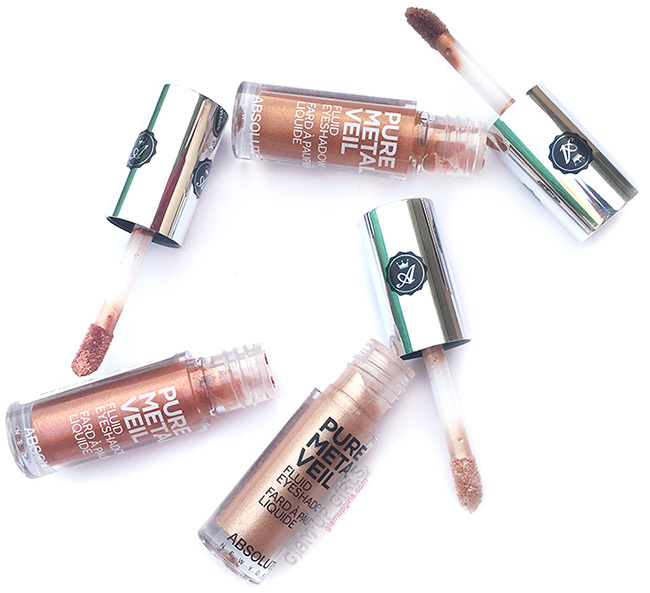 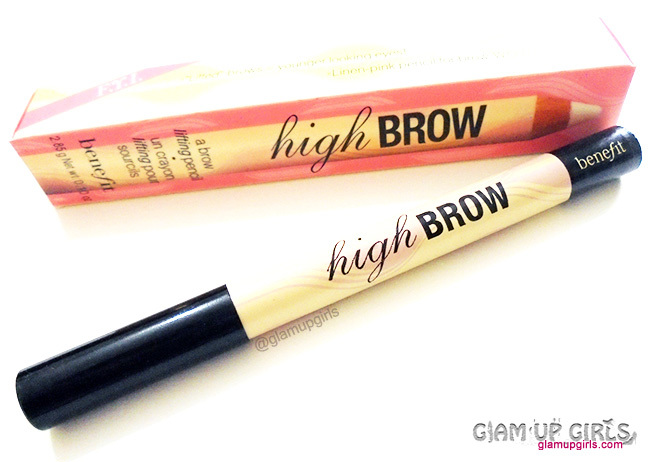 The long wearing formula goes on as a high pigmented liquid and dries to a flat matte finish. 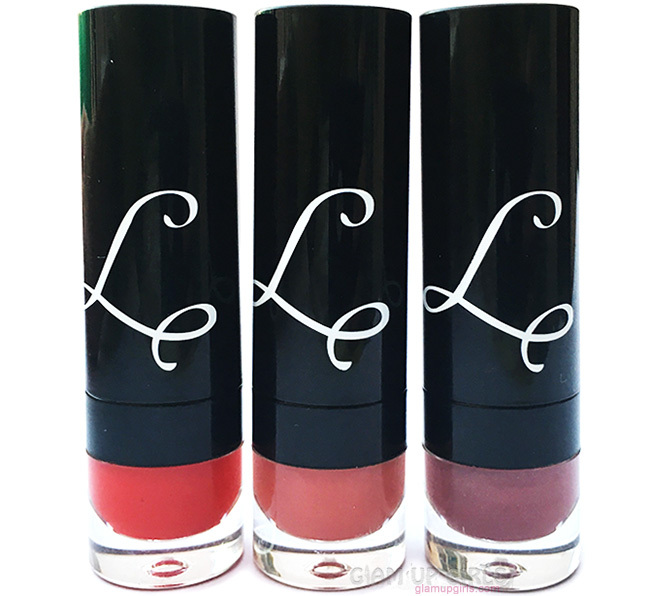 Leaving lips colored in gorgeous velvety perfection that last and lasts. 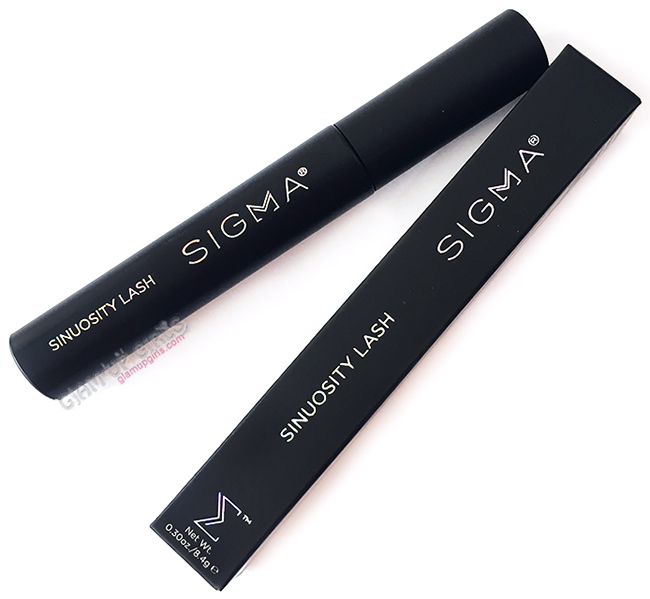 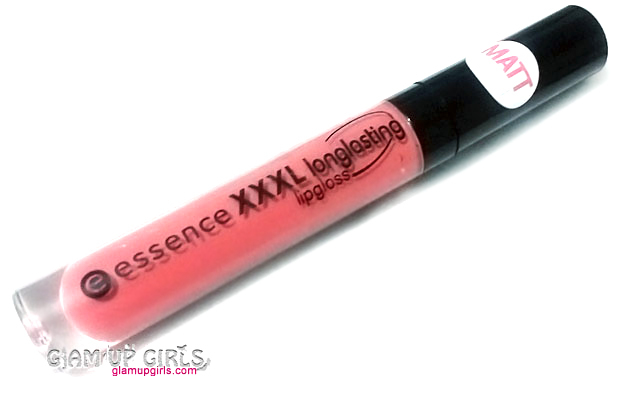 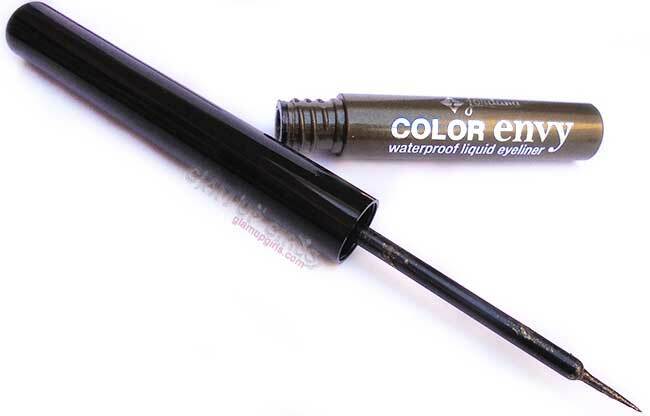 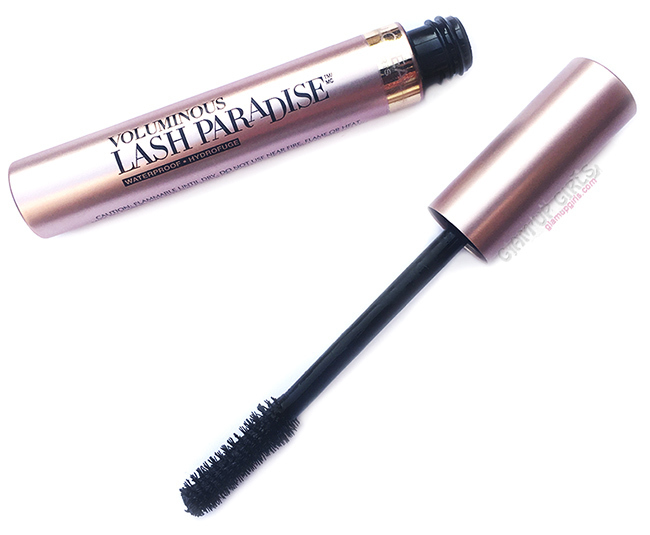 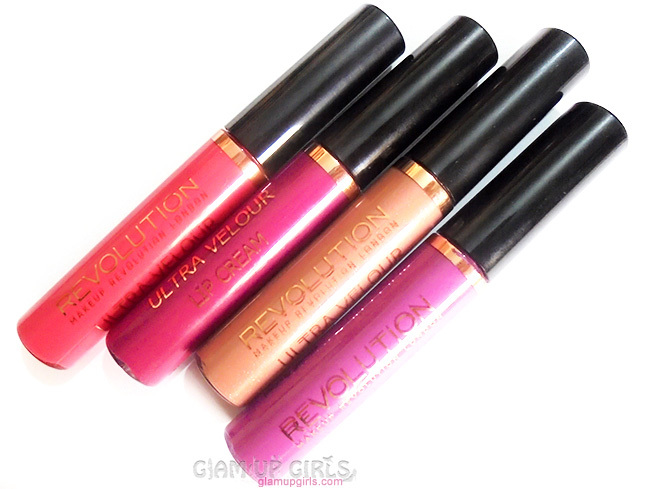 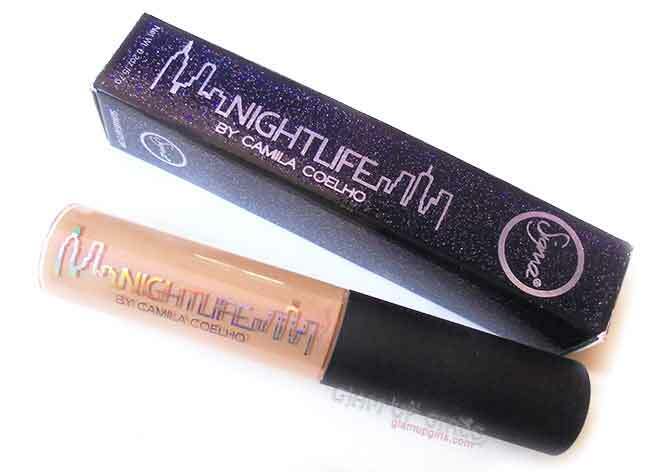 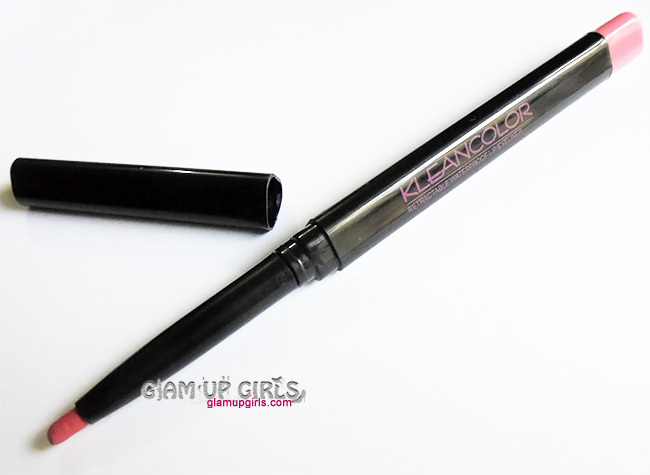 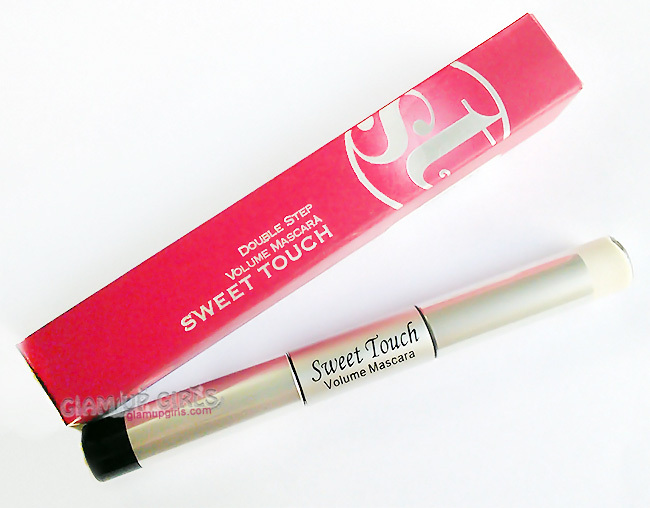 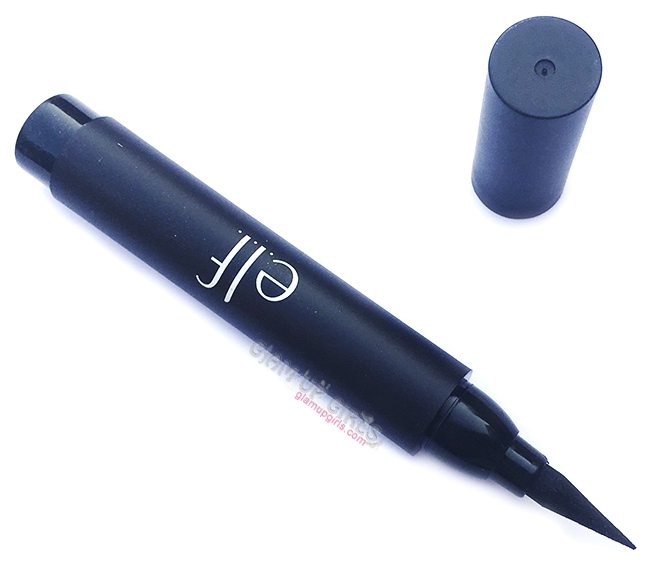 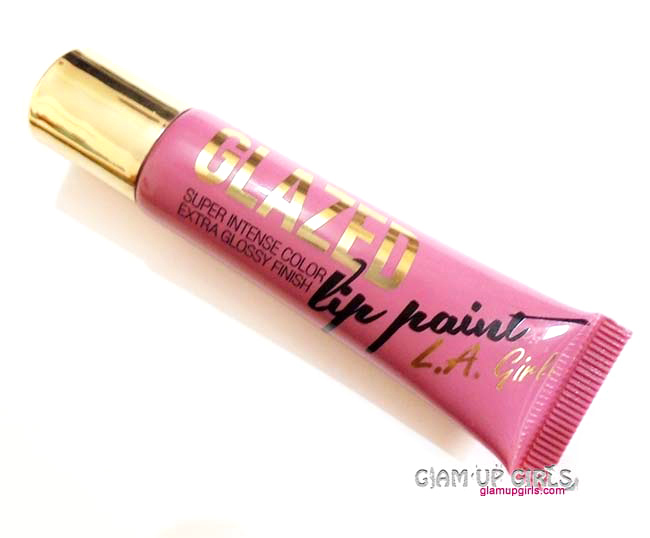 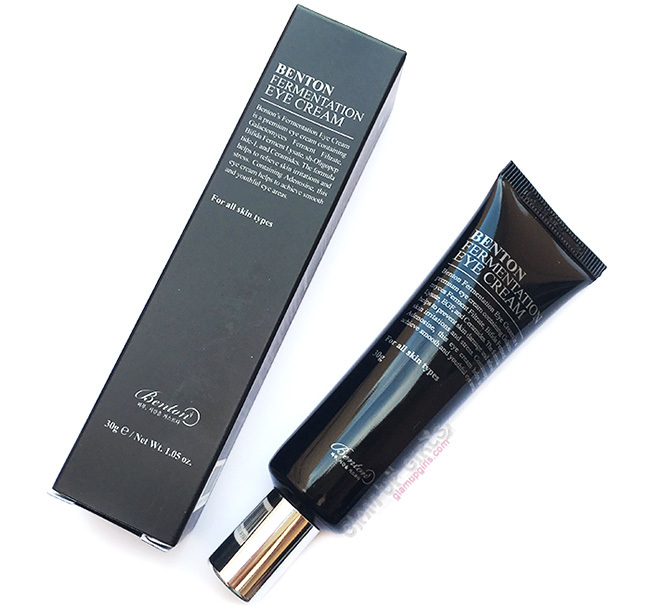 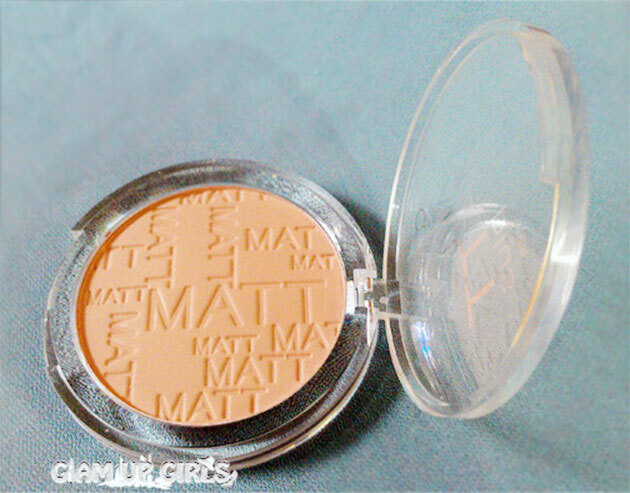 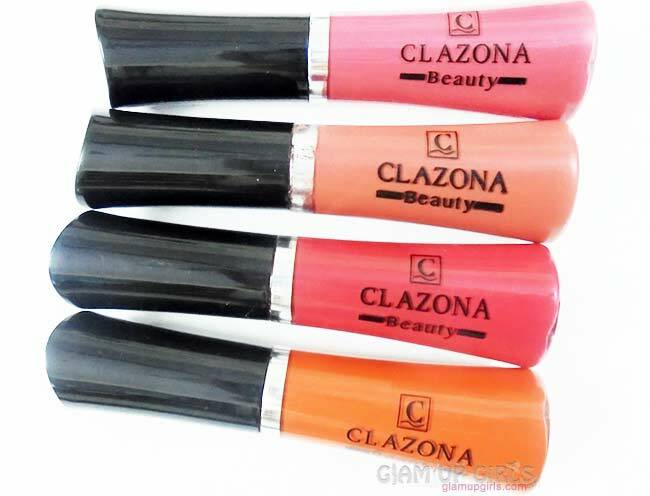 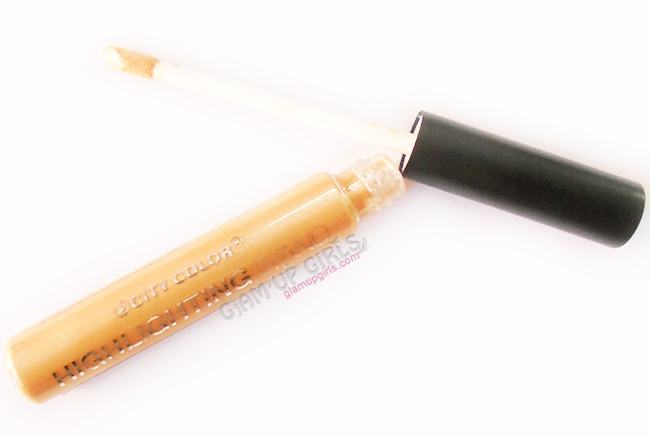 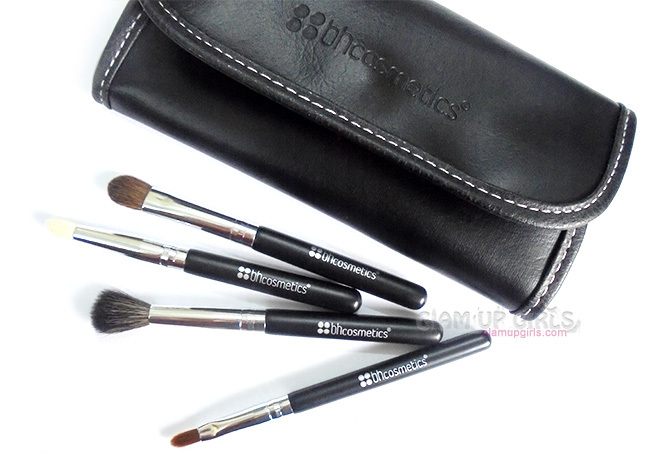 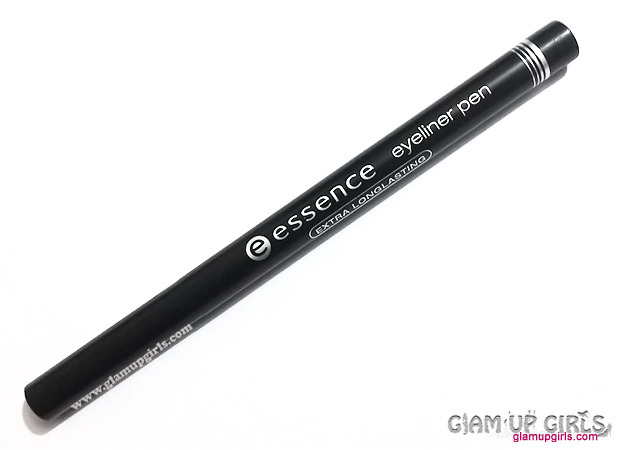 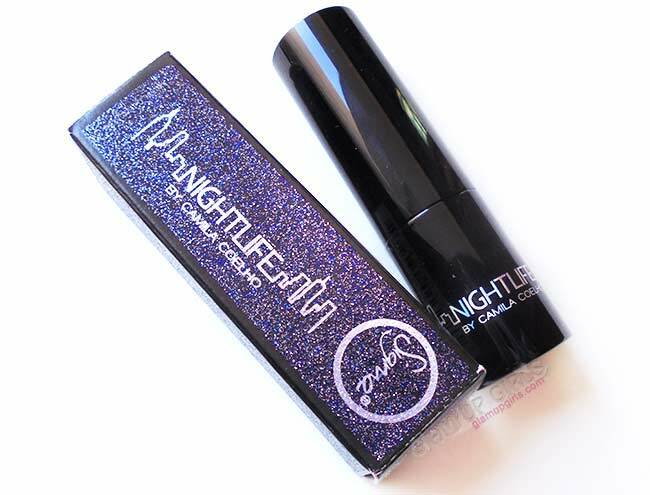 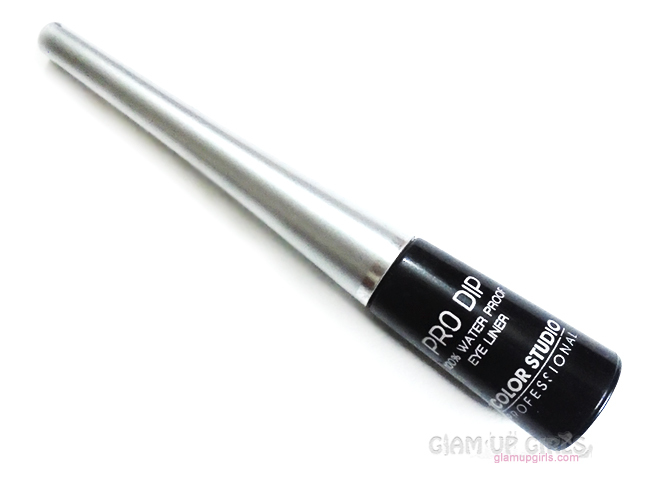 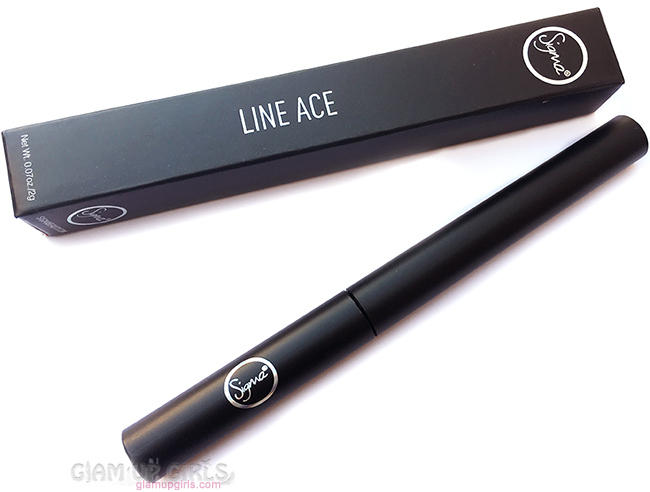 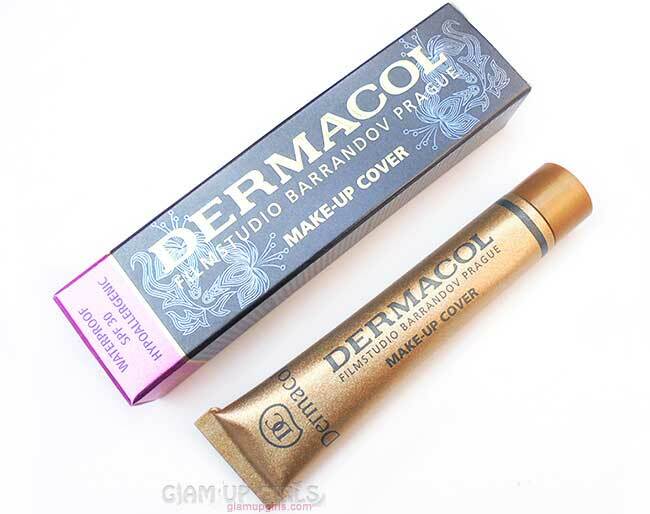 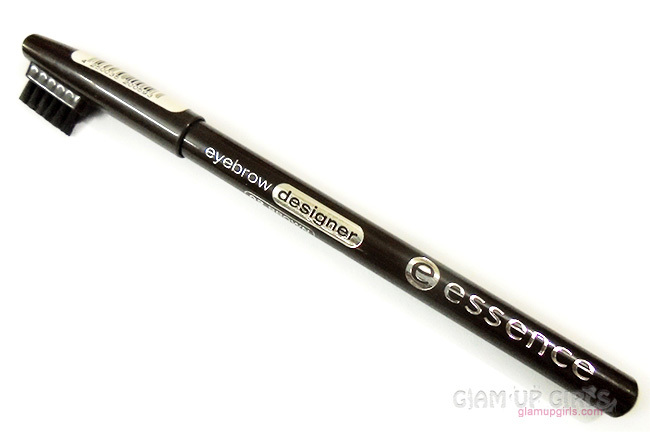 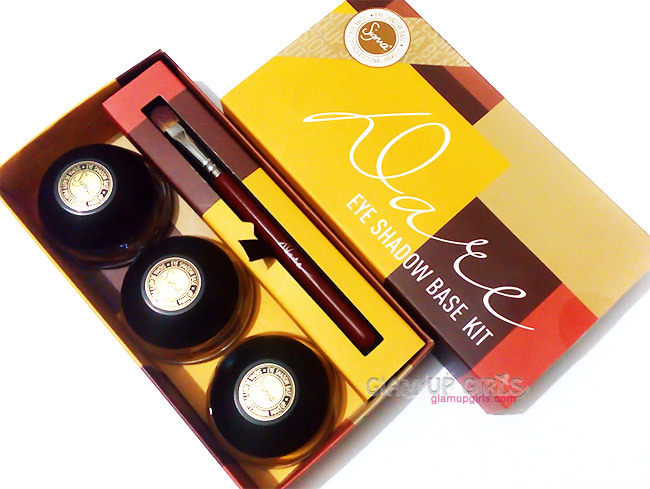 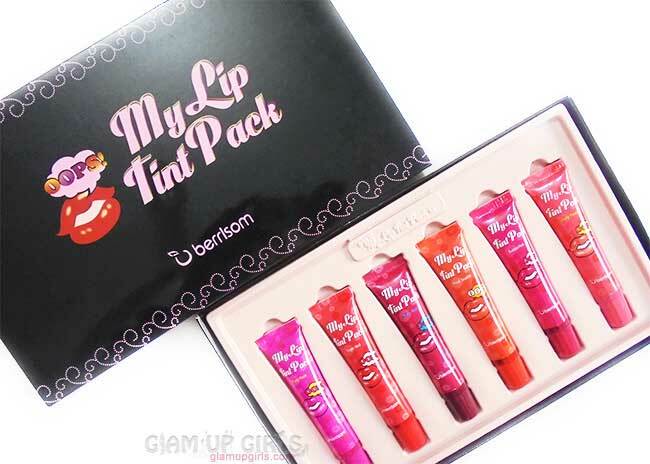 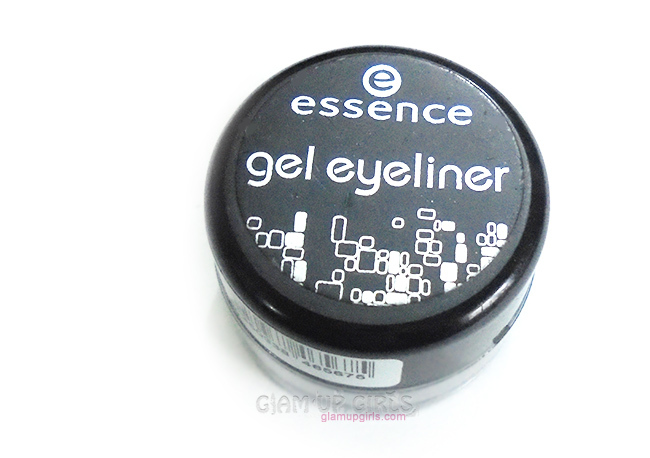 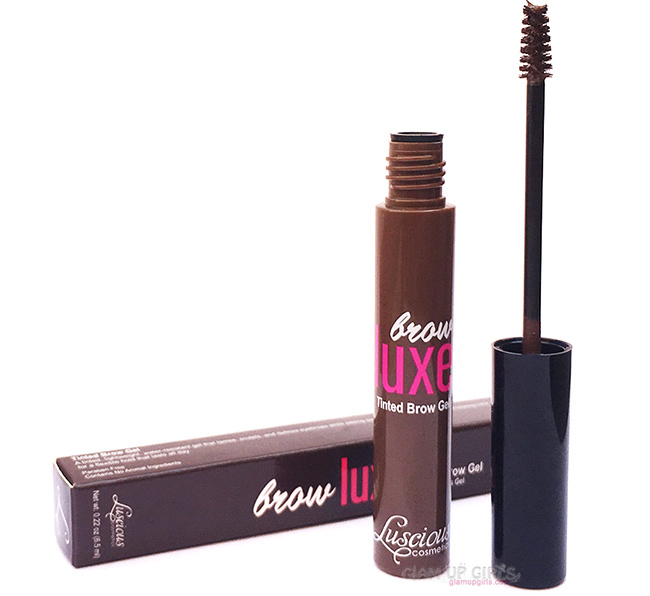 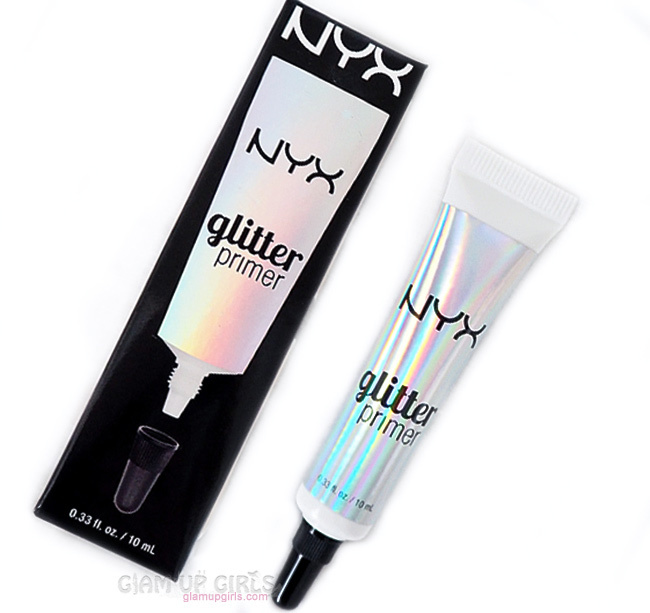 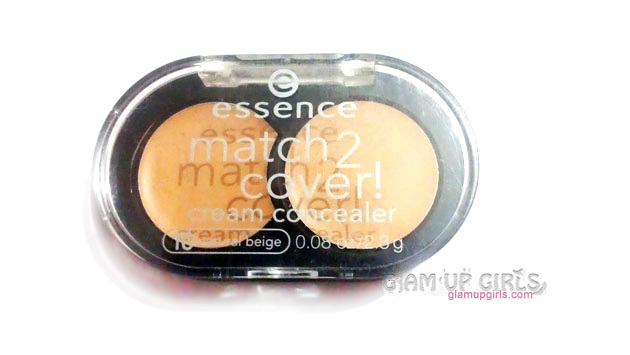 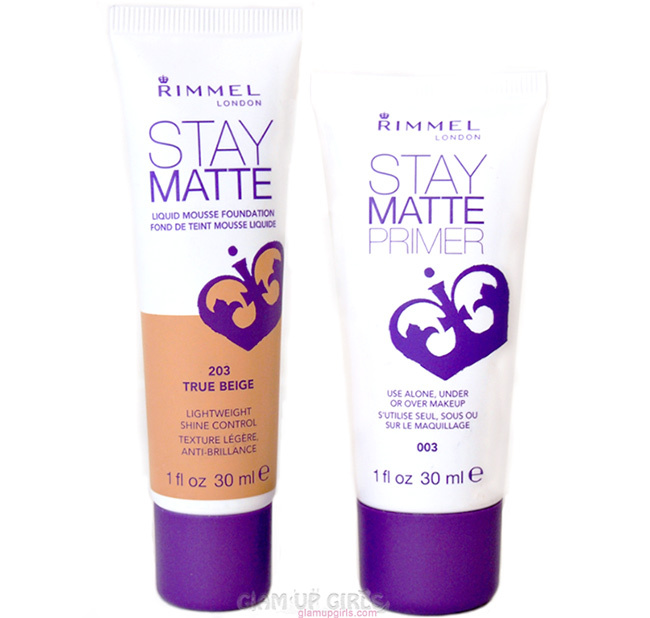 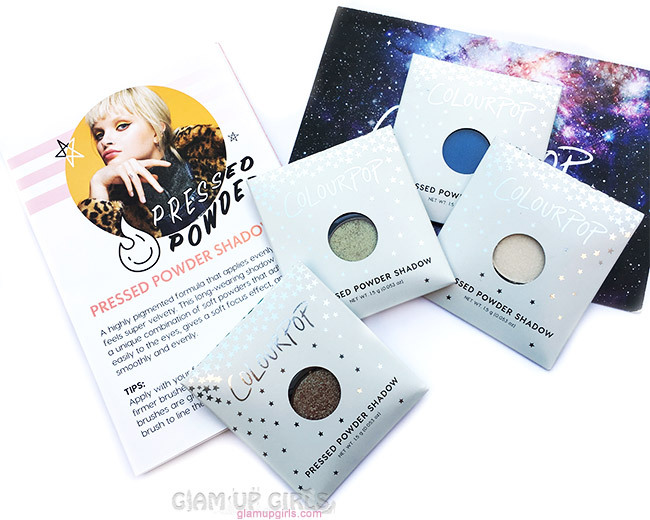 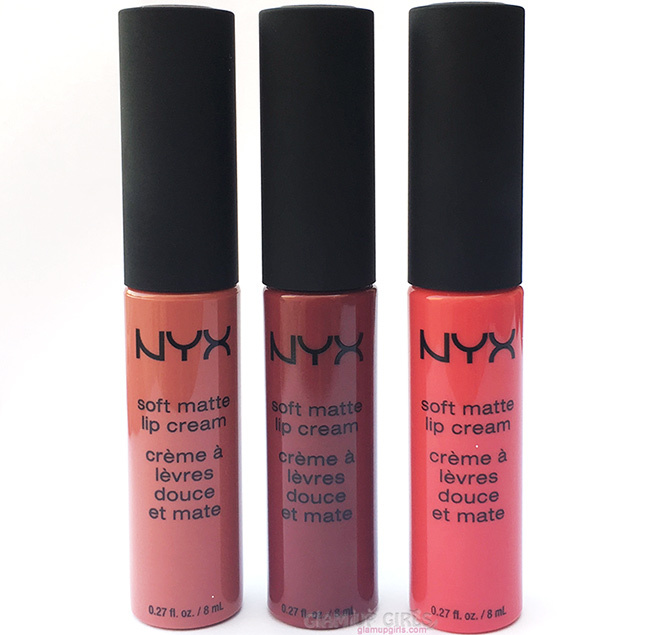 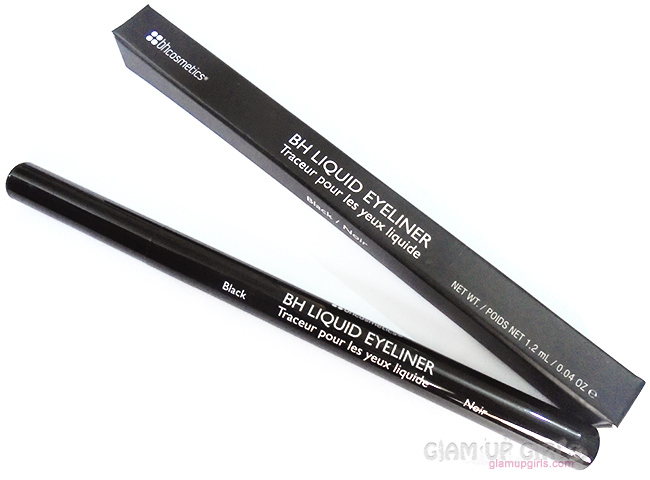 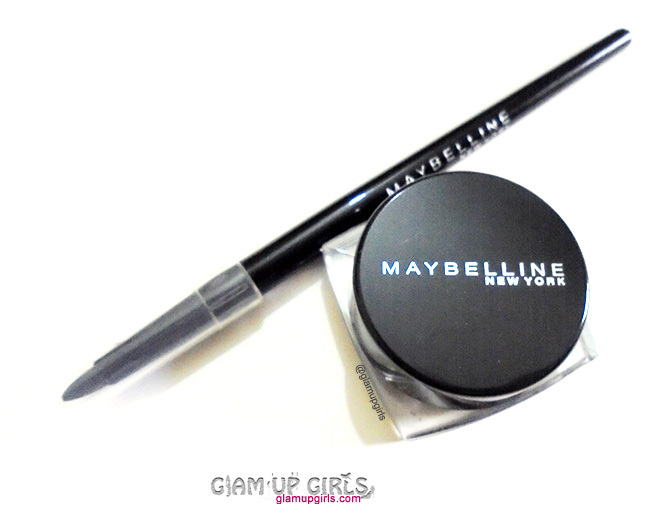 The packaging of this gloss is good made of hard transparent plastic and have matte black cap. 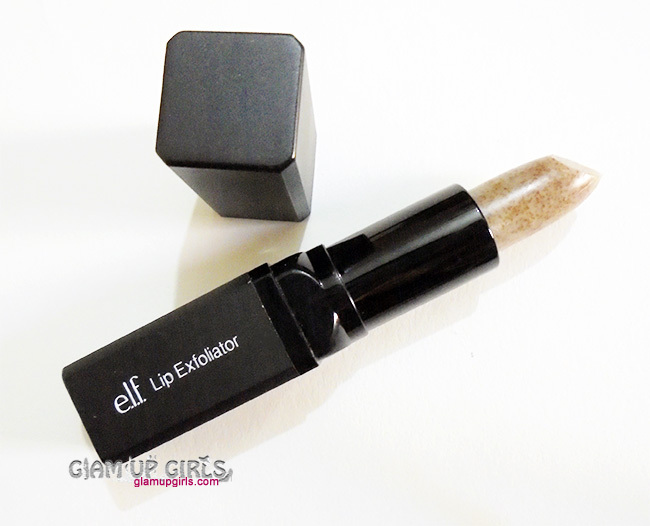 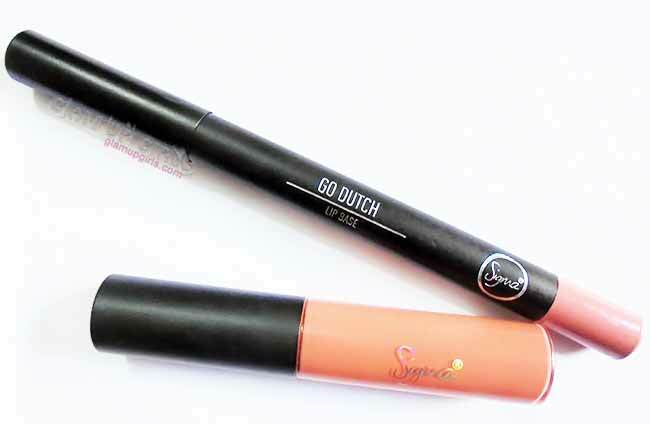 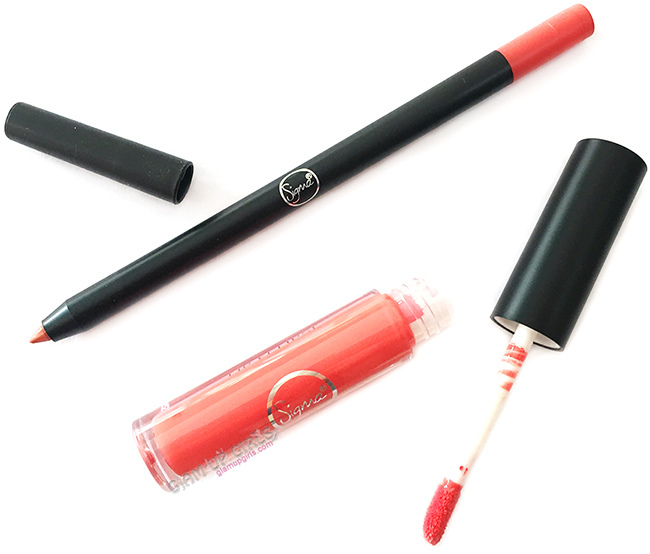 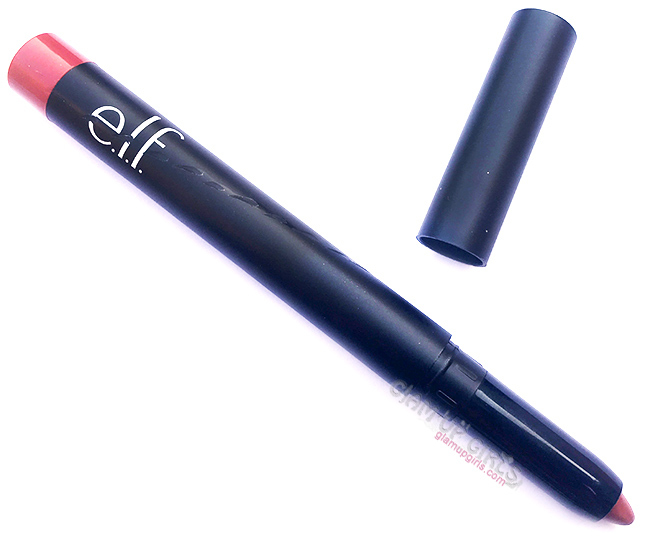 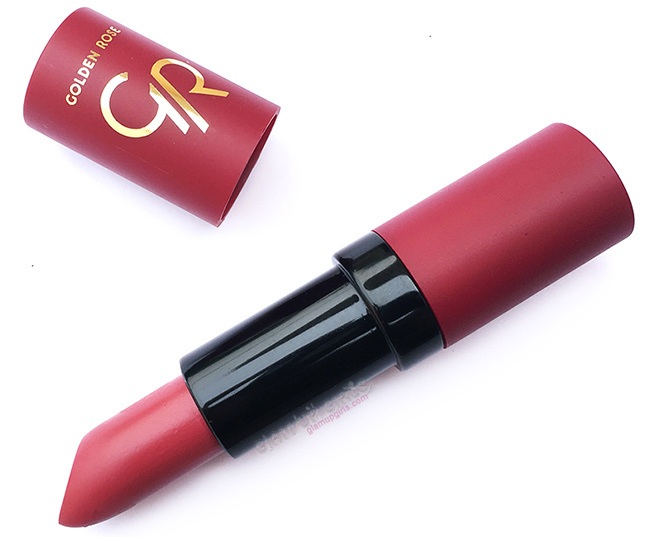 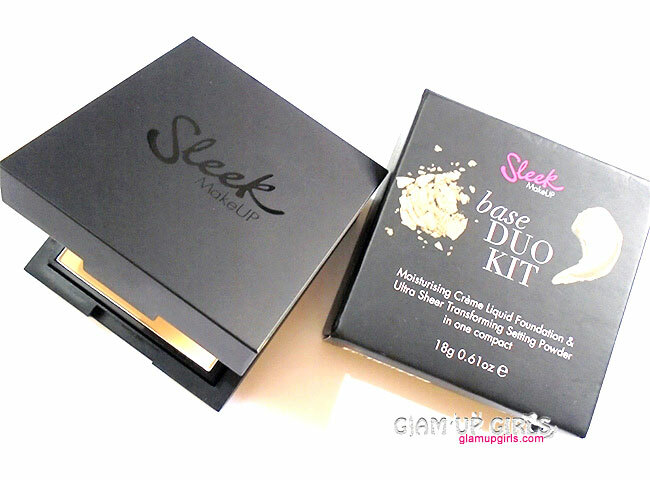 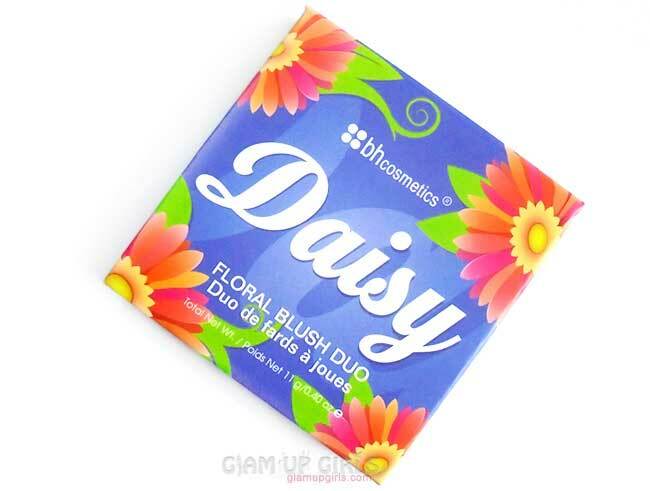 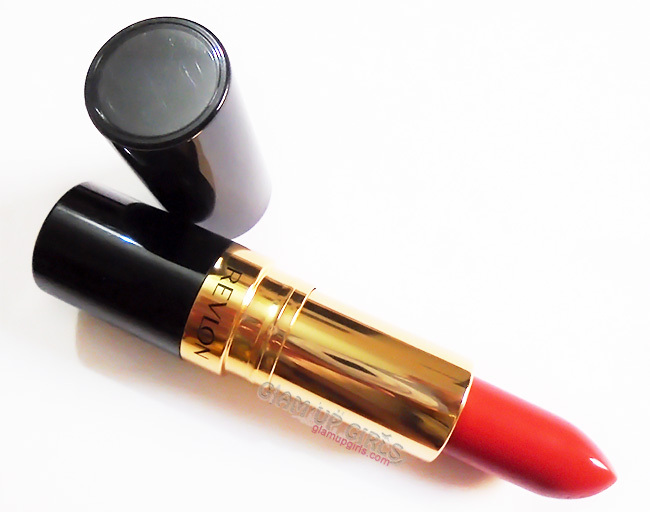 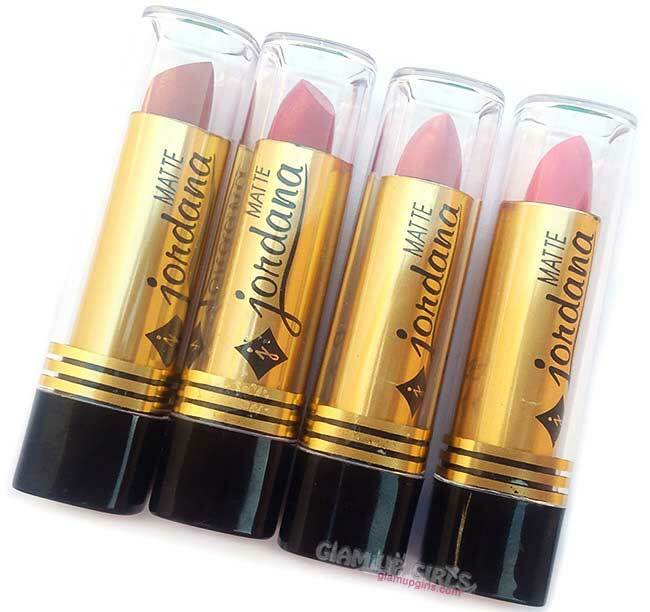 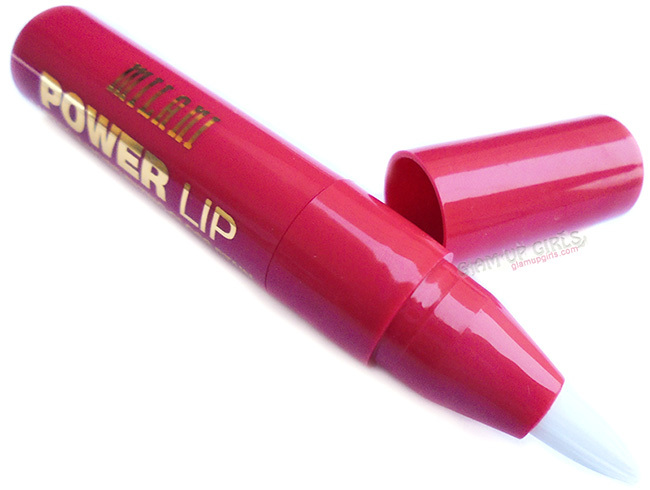 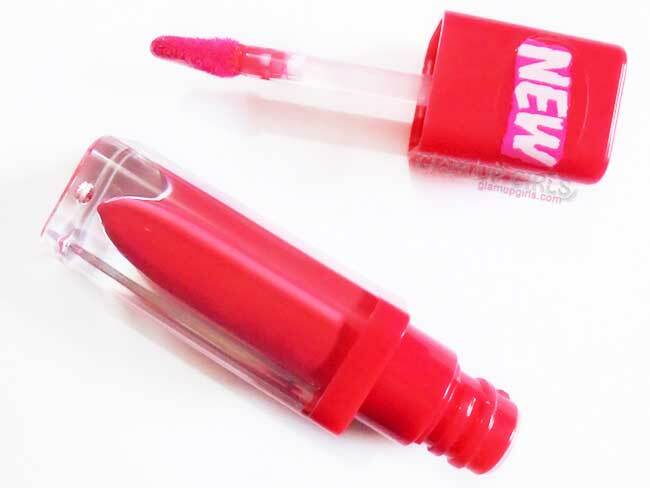 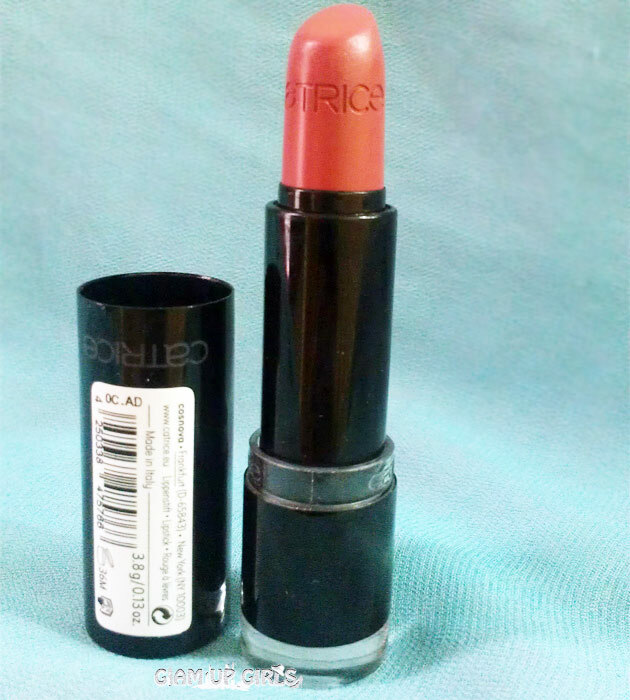 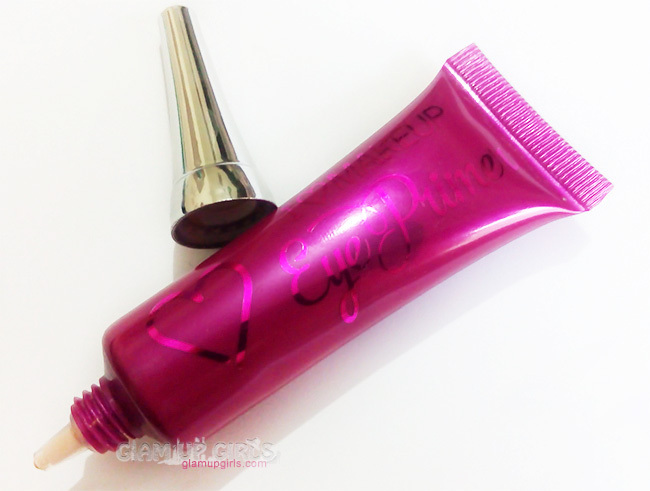 It has doe applicator which is OK to apply product on lips. 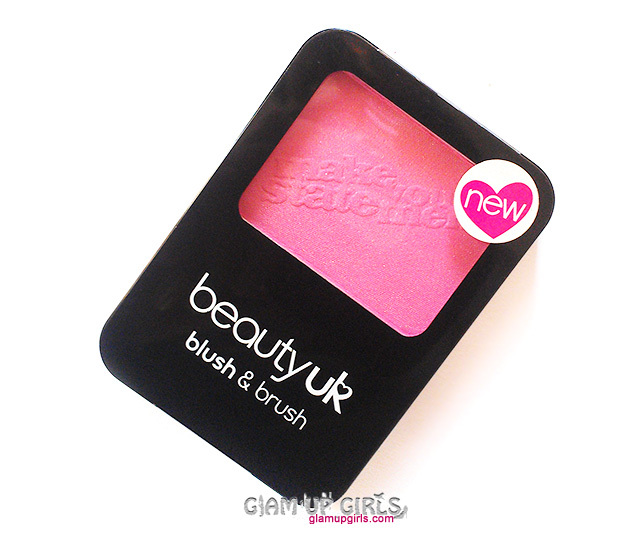 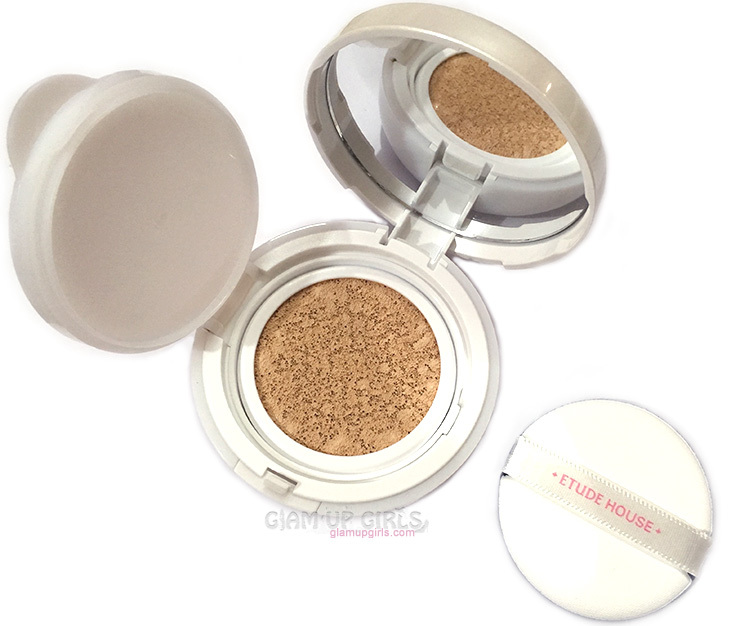 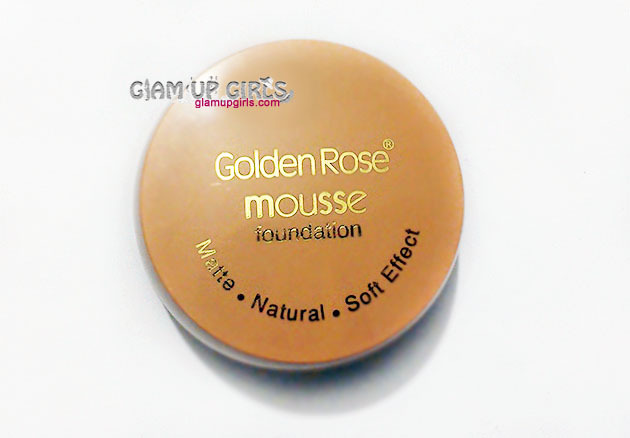 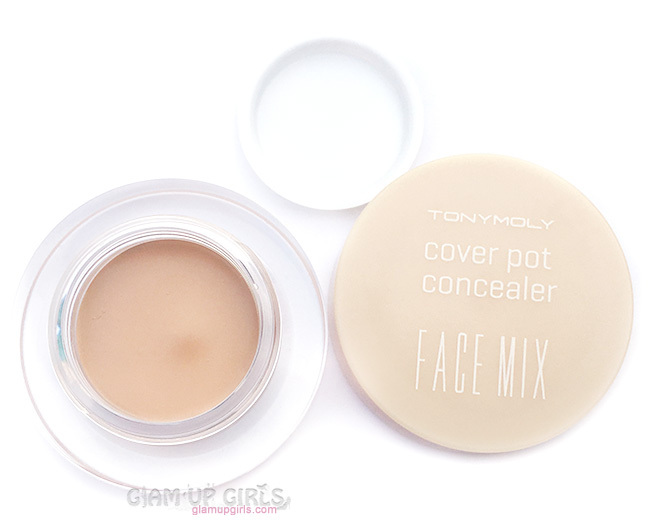 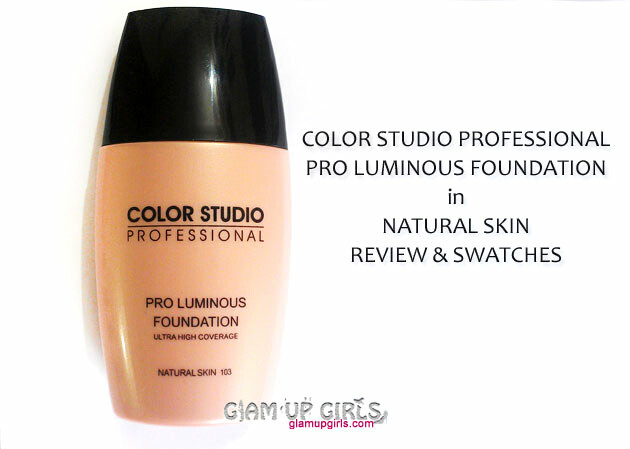 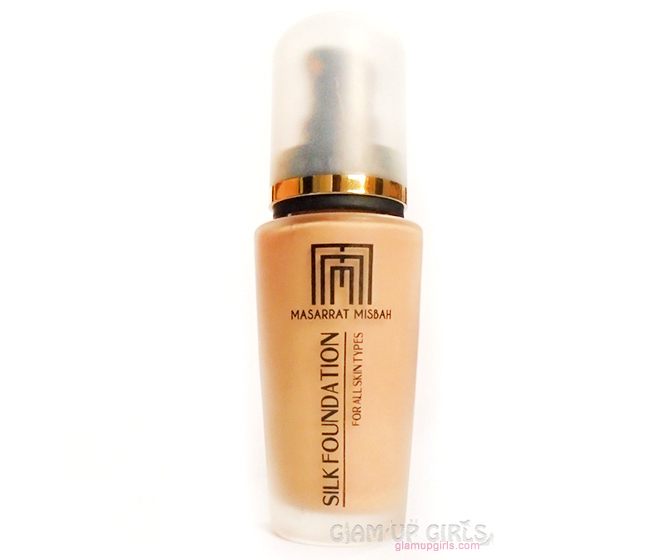 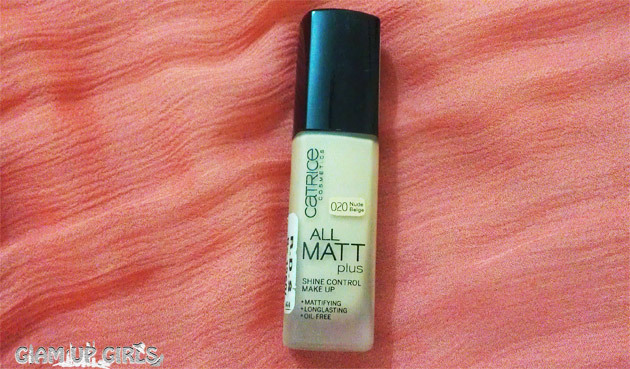 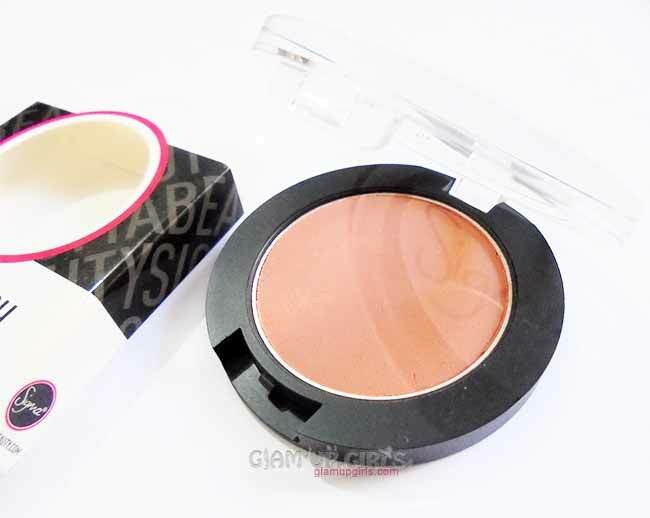 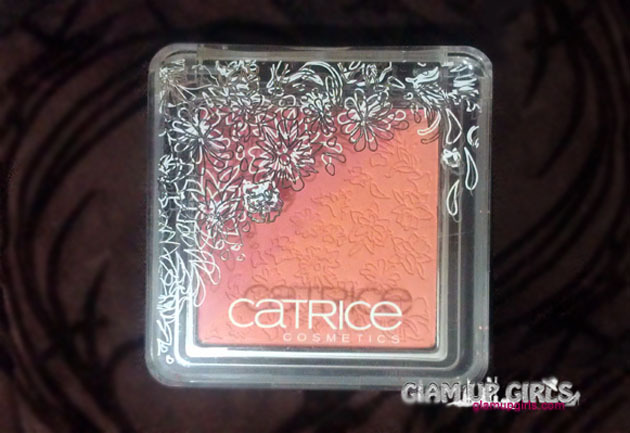 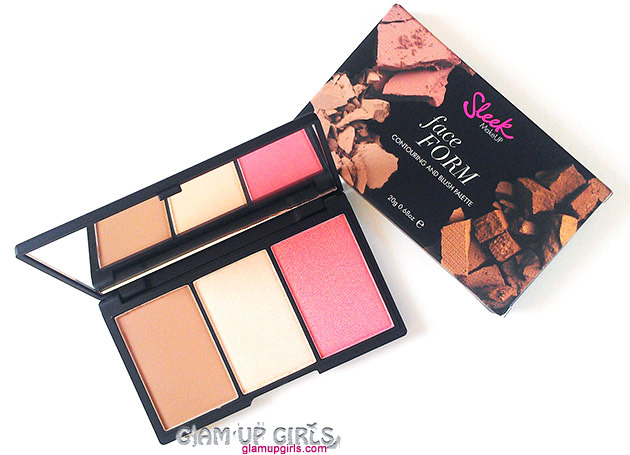 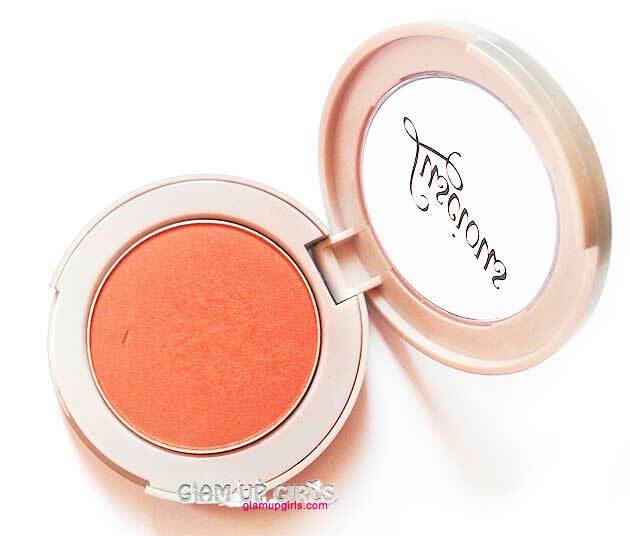 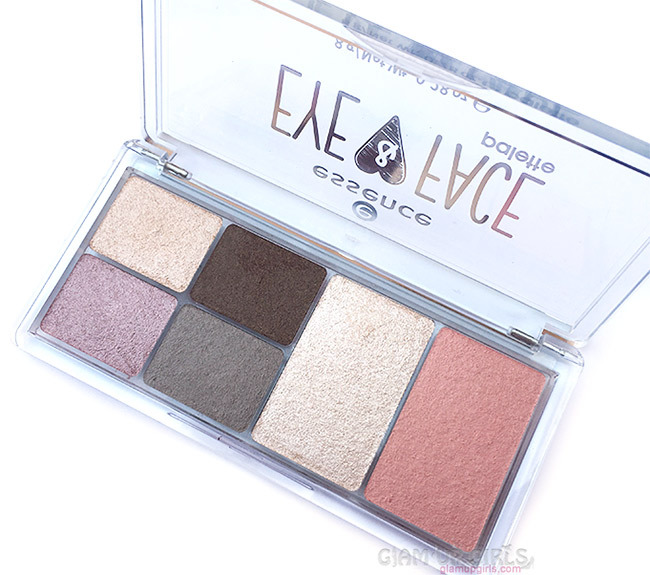 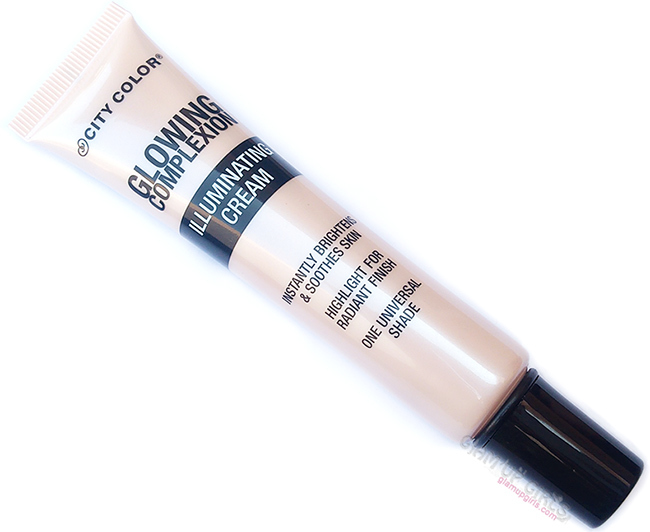 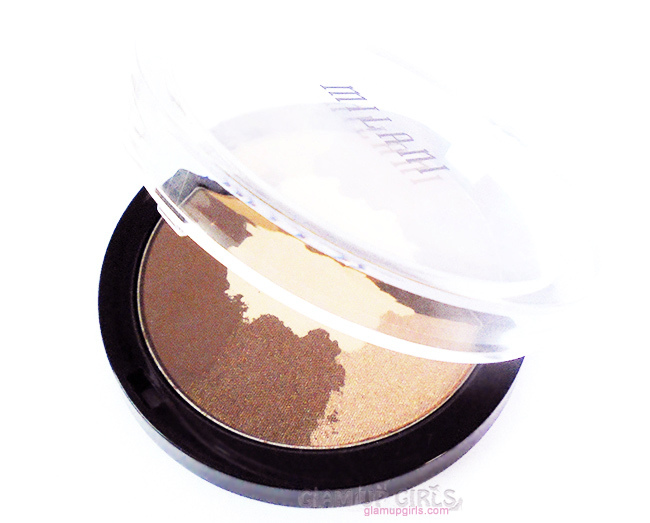 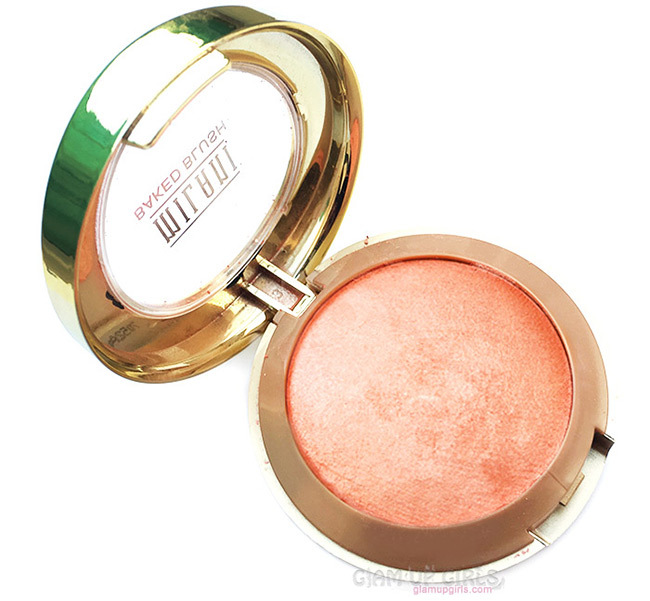 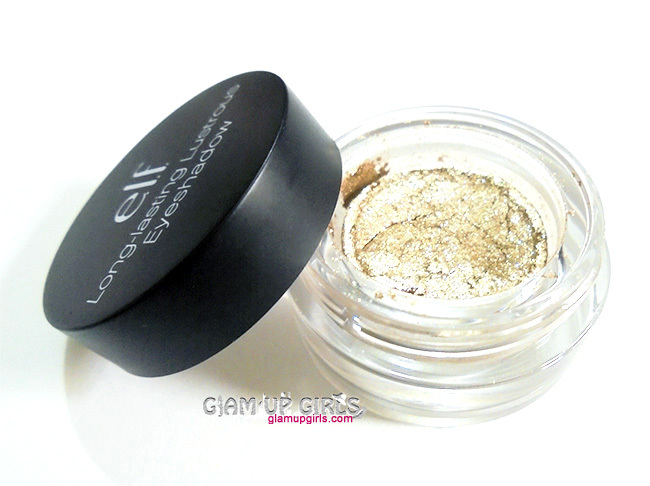 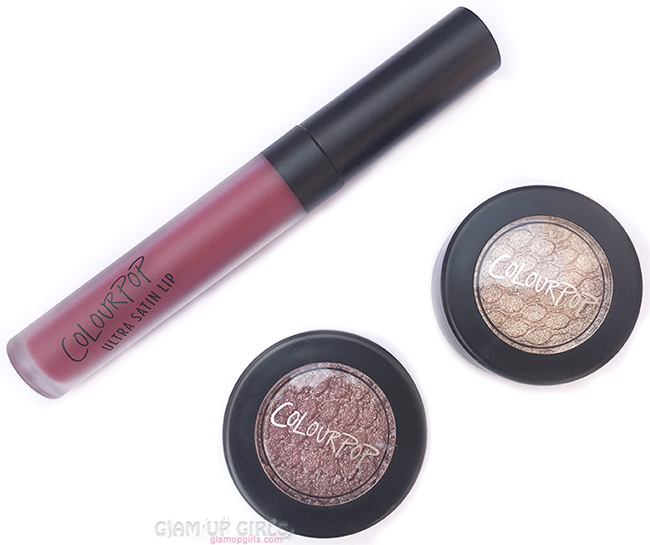 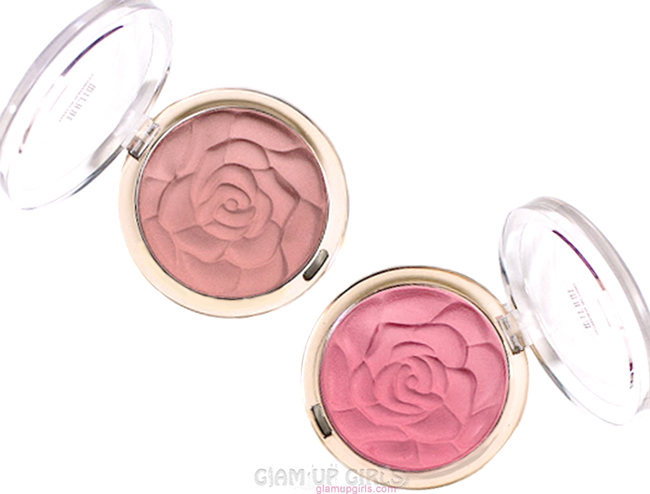 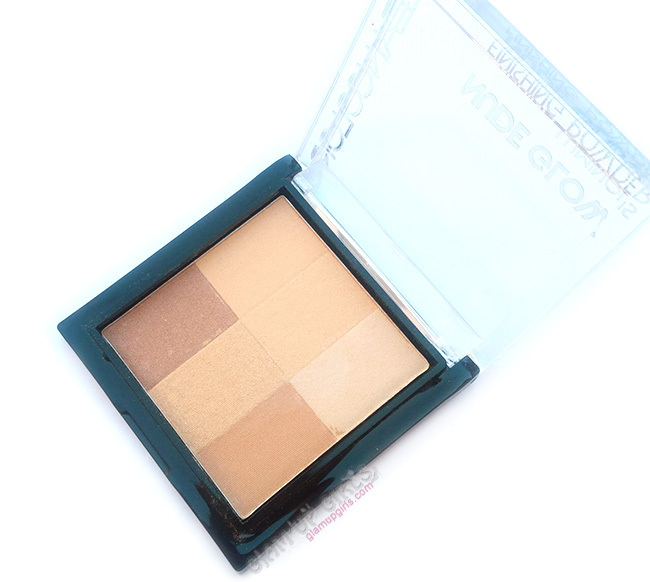 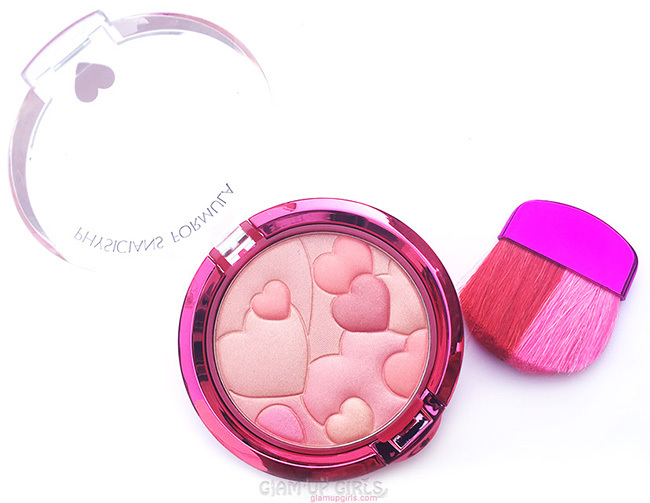 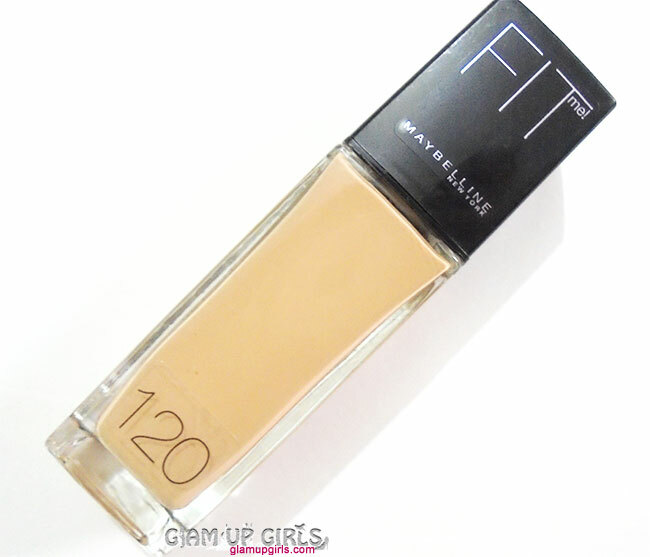 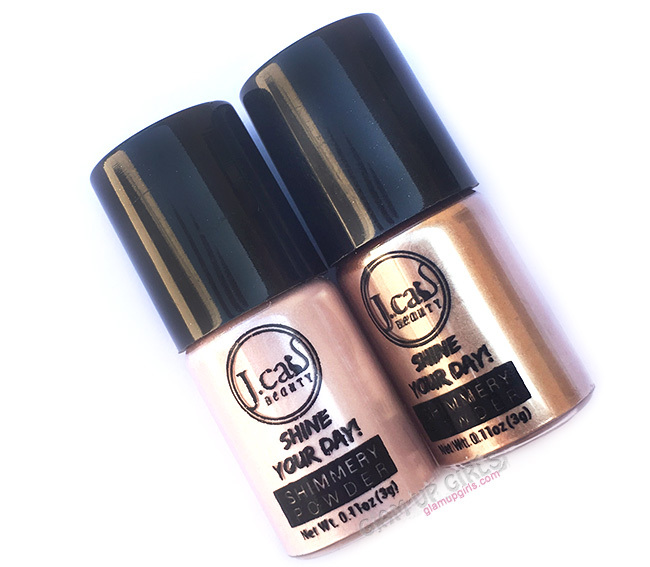 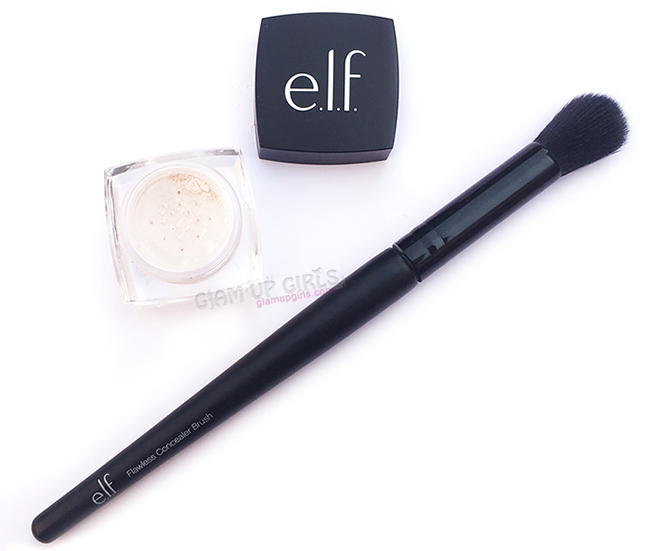 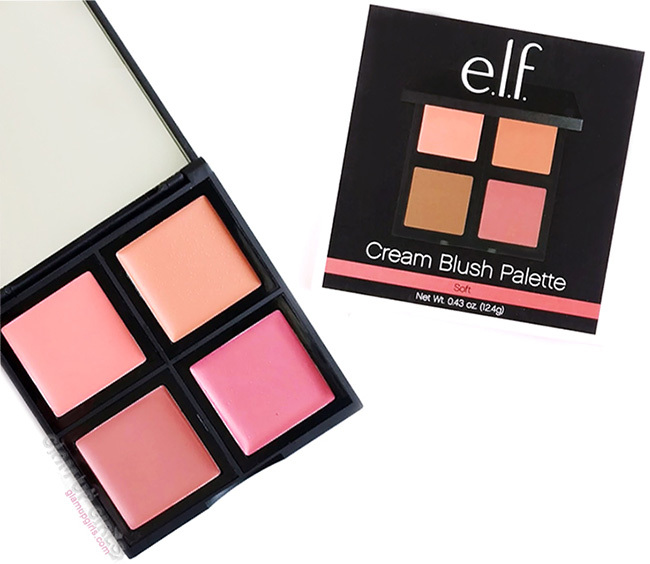 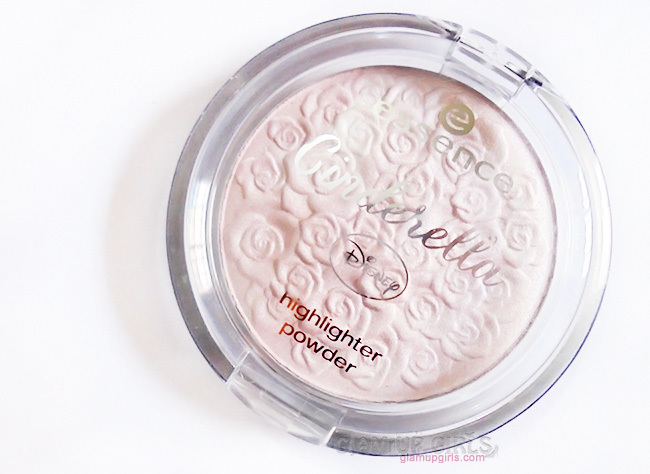 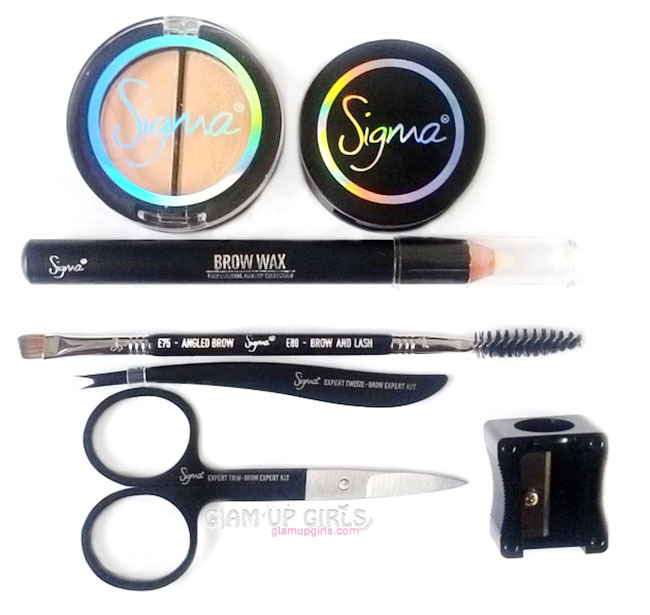 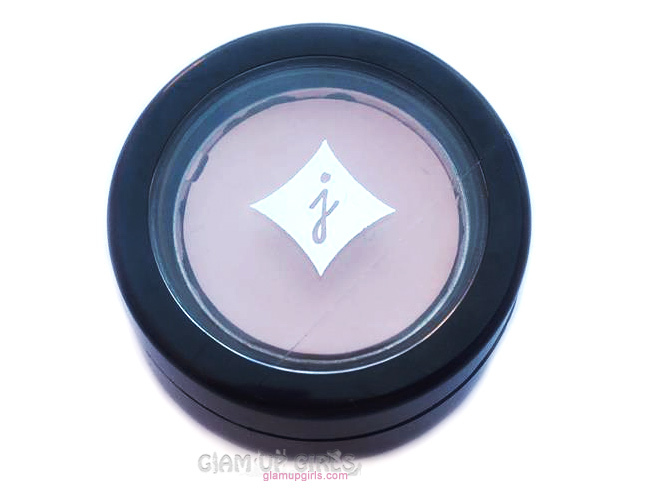 The texture of this formula is creamy and differs for different shade. 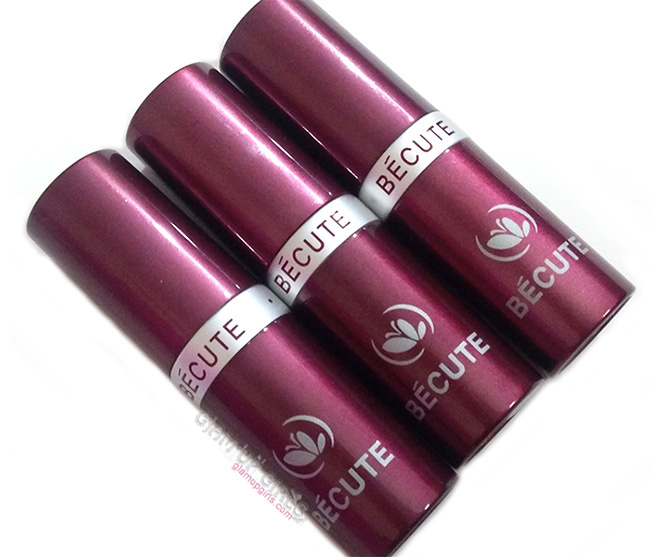 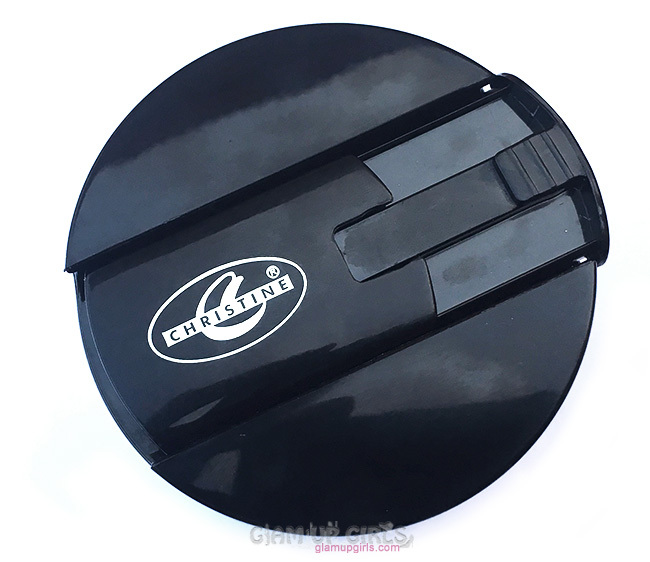 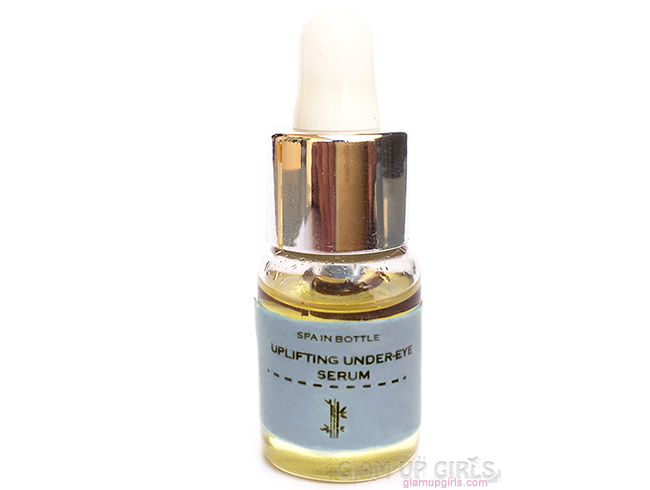 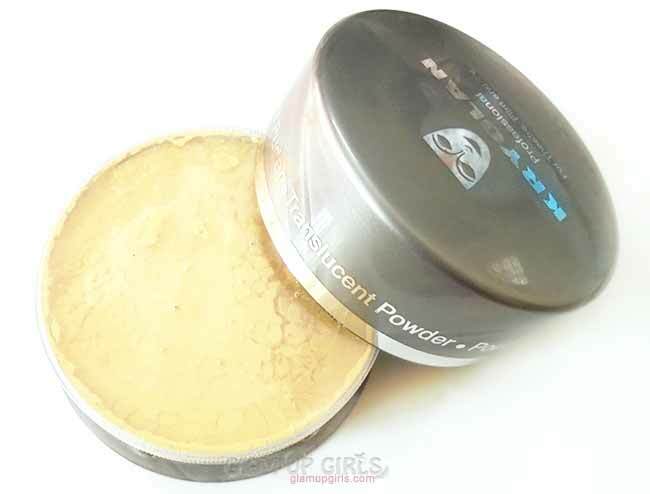 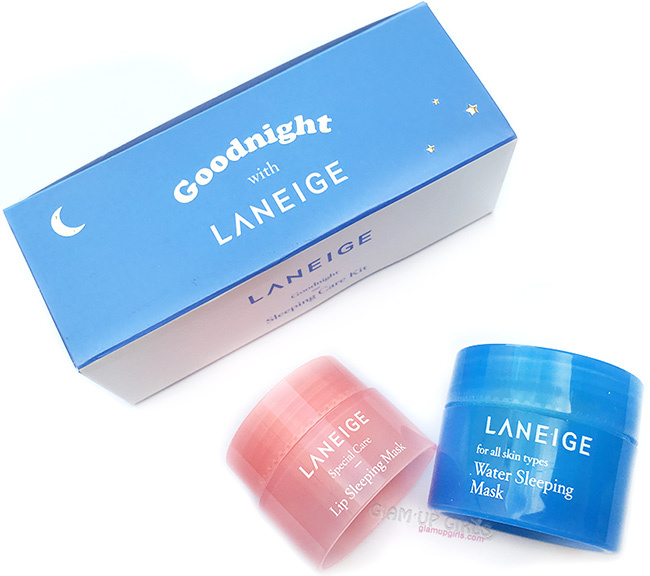 It has almost negligible smell and fades quickly after application. 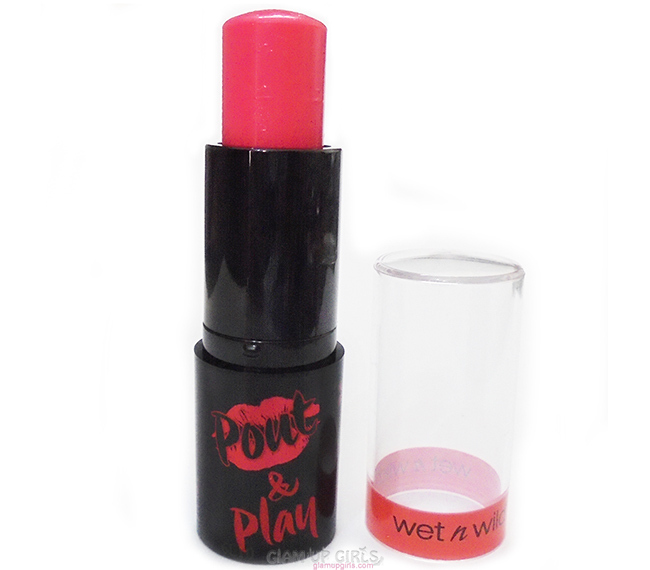 Once applied it dries into matte finish and lasts insanely long on lips. 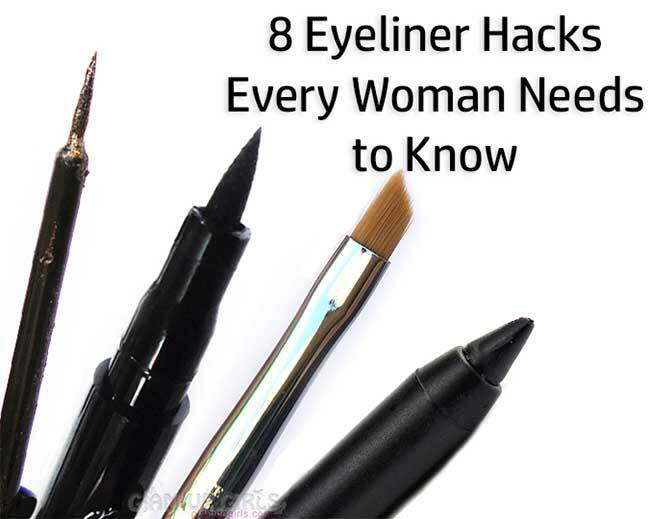 It doesn't come off until you remove it by yourself unless you have some oily food. 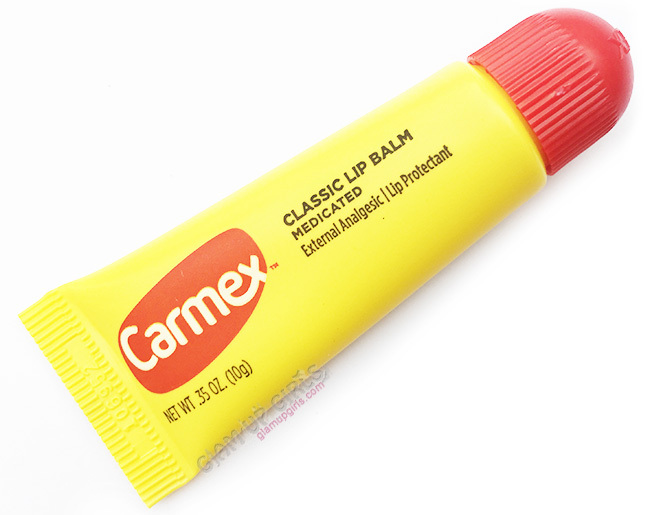 I used oil based remover to remove it from my lips. 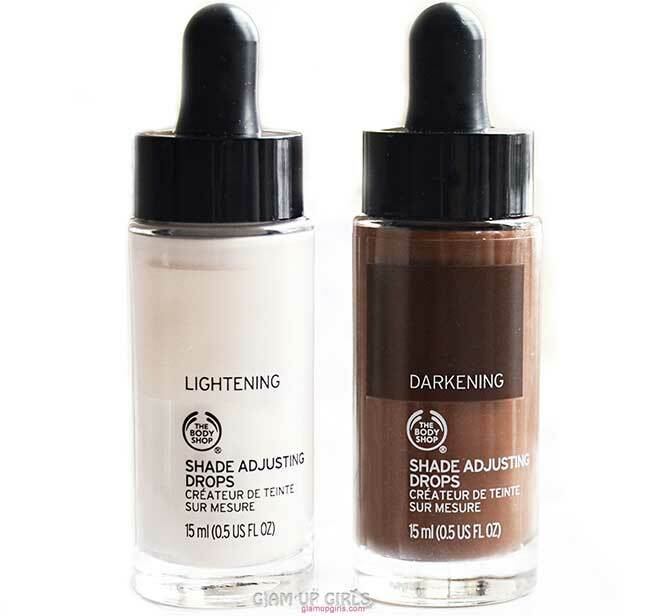 The application for both shades are very different which i will share separately below. 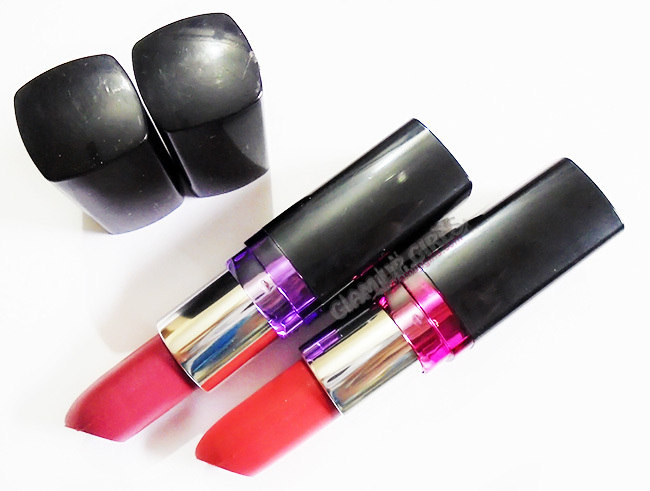 I have picked two shades Bazar and Playful. 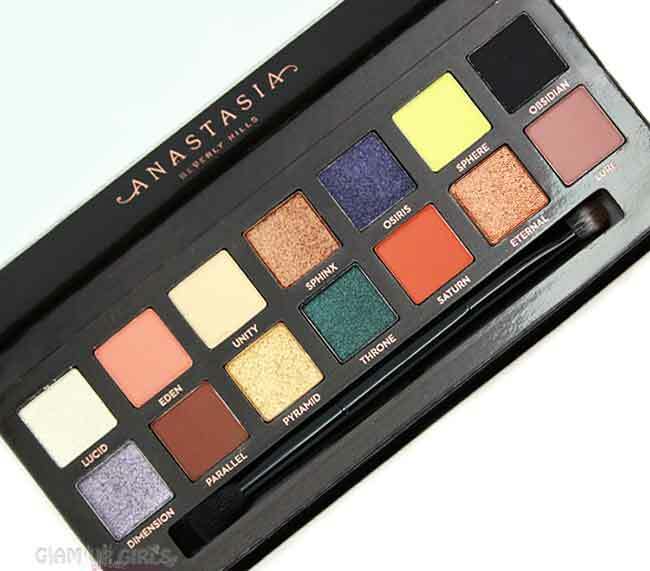 The expectation for shades i wanted went almost opposite. 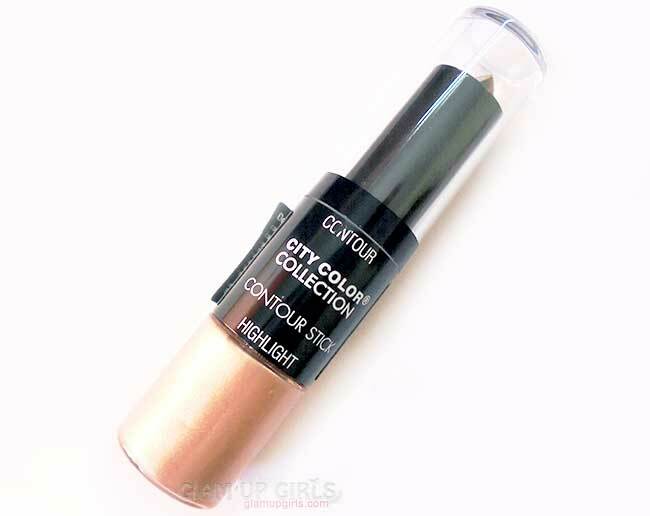 I thought to buy one shade in brown tone and other in light pink for summer but they were little different what i wanted. 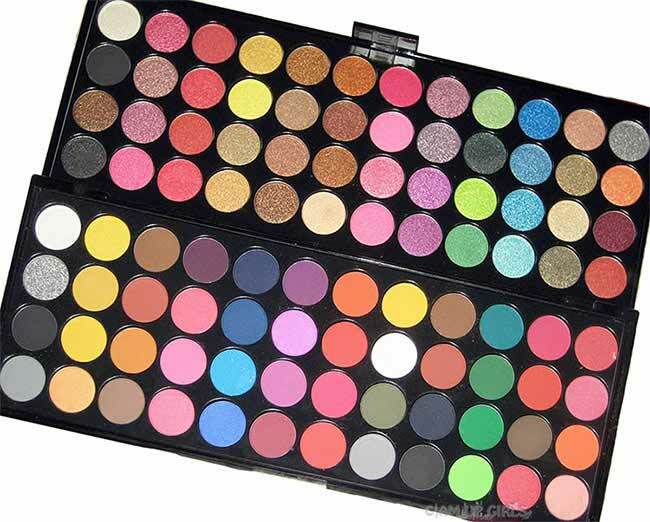 Well it can happen when you buy makeup online. 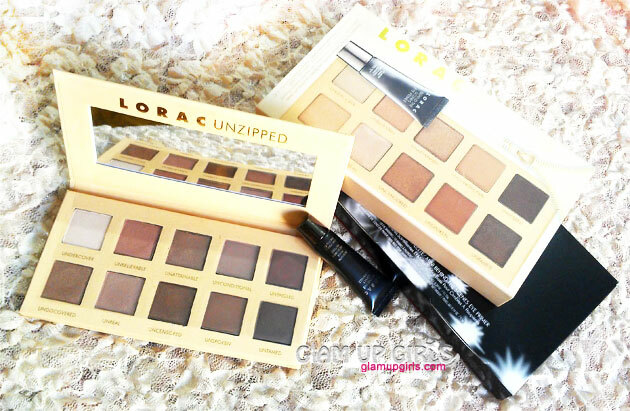 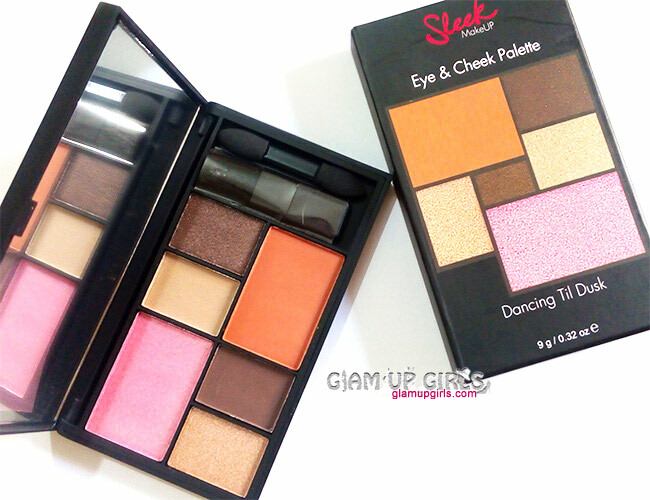 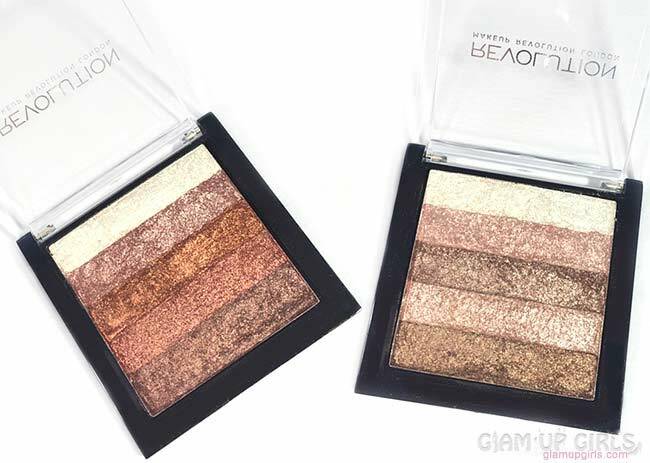 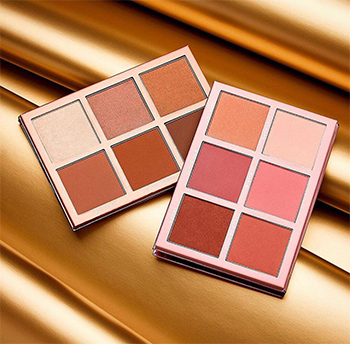 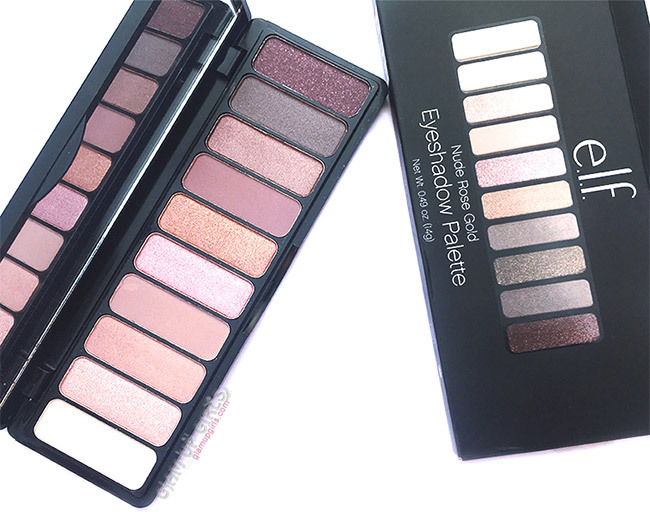 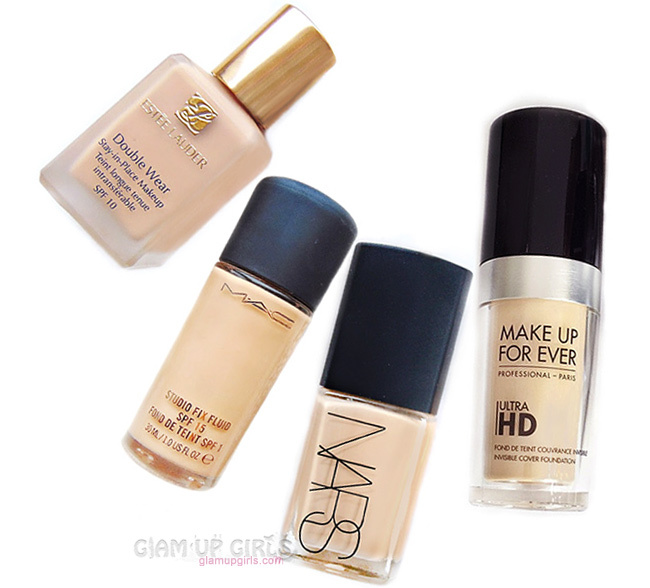 Lets explore these shades separately. 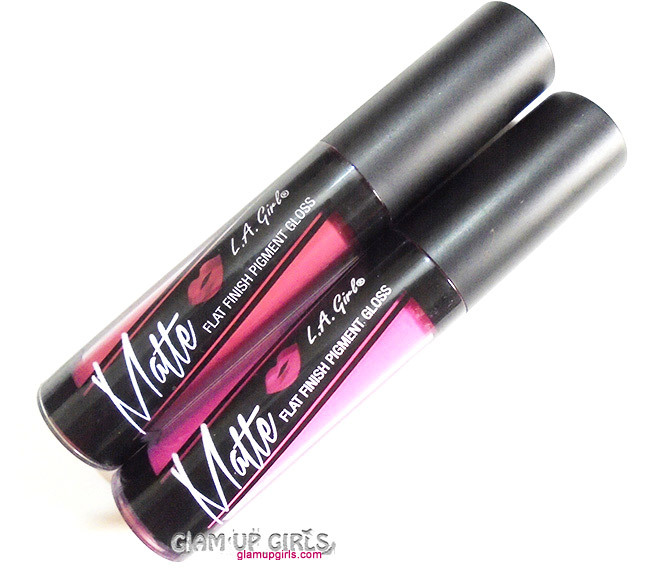 L.A Girl Matte Pigment Gloss in Bazar is mauve-brown shade with warm undertones. 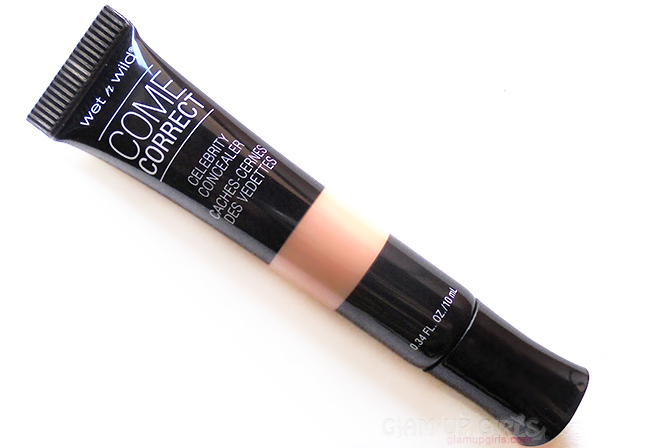 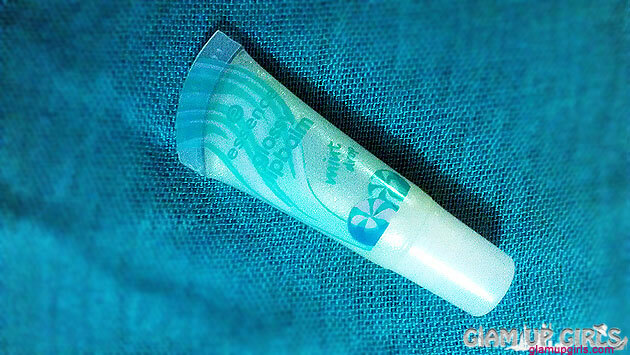 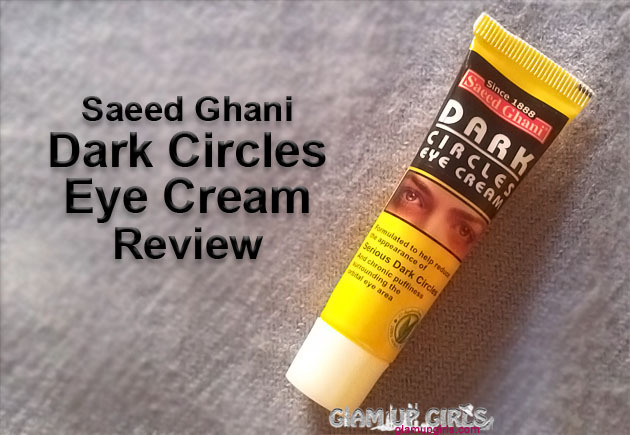 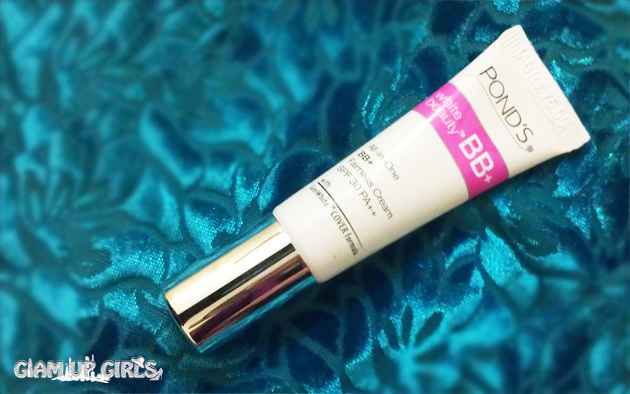 It looks light in a tube but on swatches look little dark. 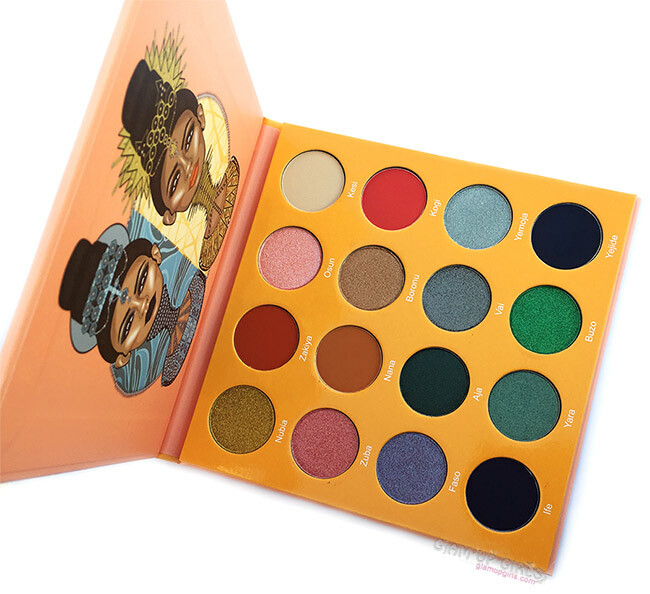 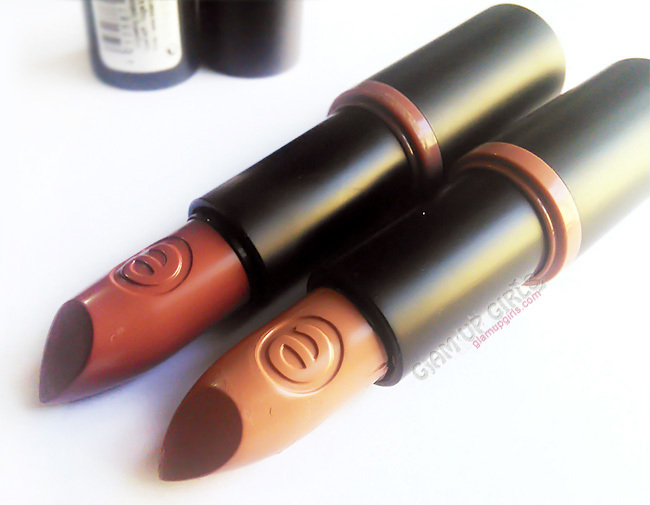 Even though i was looking more of brown shade but i loved this shade as well. 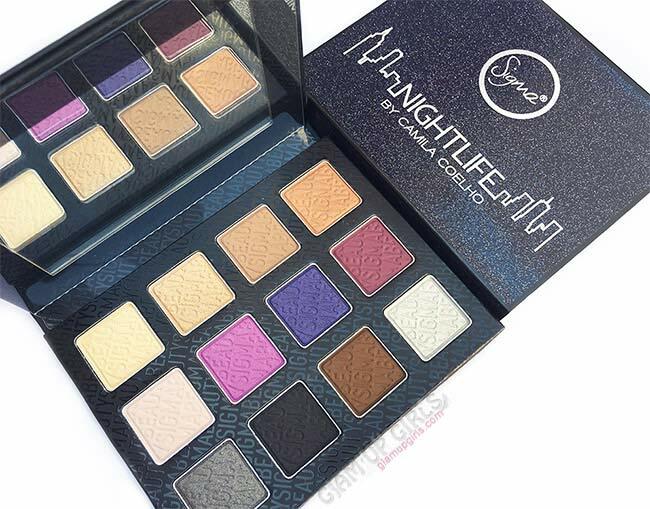 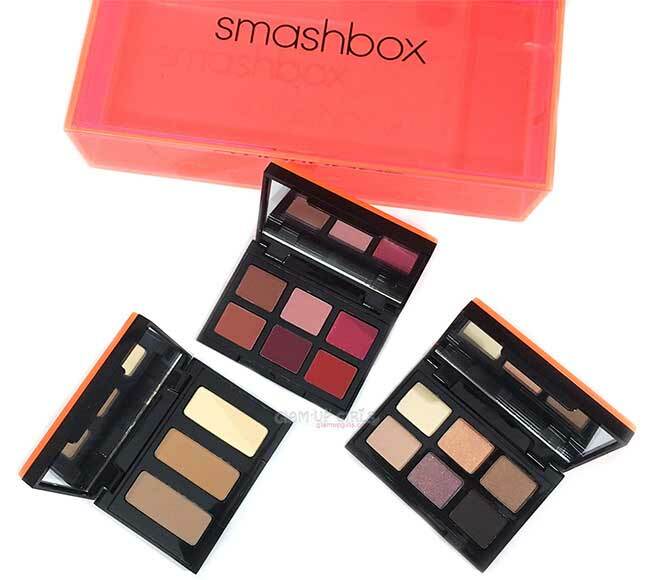 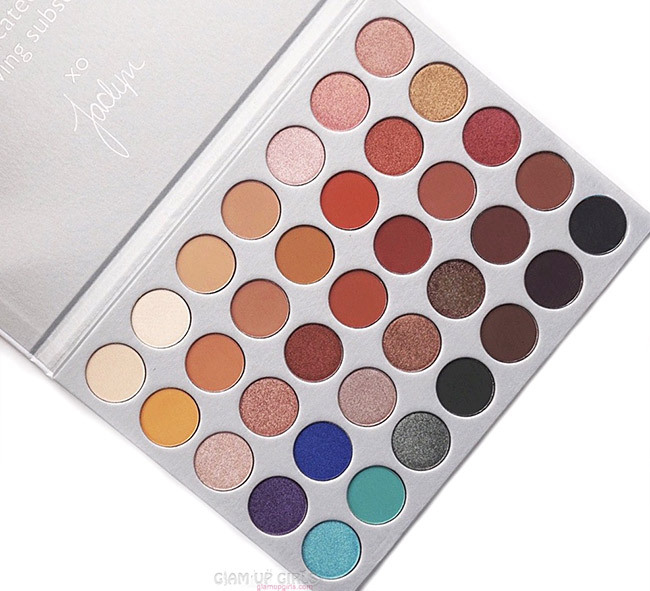 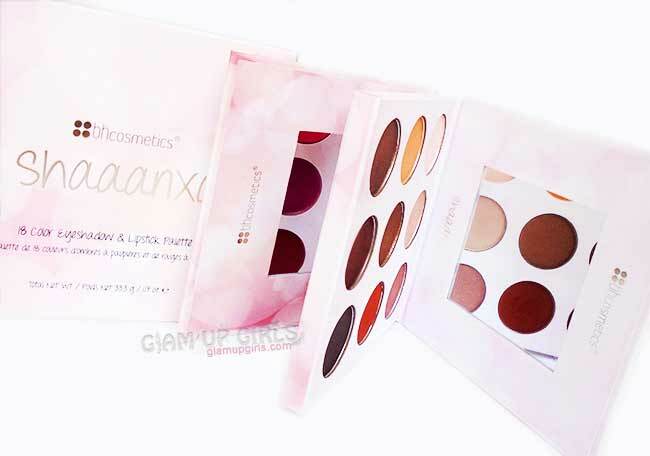 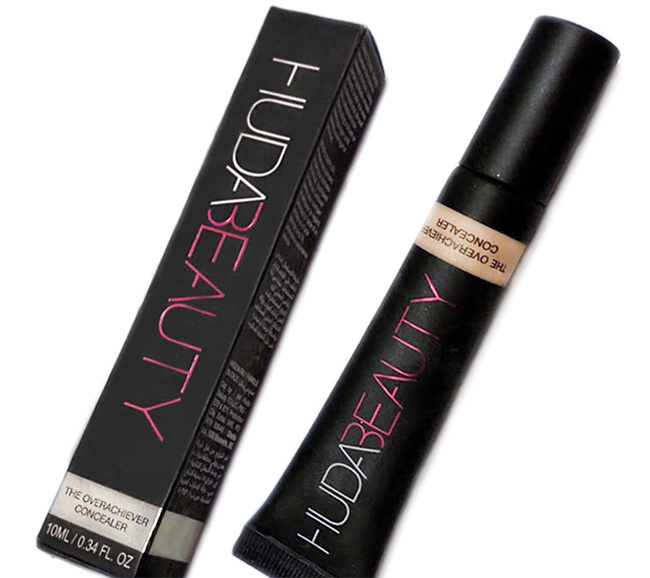 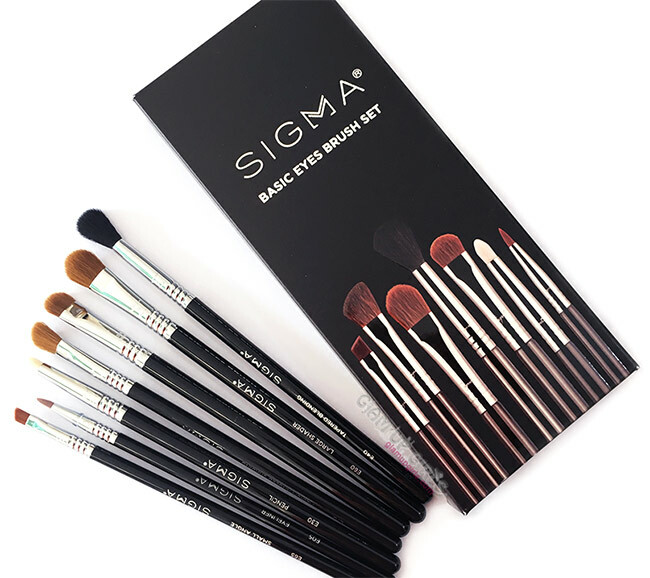 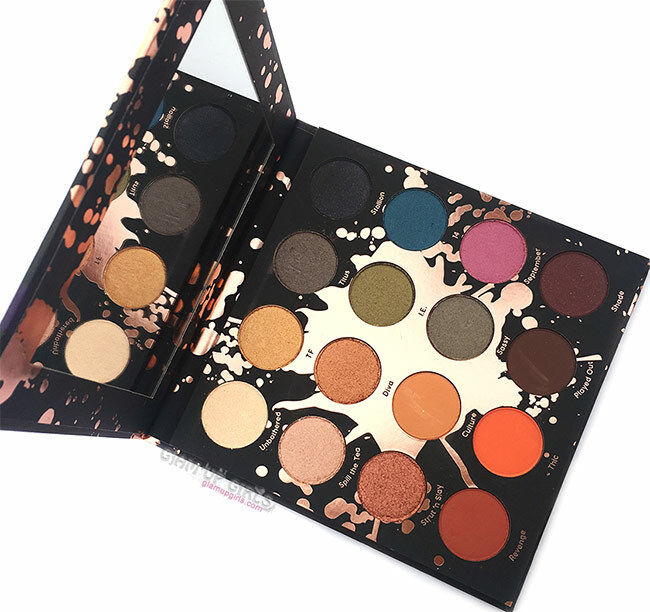 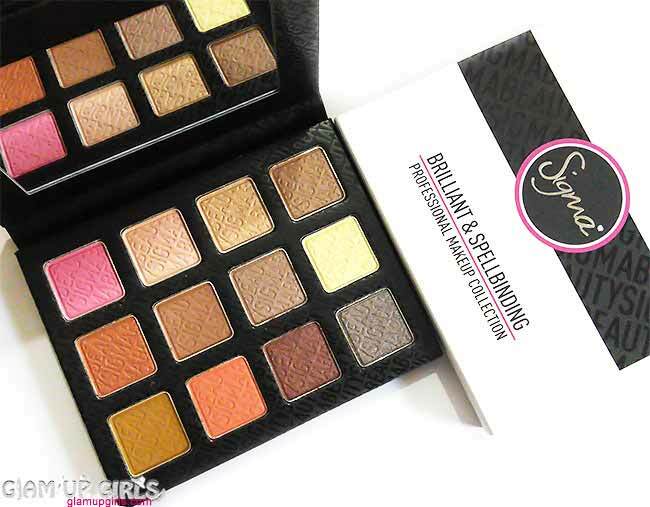 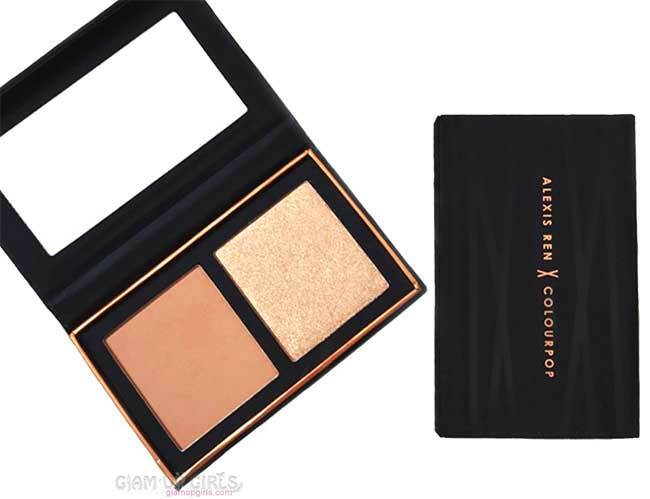 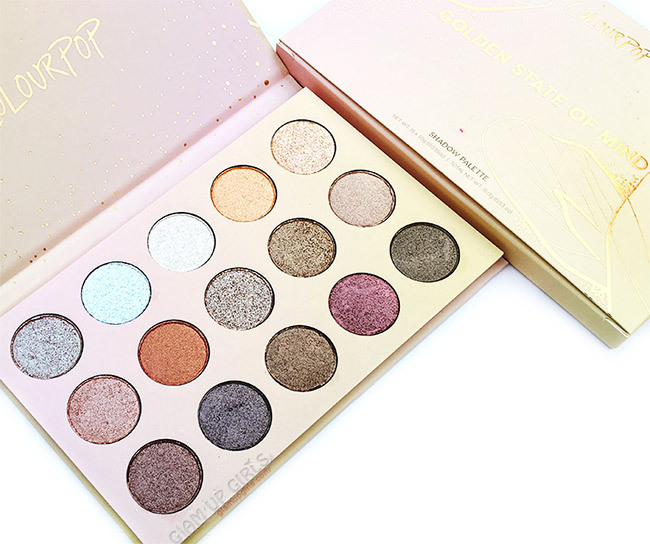 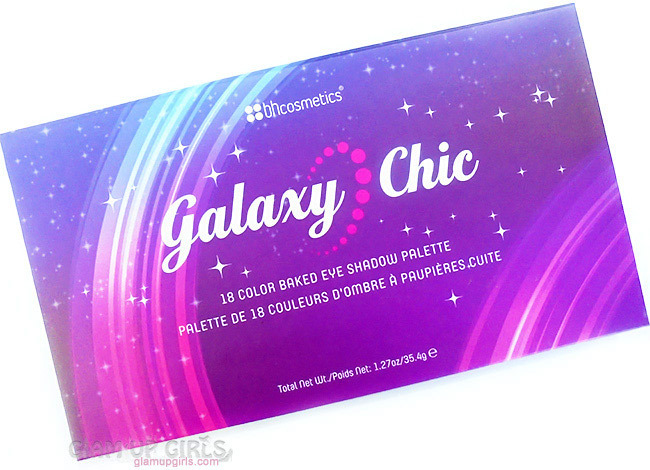 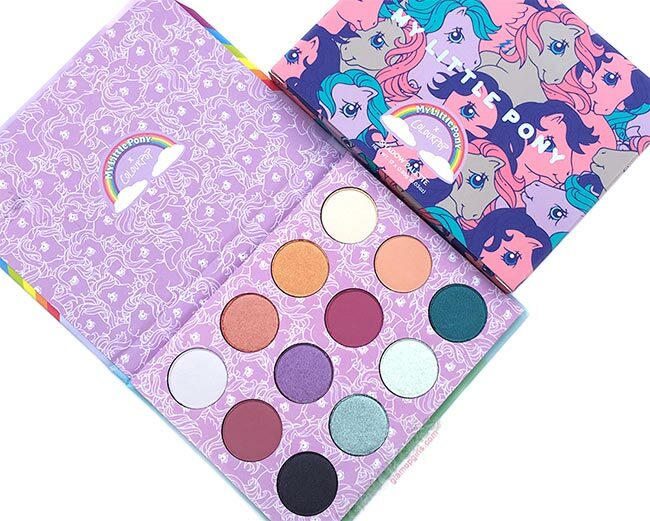 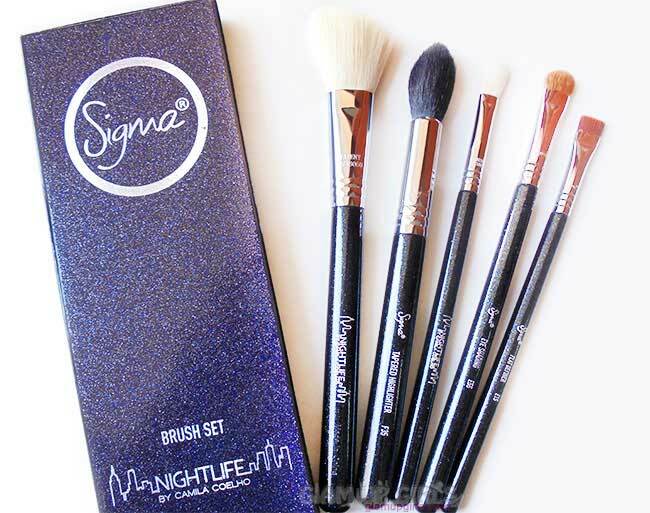 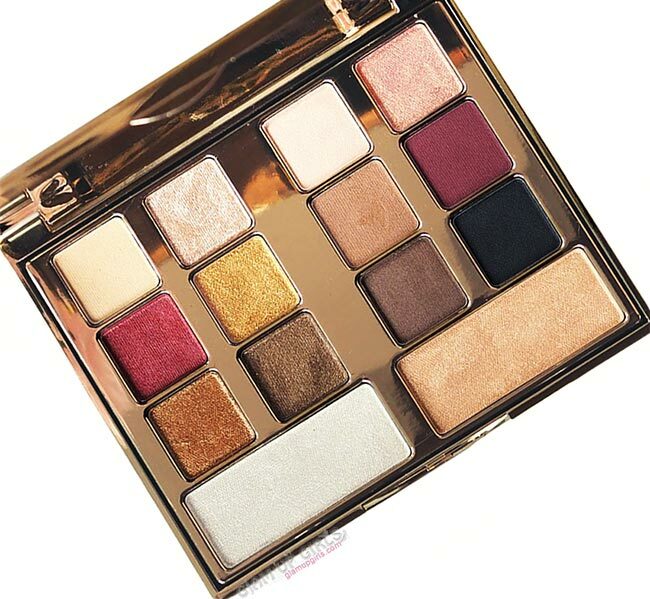 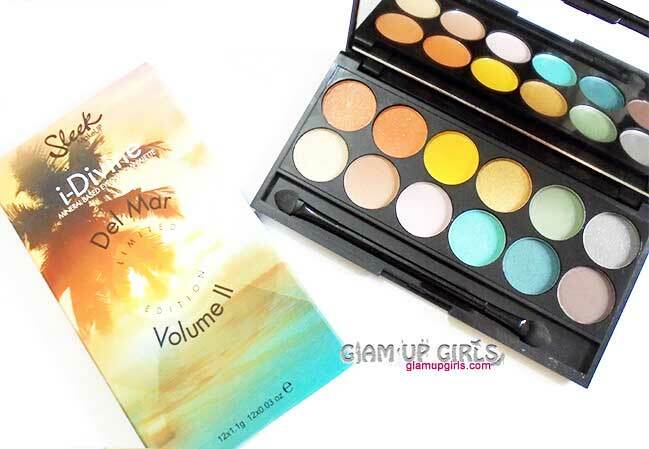 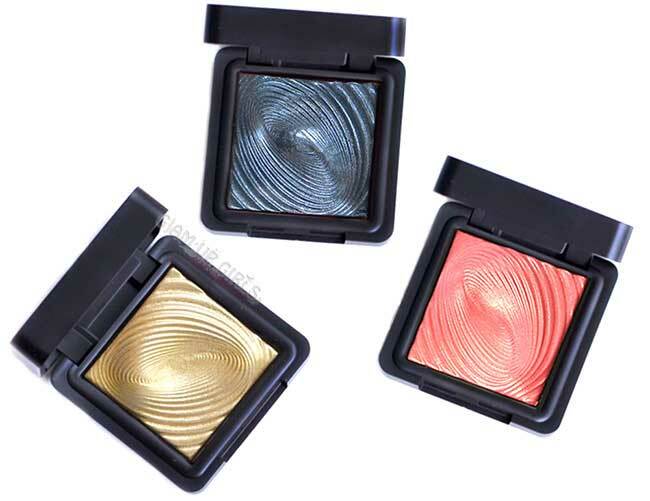 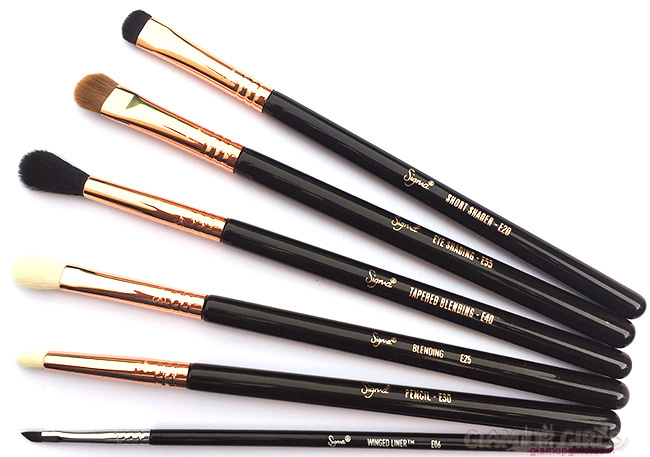 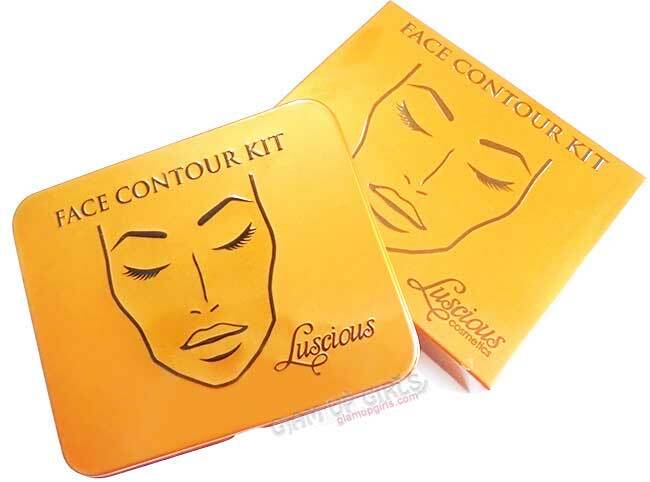 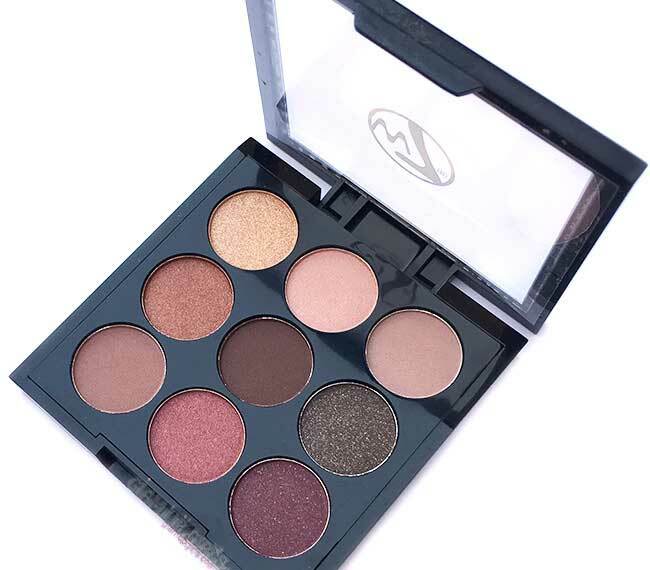 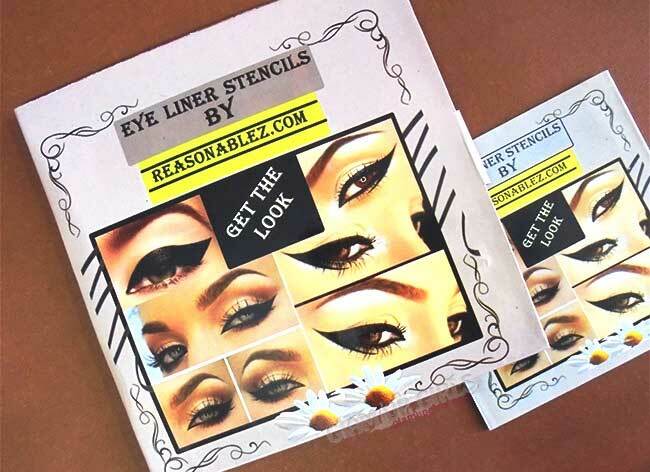 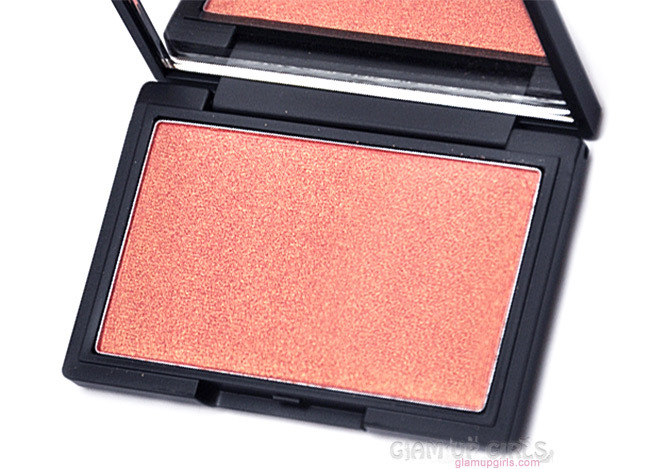 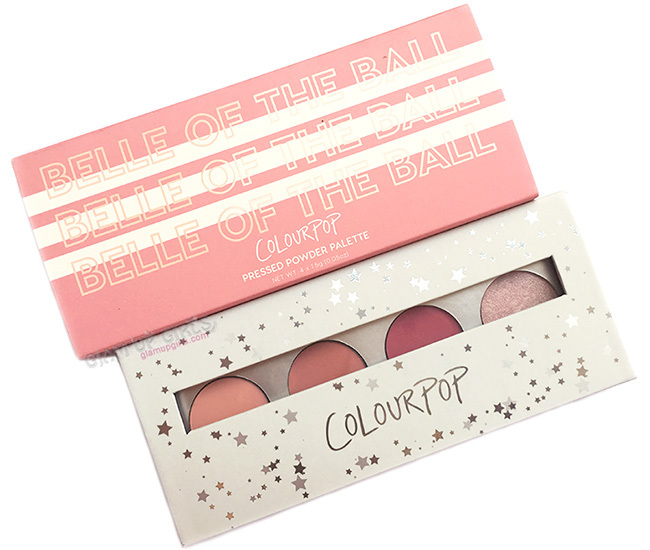 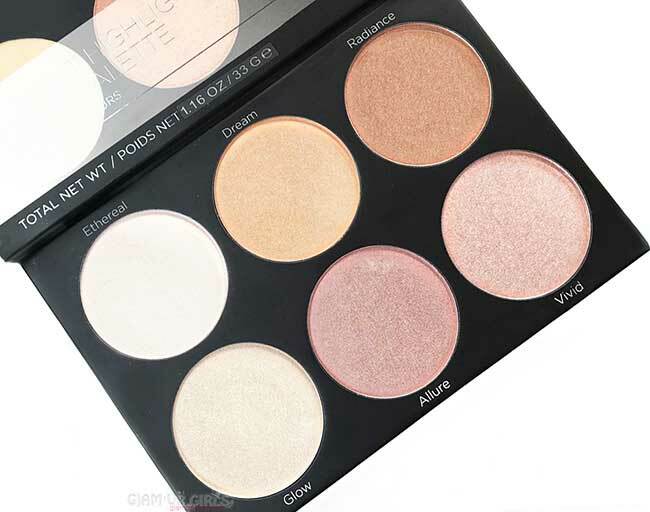 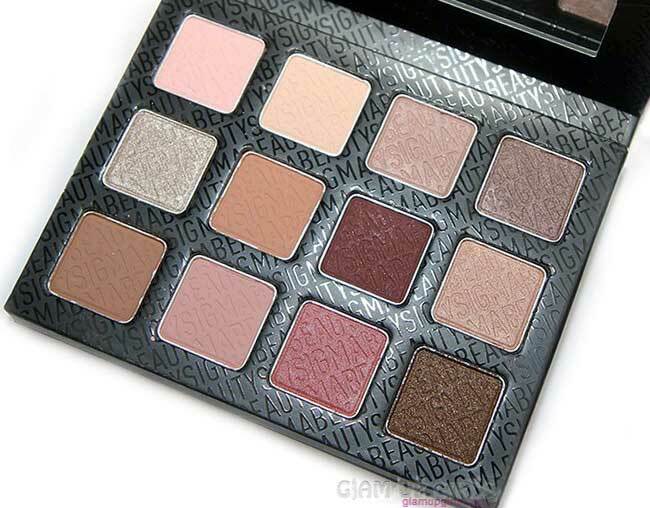 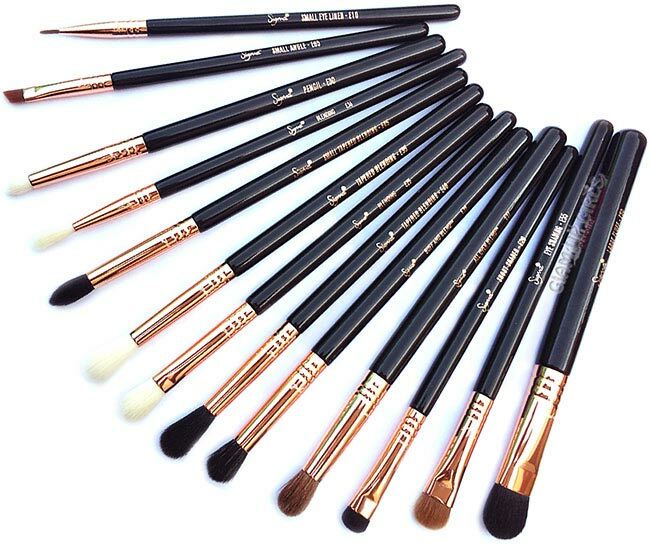 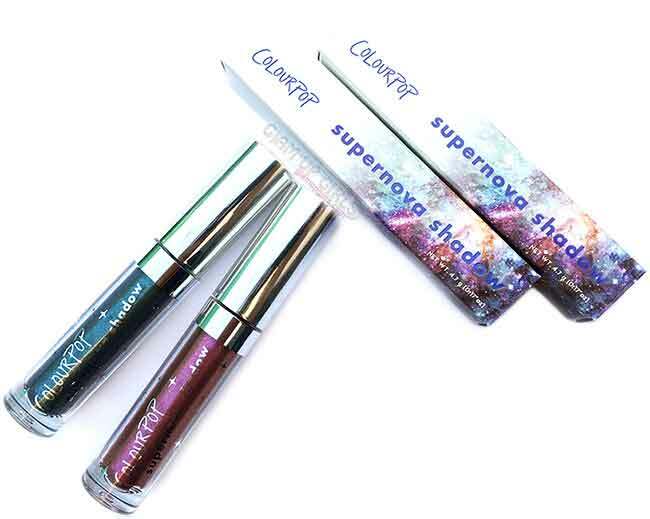 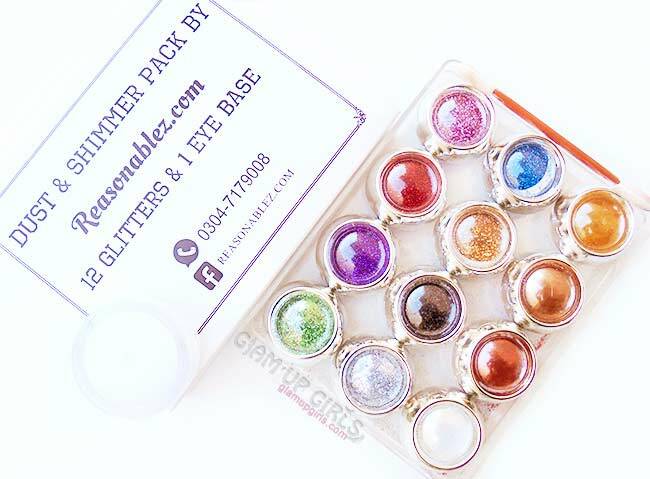 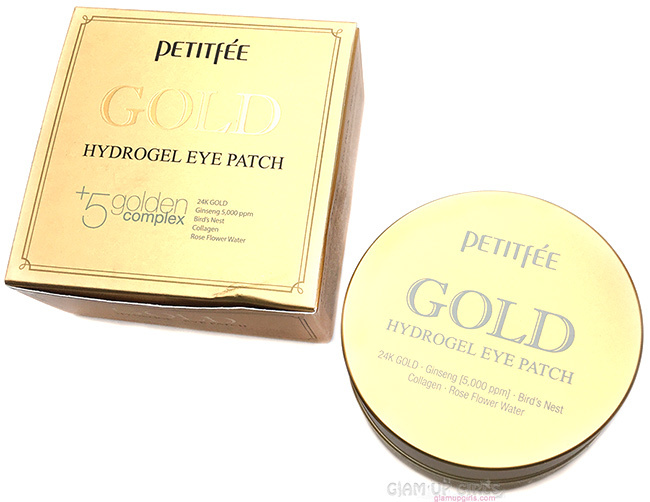 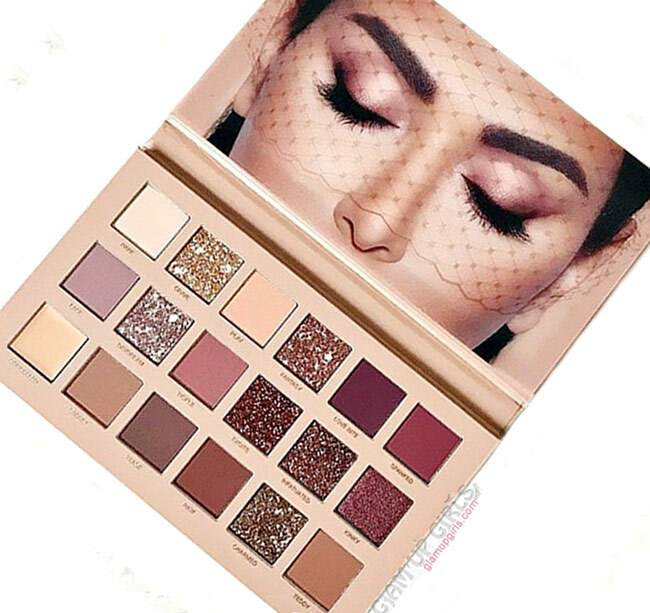 The application was very smooth and on single swipe i could get very good color payoff. 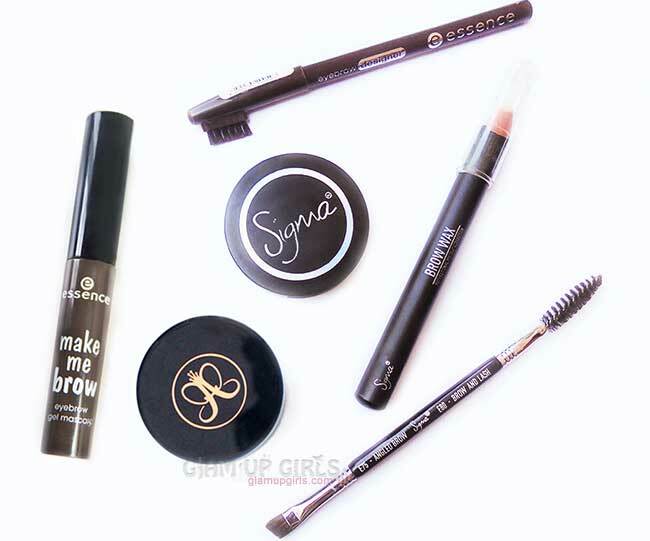 It did not turned patchy on other swipes and as long as i was applying it remained that way. 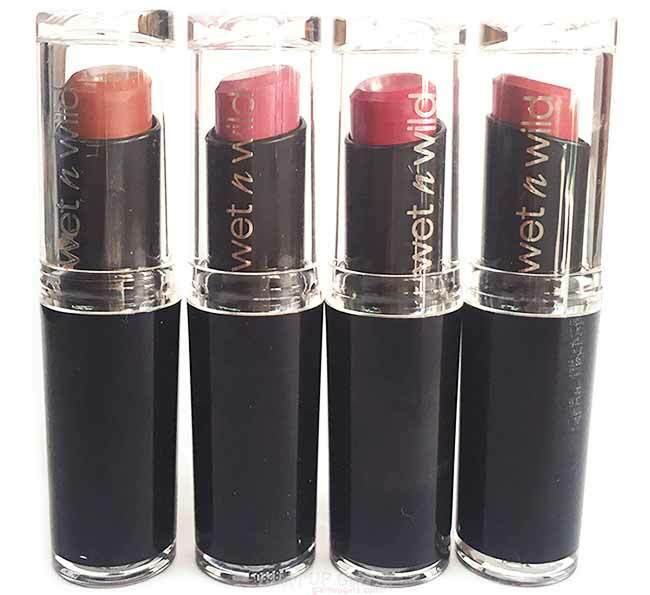 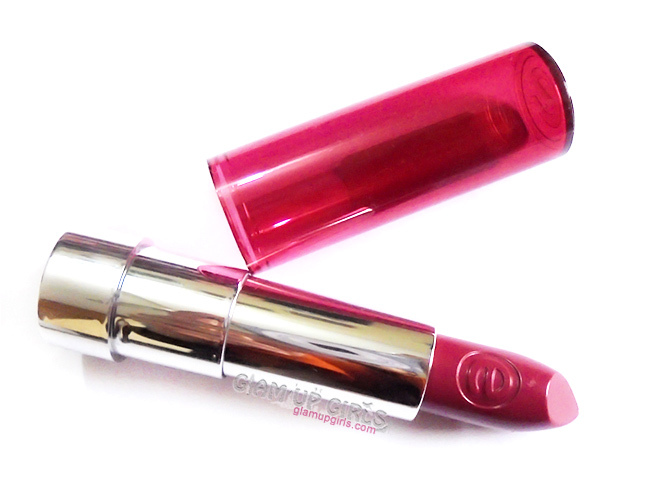 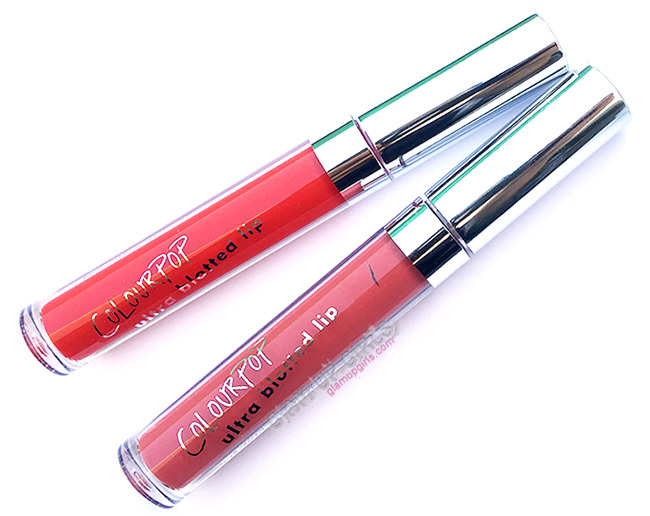 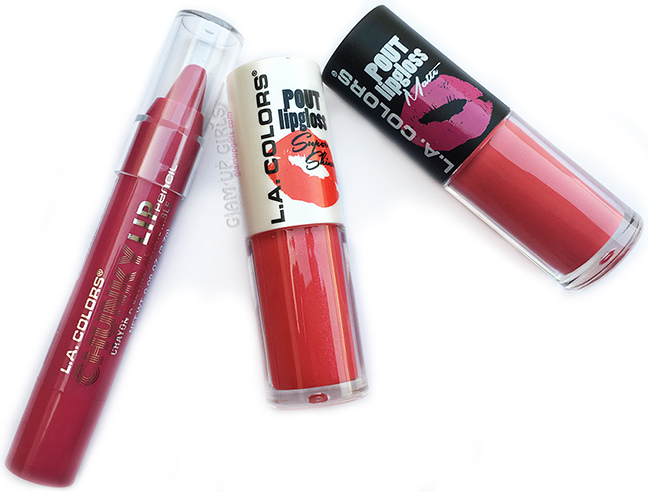 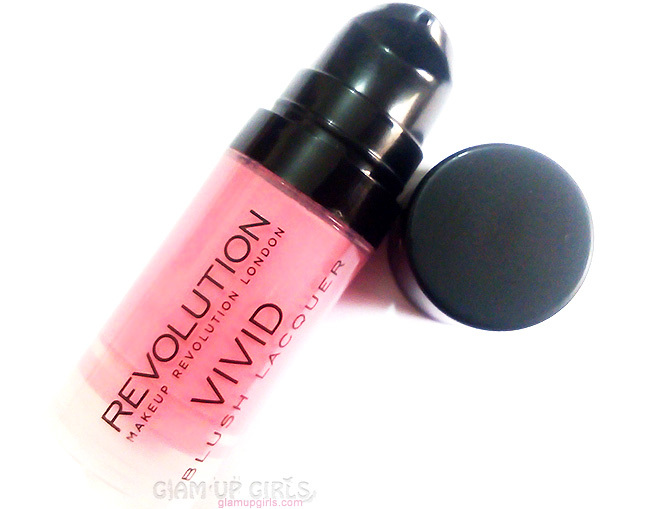 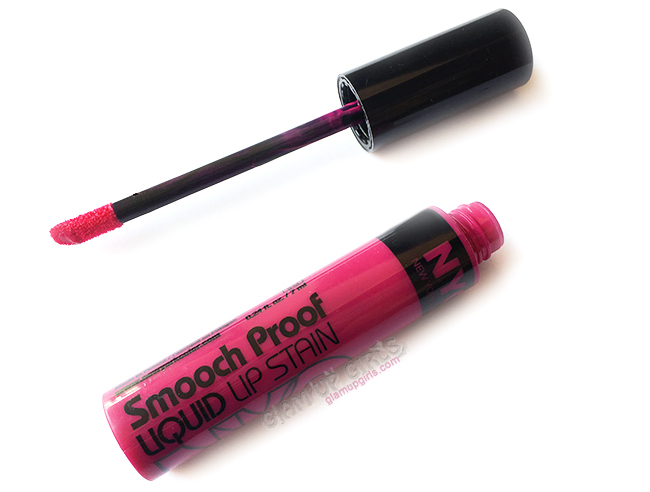 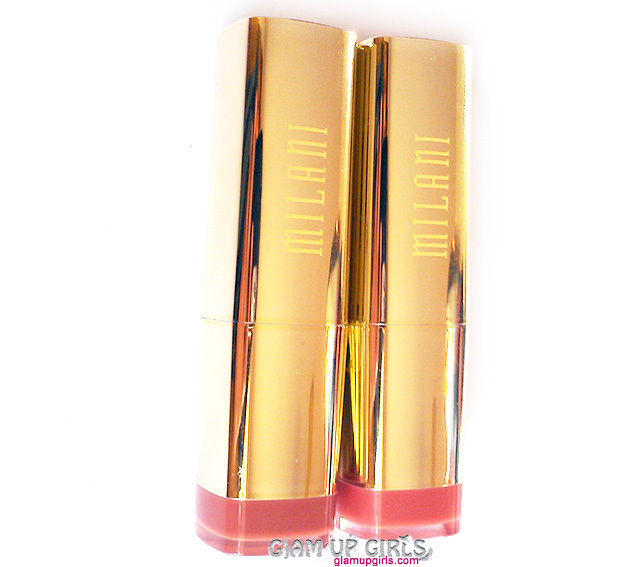 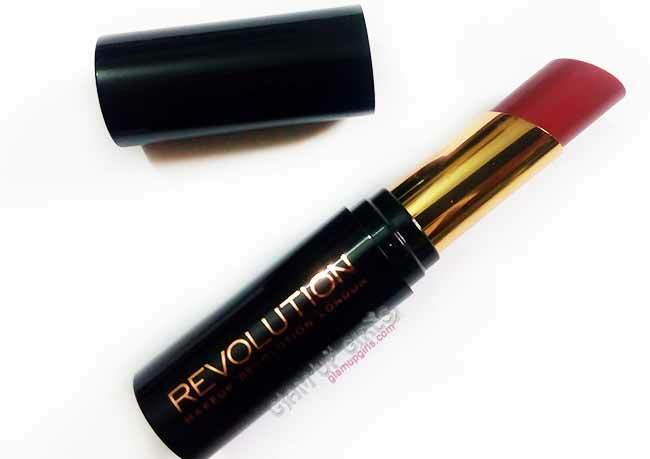 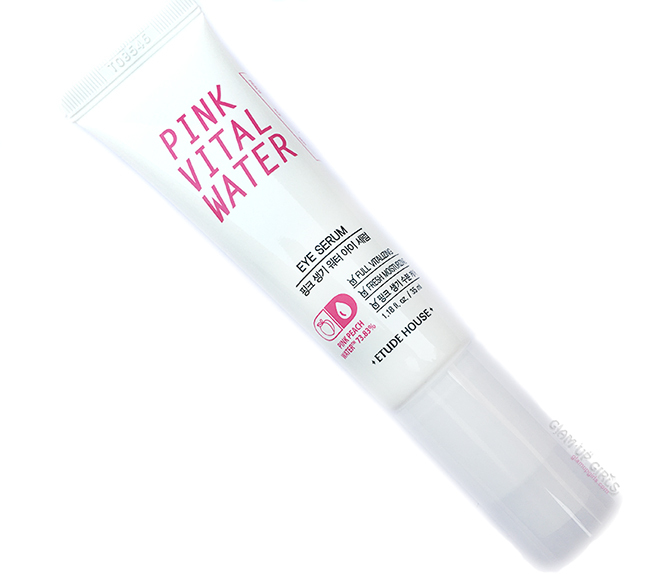 The formula is very light weight and did not feel dry on my lips. 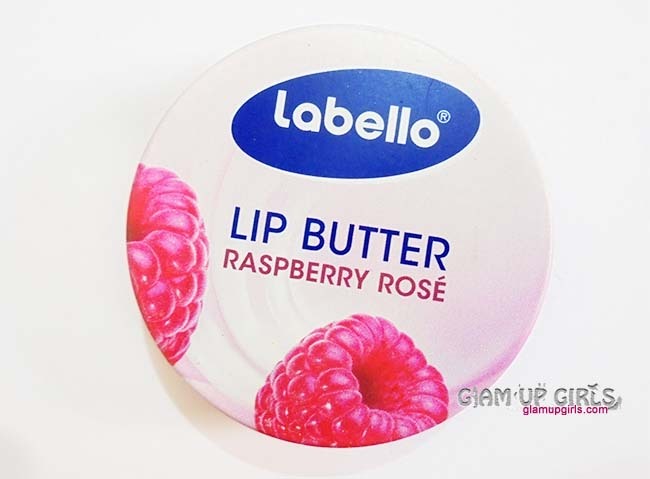 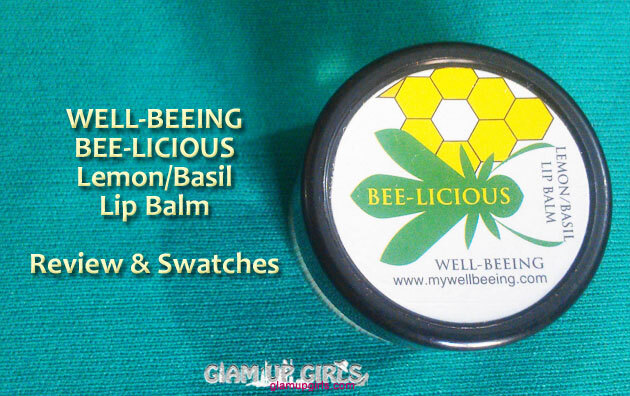 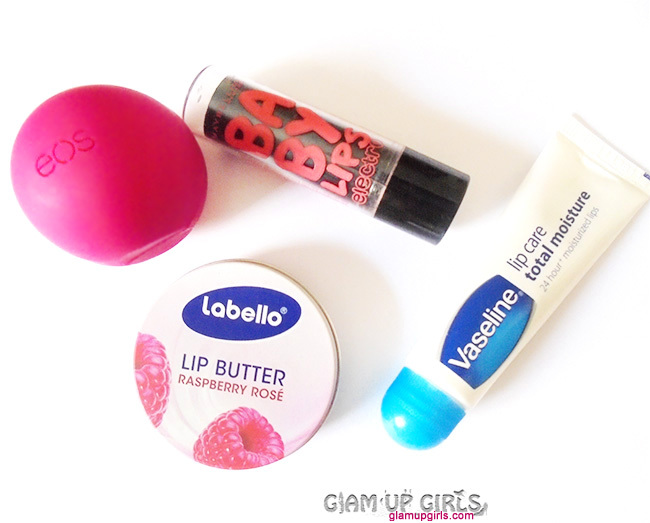 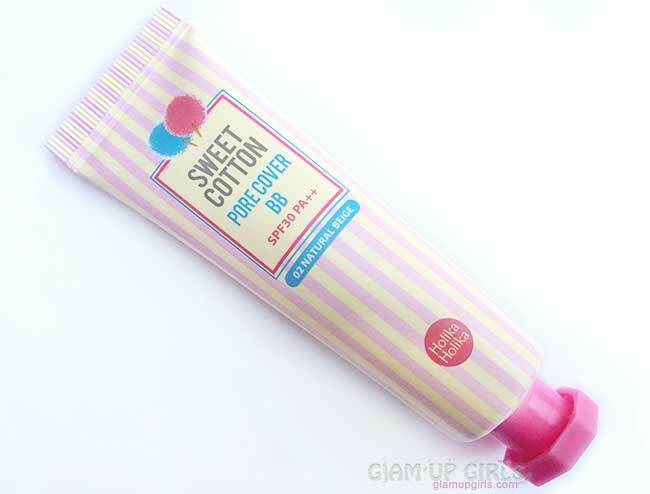 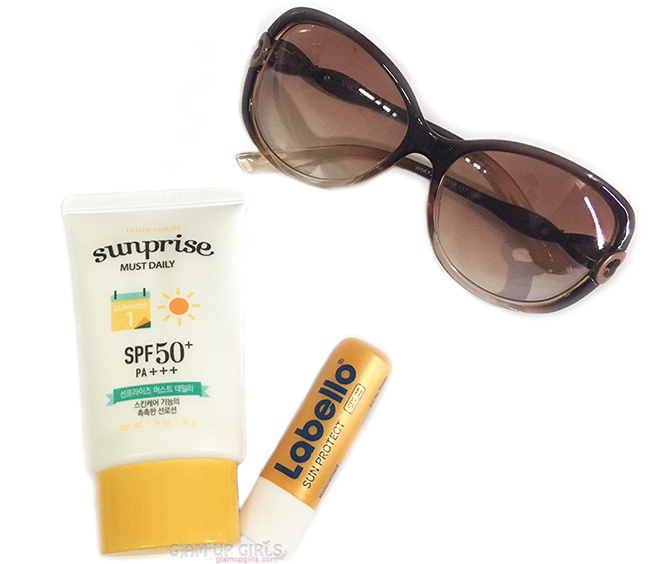 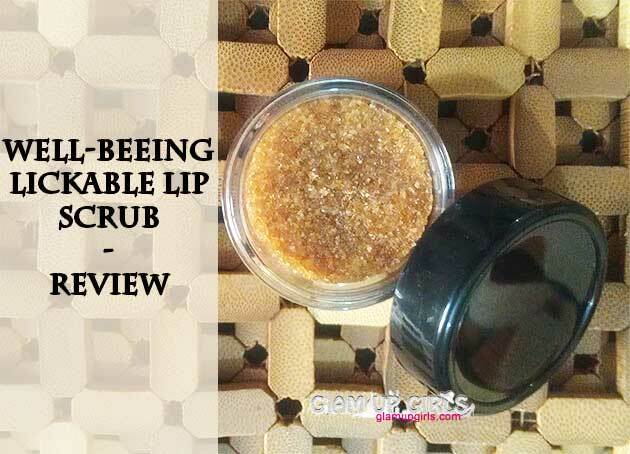 It stayed whole day on my lips and i did not notice any flakiness or peeling. 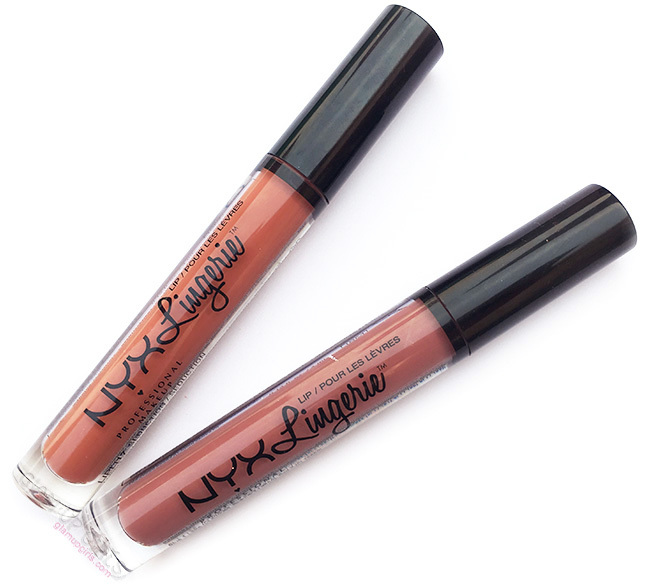 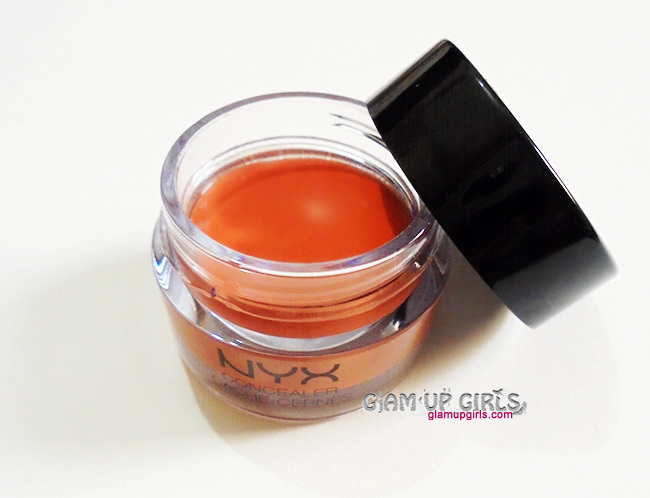 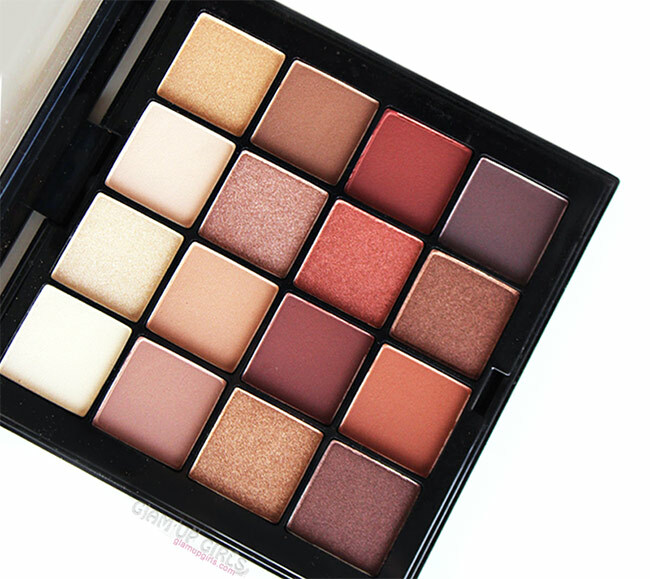 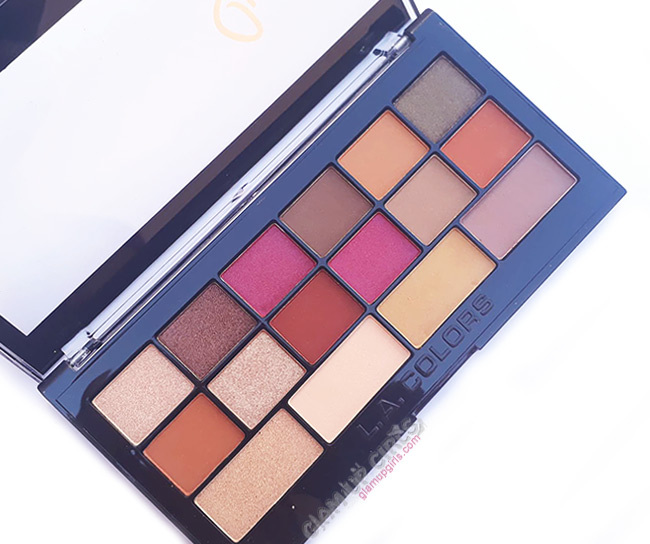 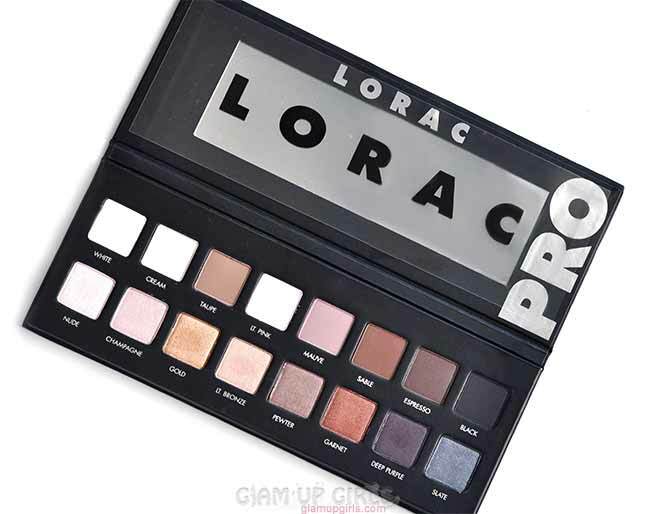 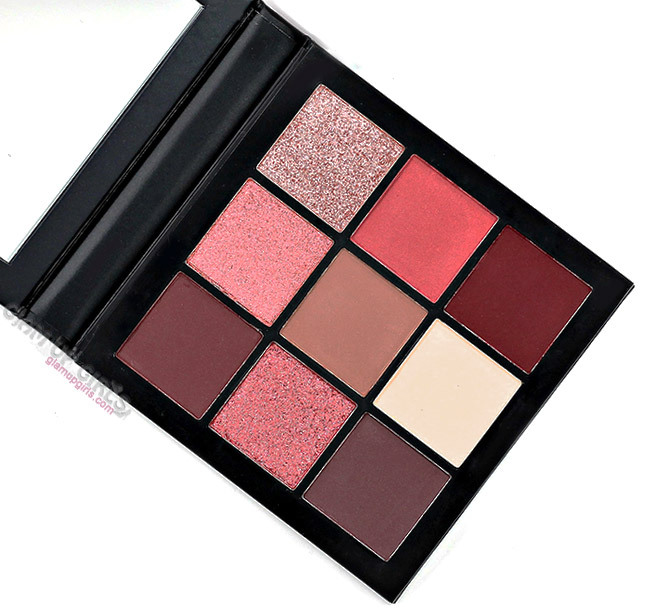 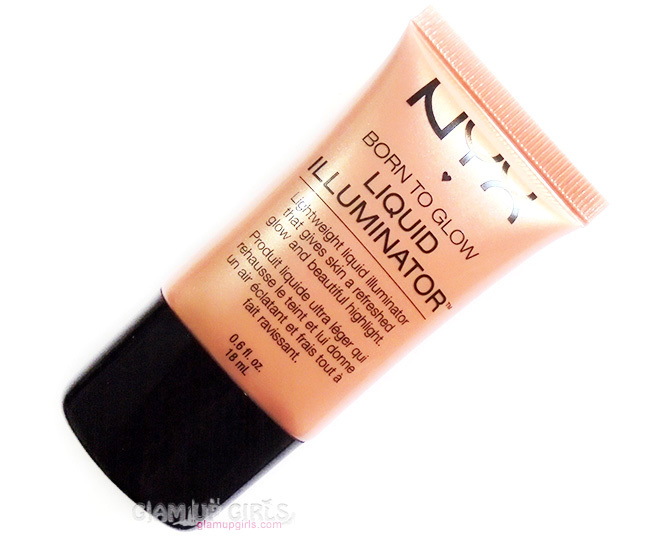 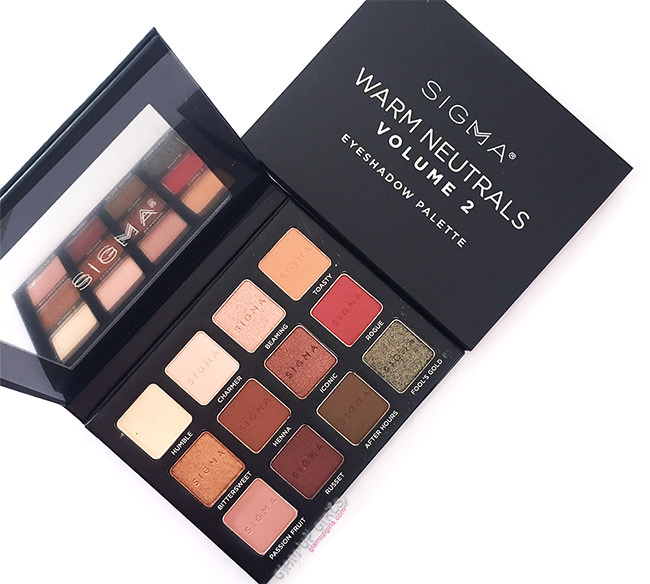 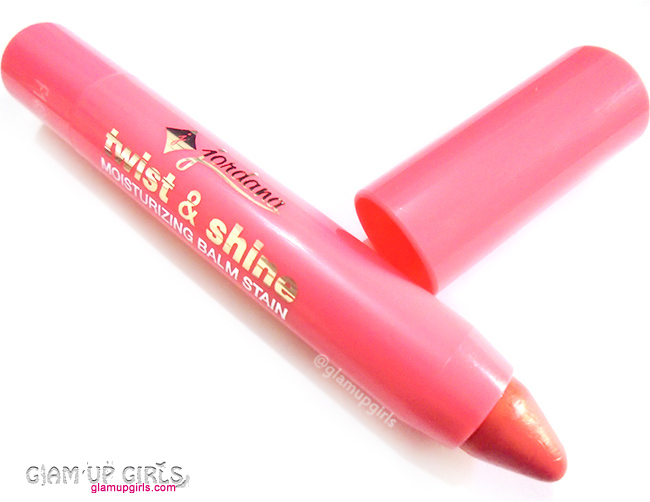 Overall i loved this shade and its formula. 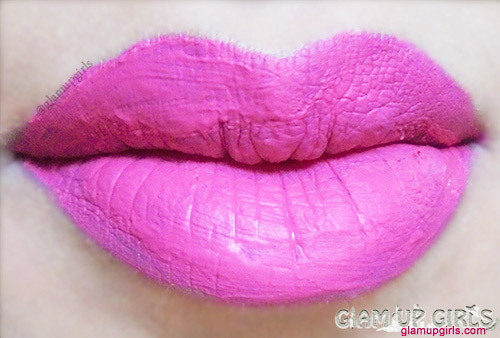 L.A Girl Matte Pigment Gloss in Playful is total disaster for me. 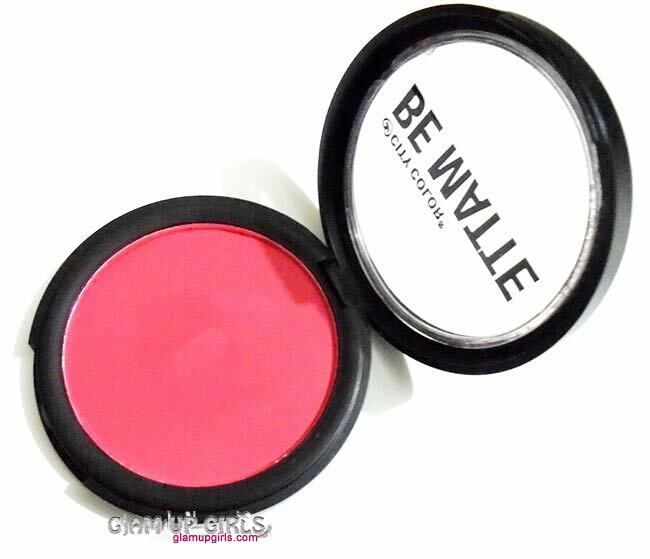 It is bright neon kind of pink color which is not at all suitable for our Asian skin and the formula is not suitable for any one. 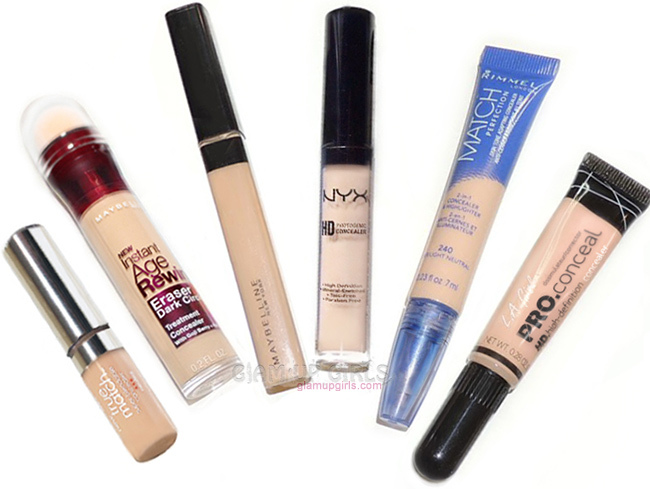 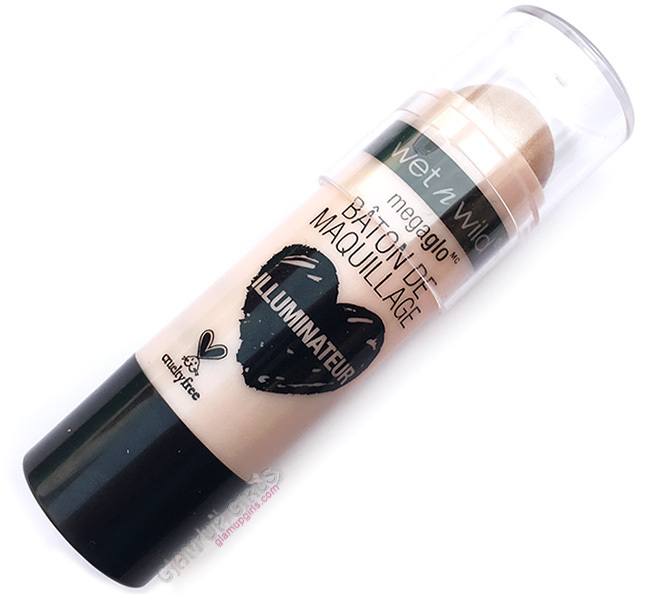 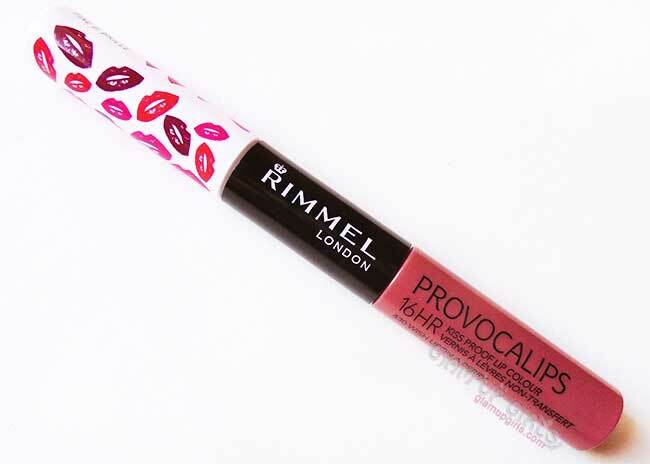 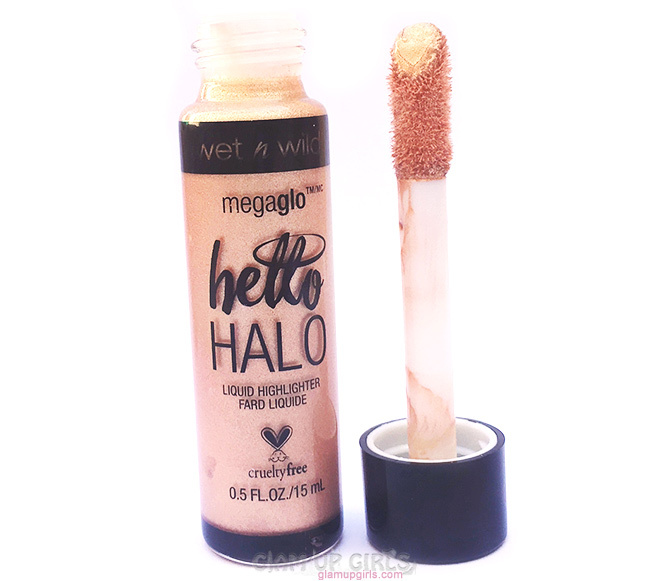 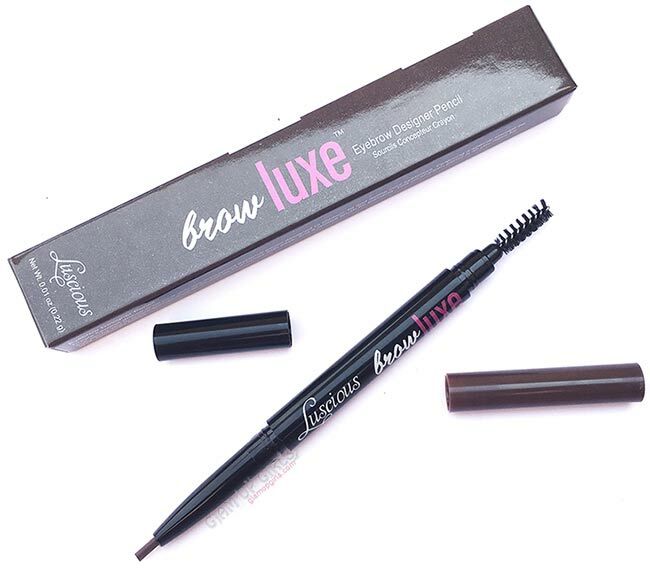 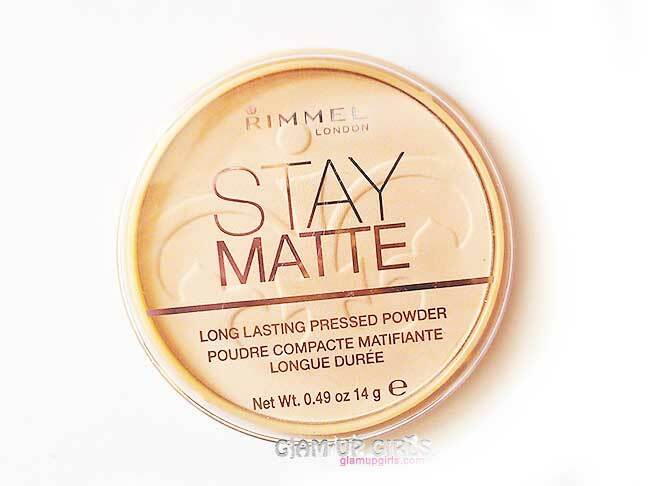 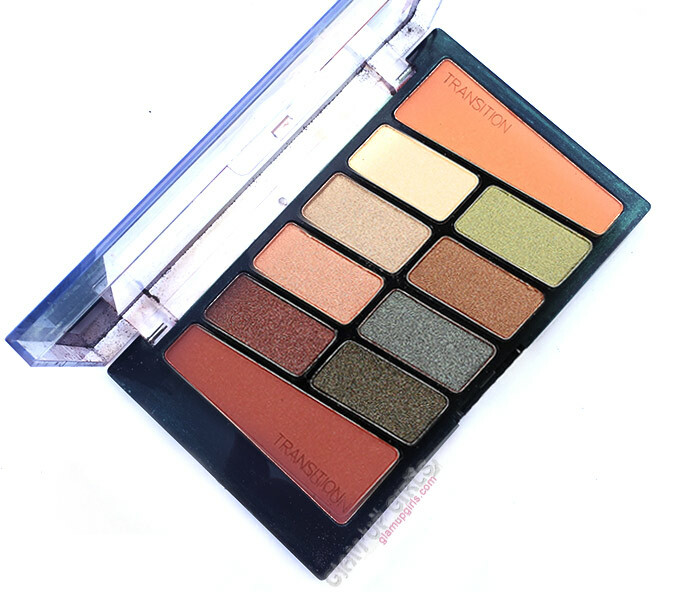 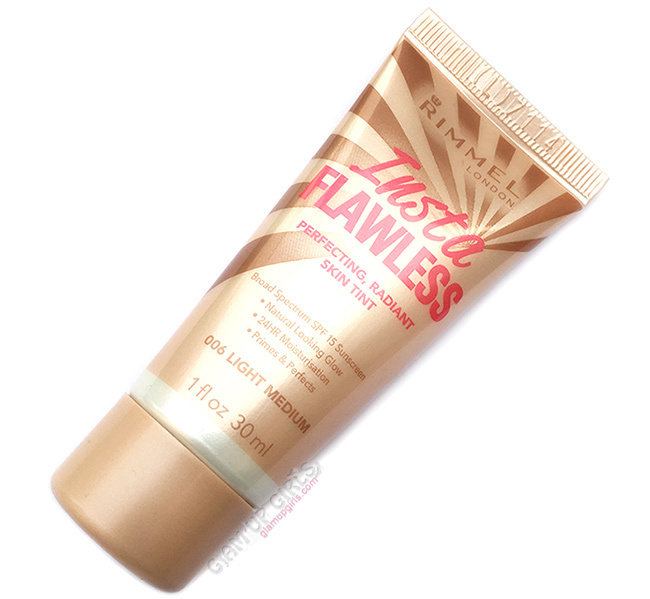 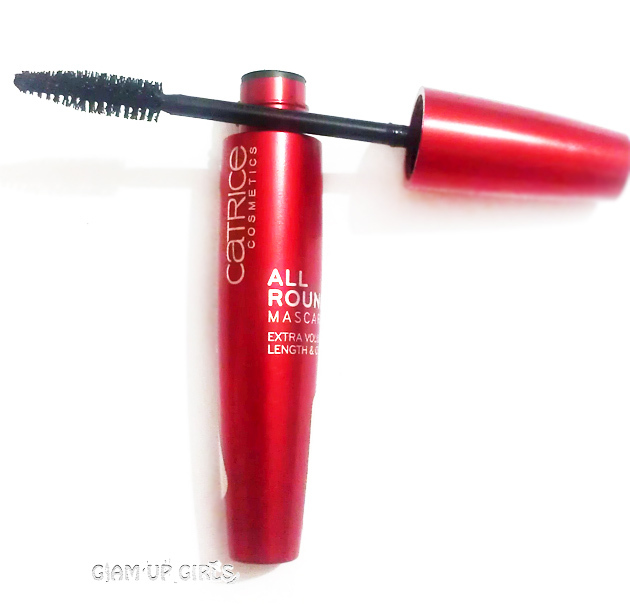 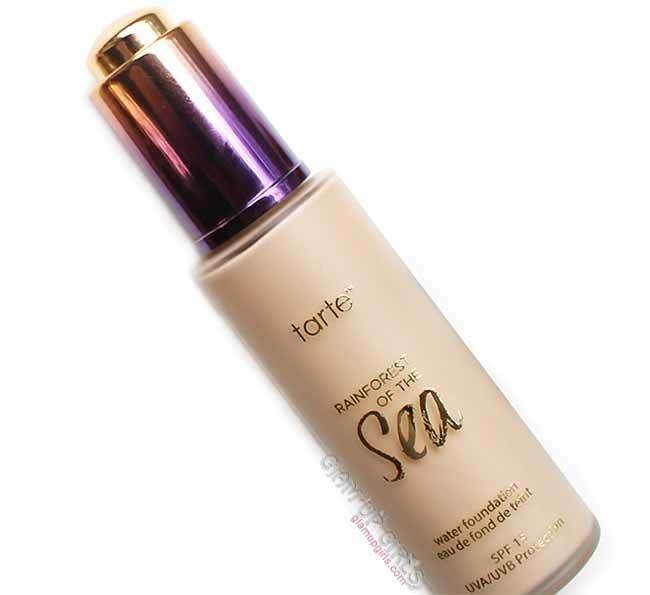 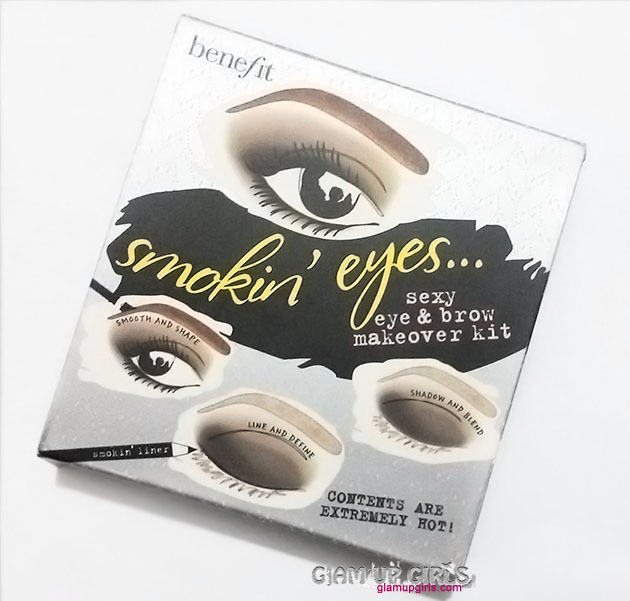 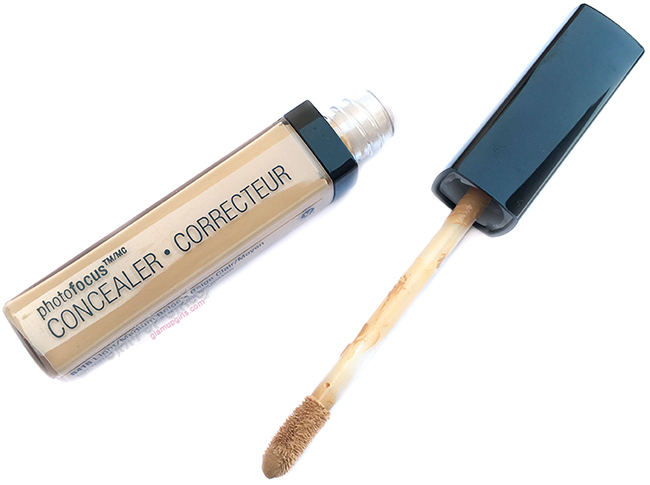 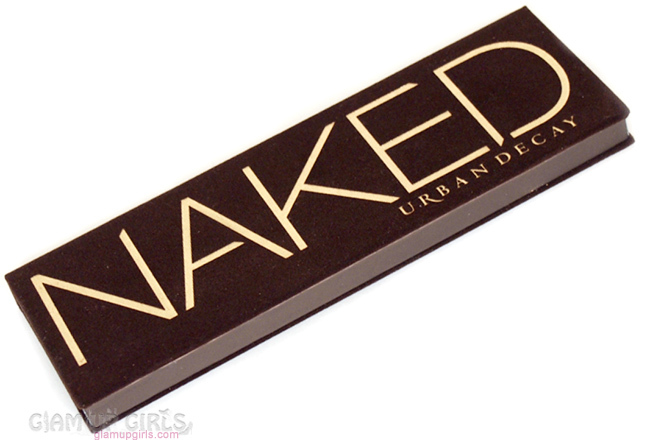 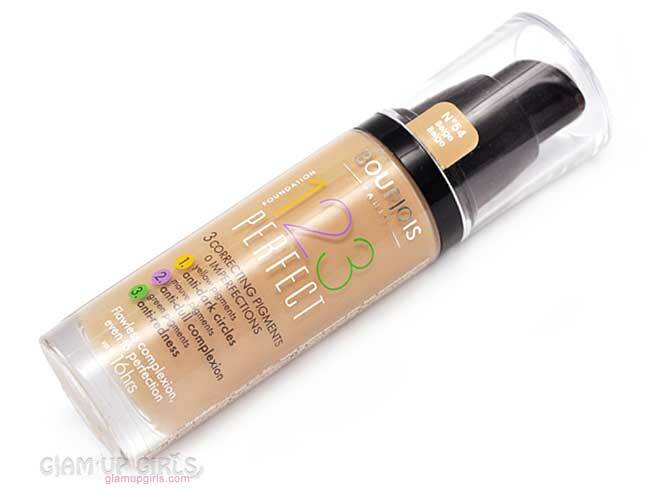 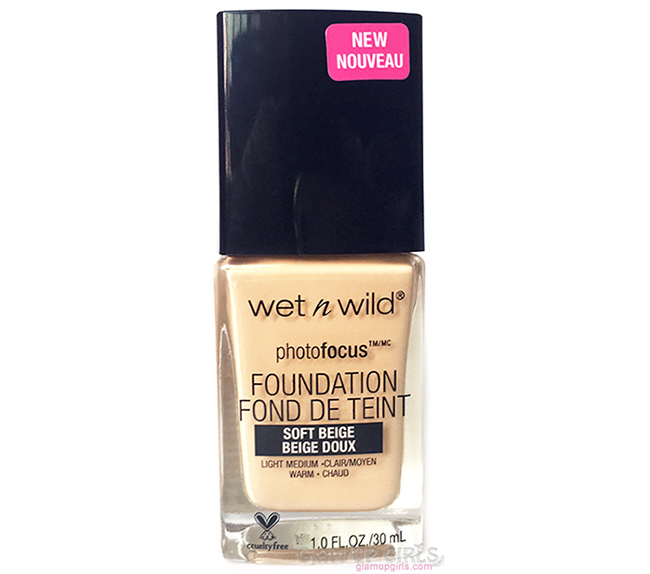 The texture is kind of sticky and doesn't apply smoothly or evenly no matter how hard i try. 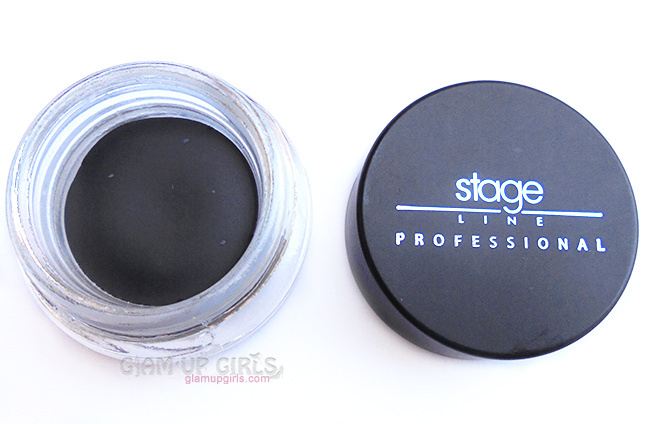 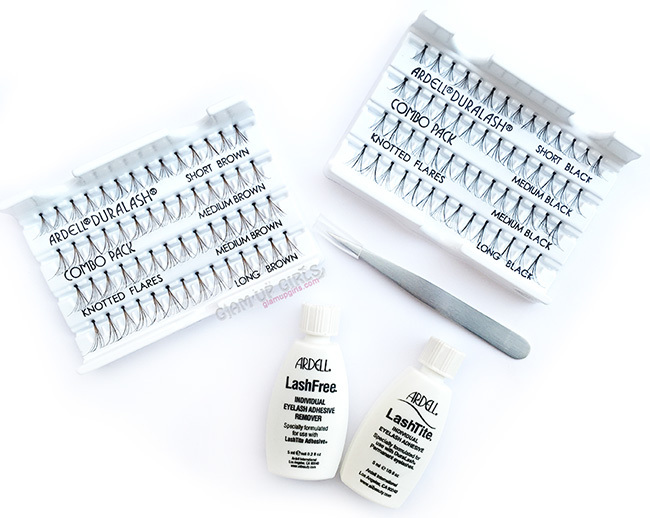 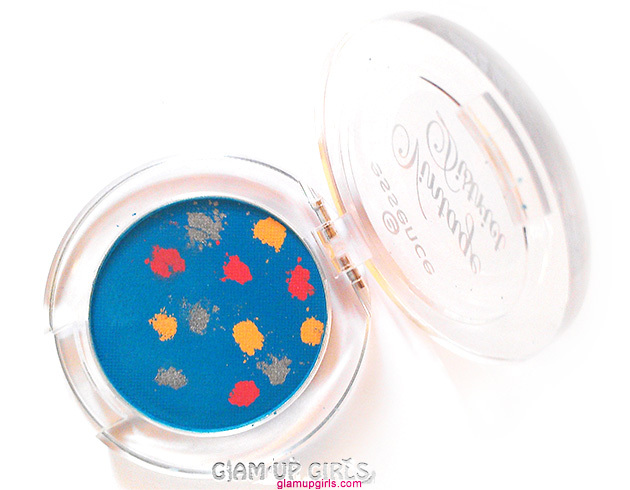 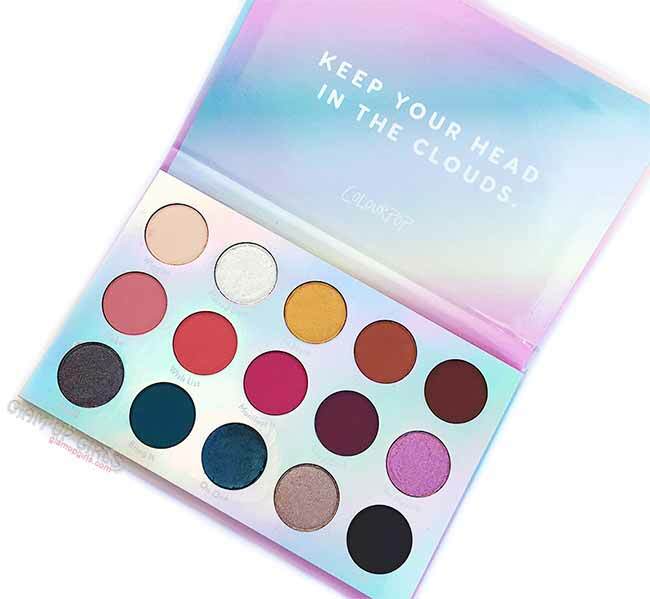 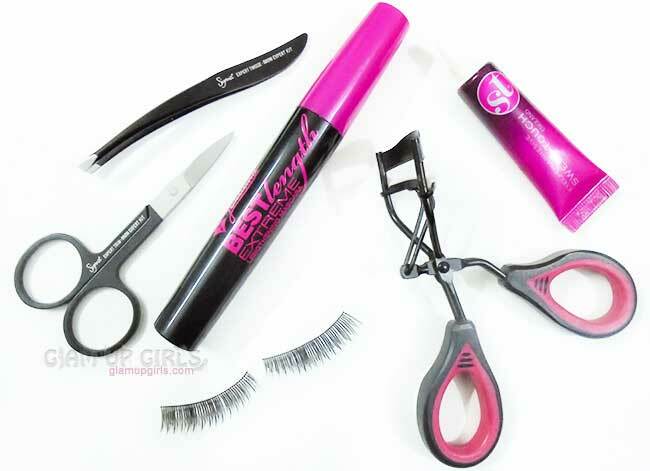 It has shear color pay off on single application and if you try to build it up it becomes more messy. 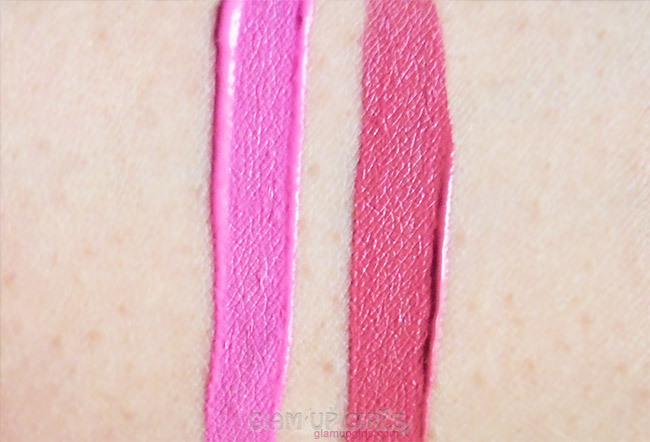 Please pardon me for above swatch as i had to share it so you can get an idea how strange it is. 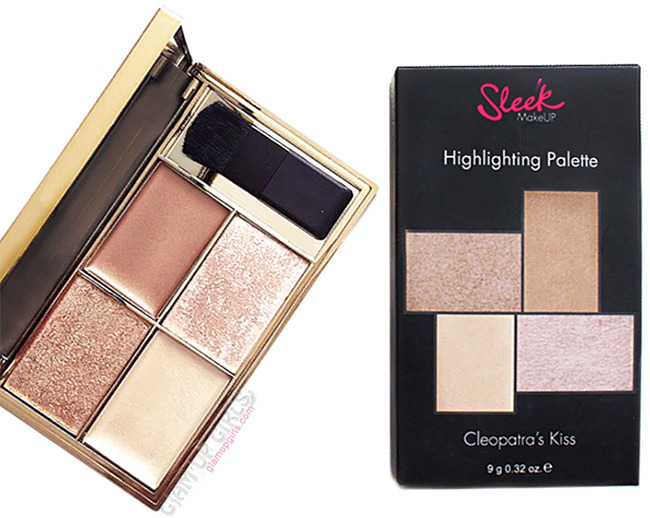 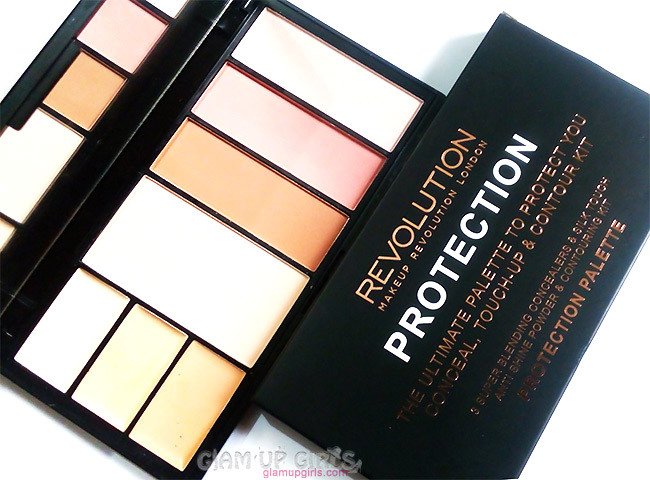 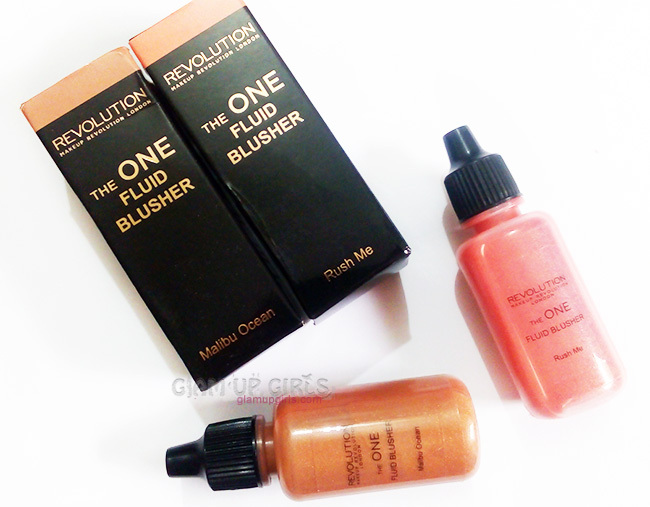 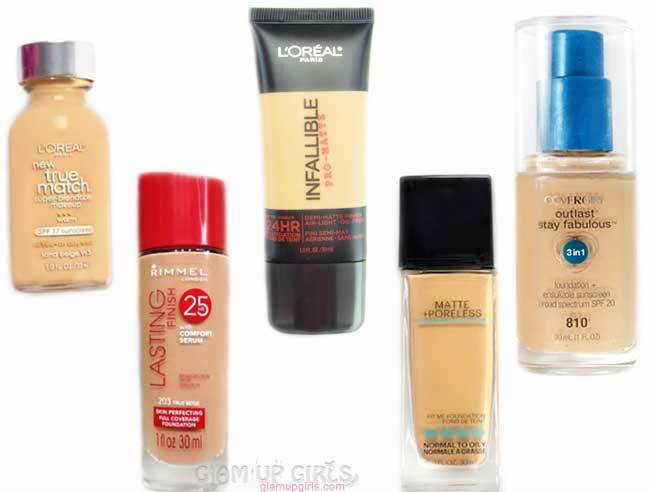 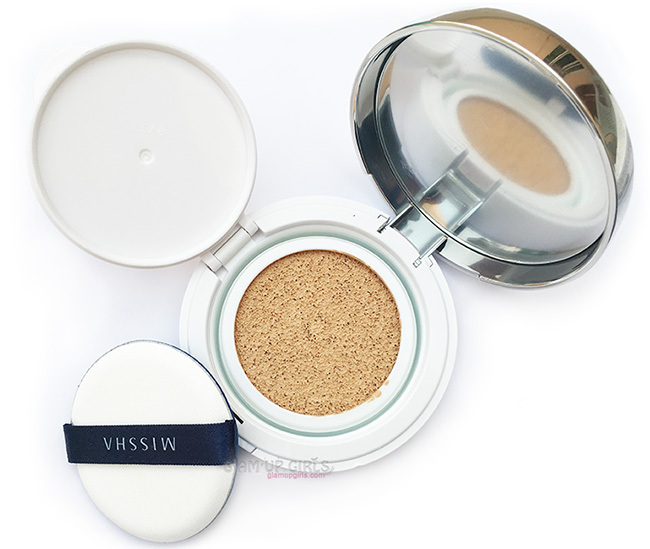 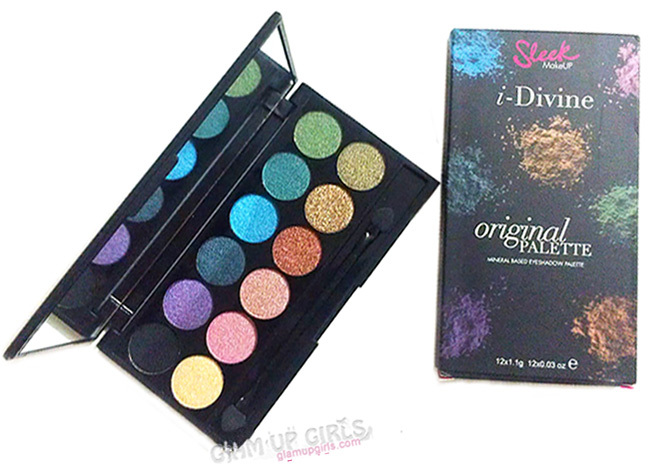 It is strange how one shade from same product range is very different then other. 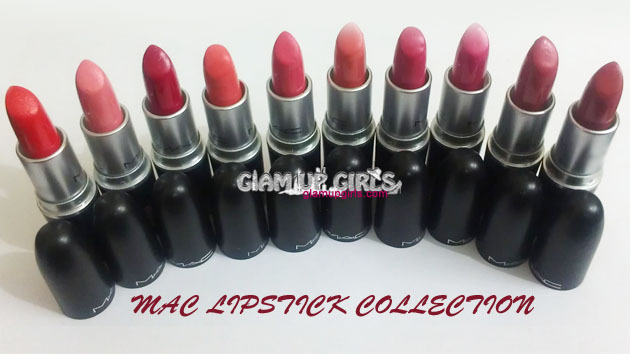 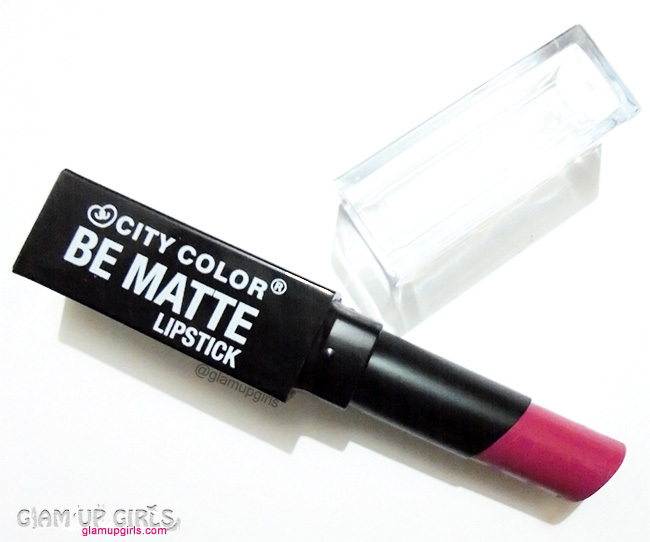 After my this experience i read some reviews about matte lip creams and found that this issue exist in many budget friendly brands particularly with lighter or pink shades. 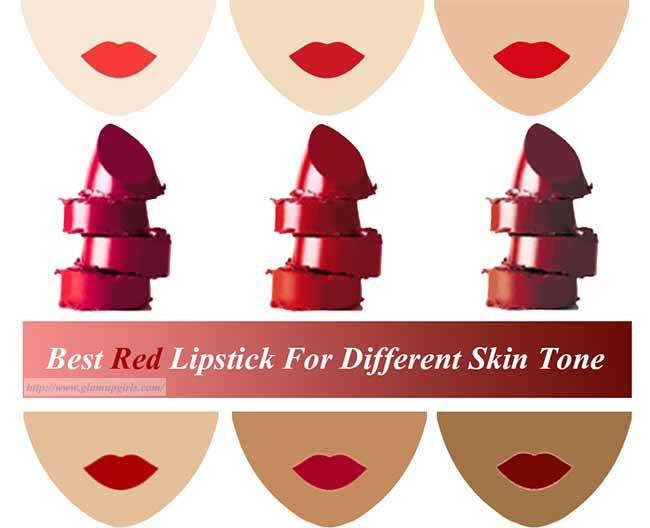 I would suggest that if you want to buy matte lip products do little research and choose shades with darker shades then very light. 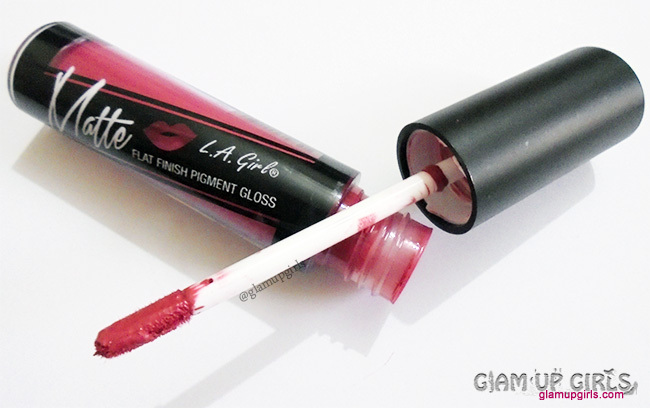 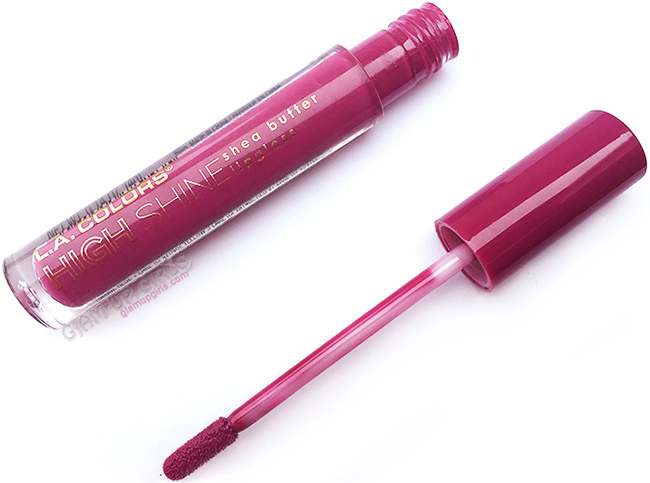 Overall i really loved L.A Girl Matte Pigment Gloss Bazar which is amazing shade and have very smooth application plus it is very long lasting. 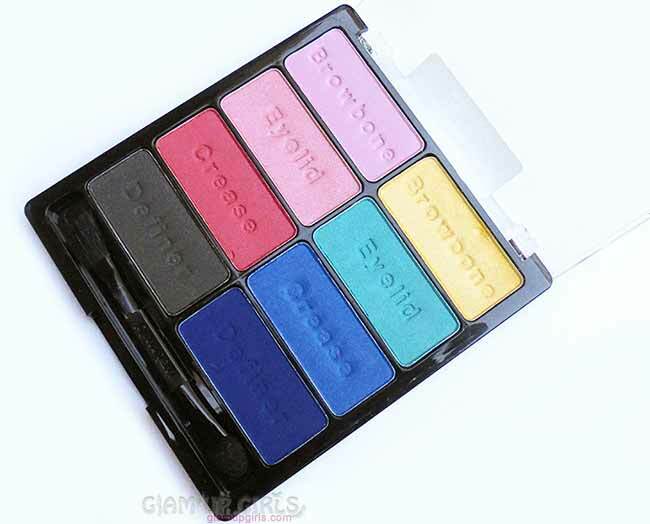 I would definitely would love to try some more shades but wisely.